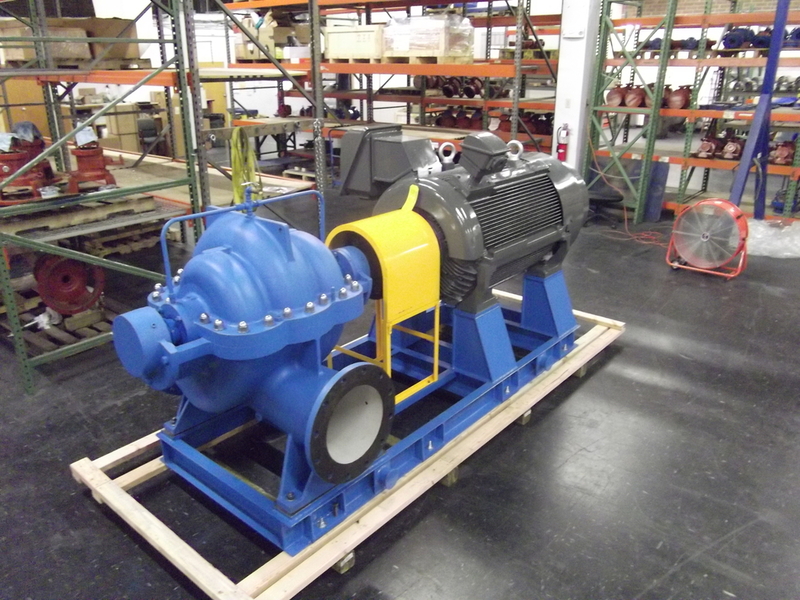 Chemical Process & Water Pumps | Truflo Pumps, Inc.
Tru20, Inc. is committed to providing the highest quality H2O pumping products. 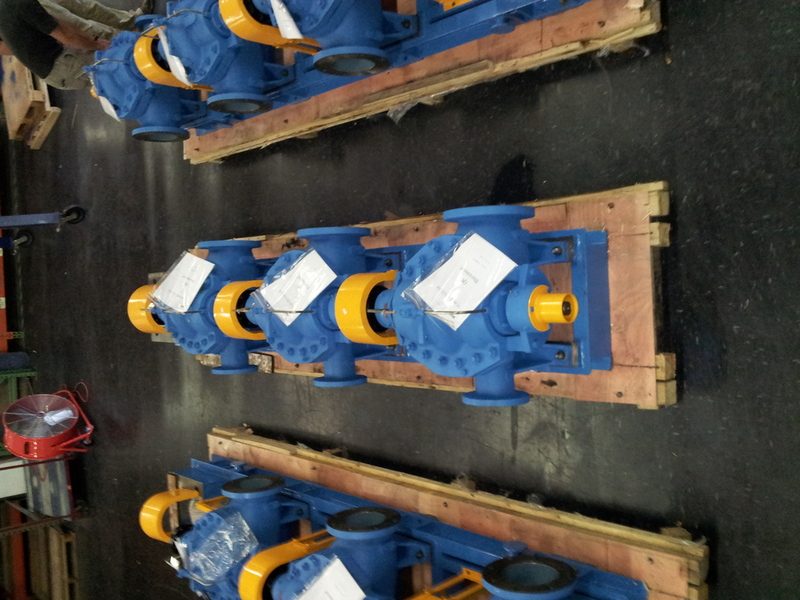 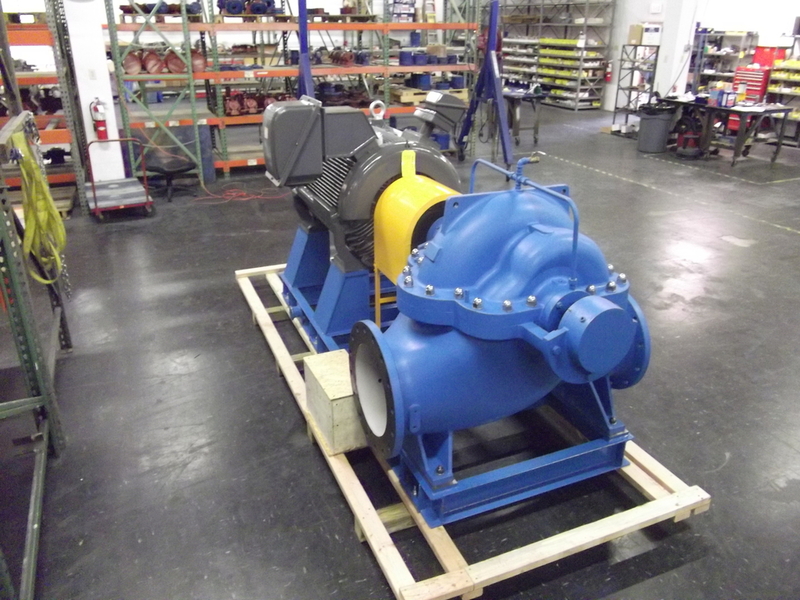 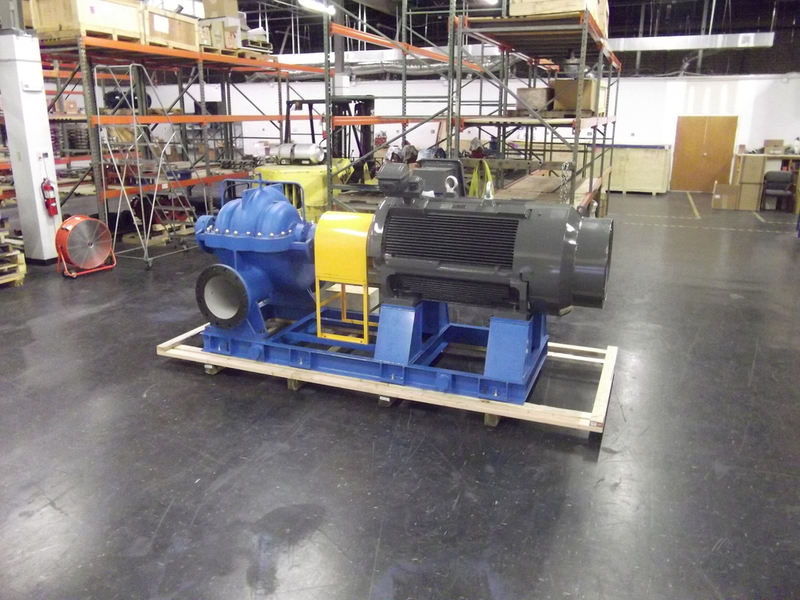 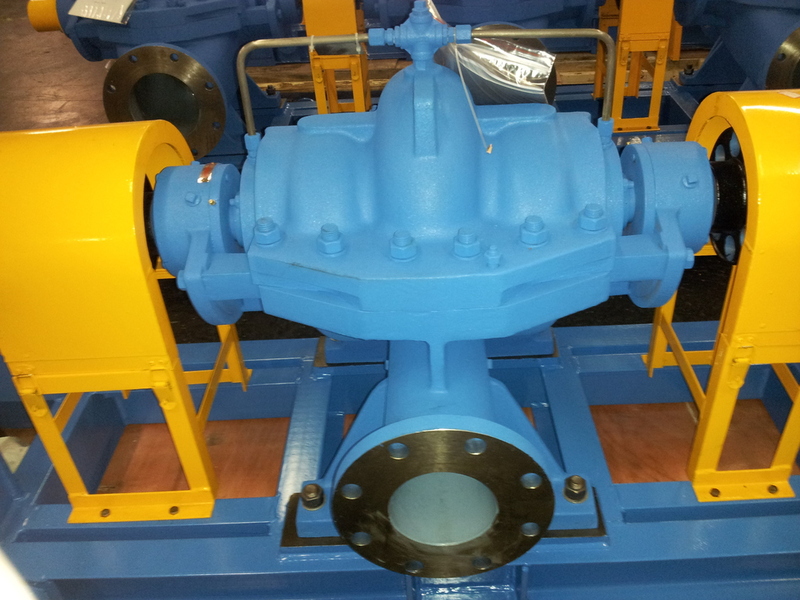 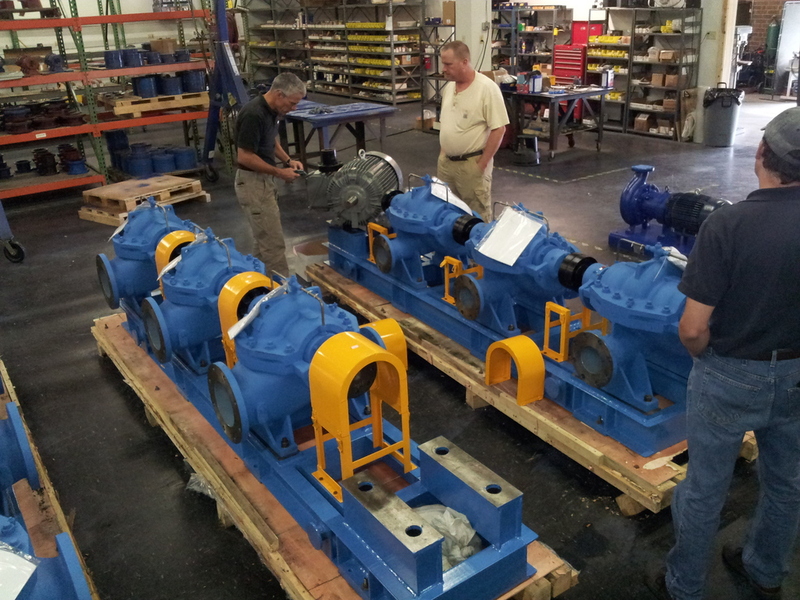 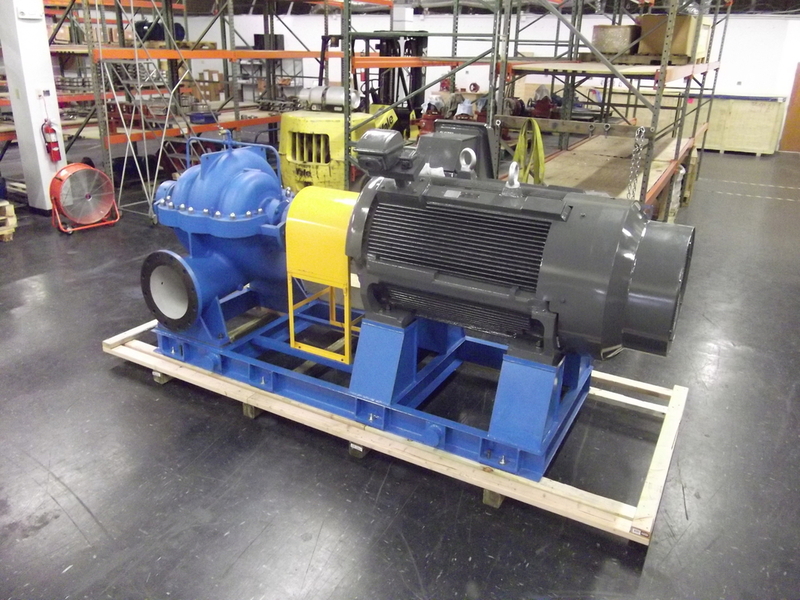 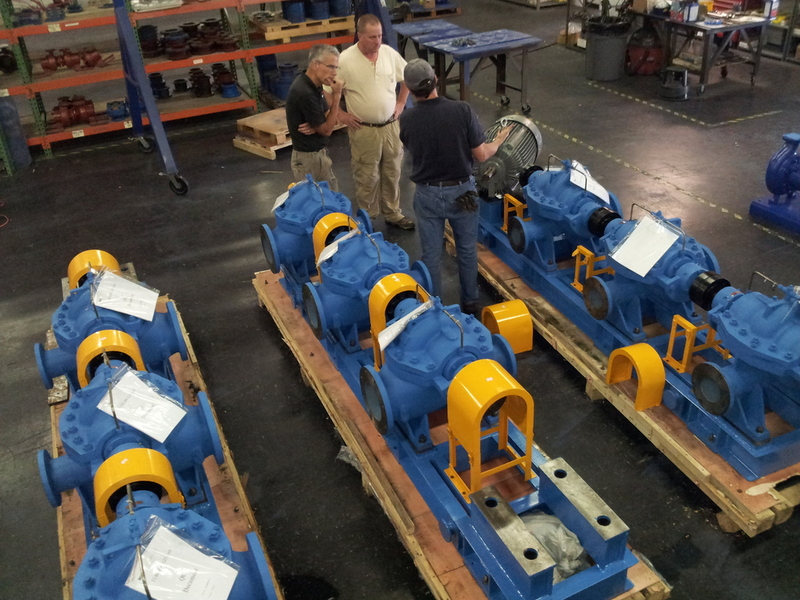 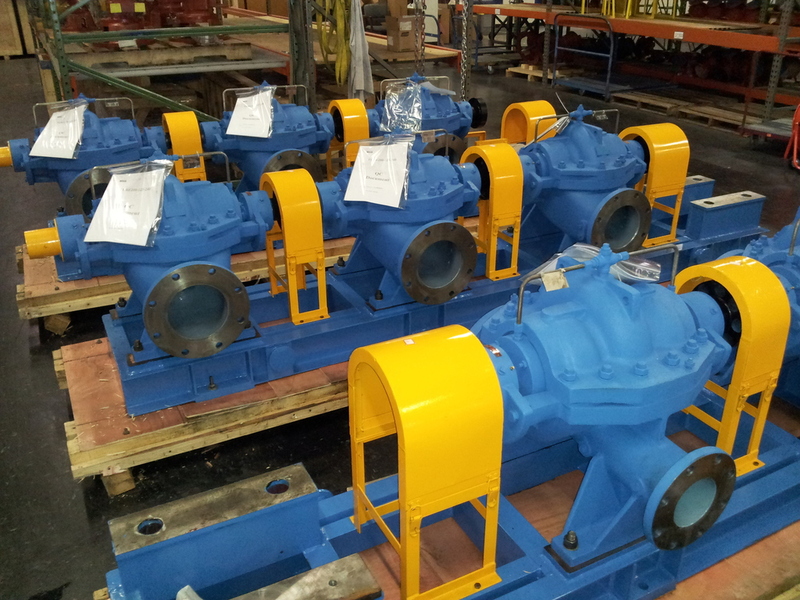 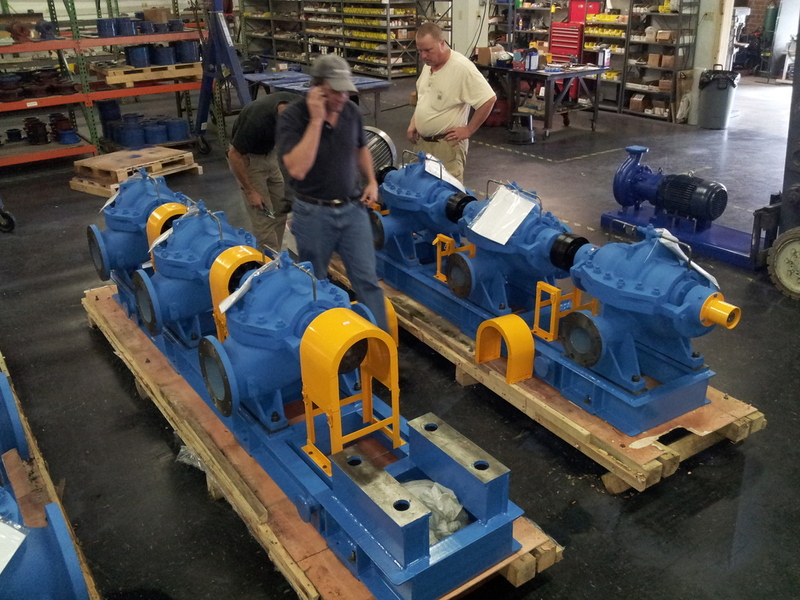 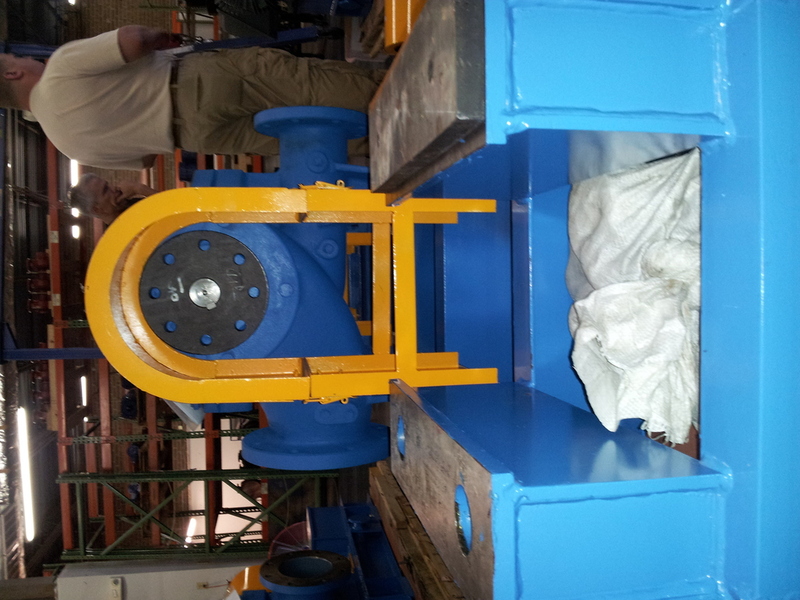 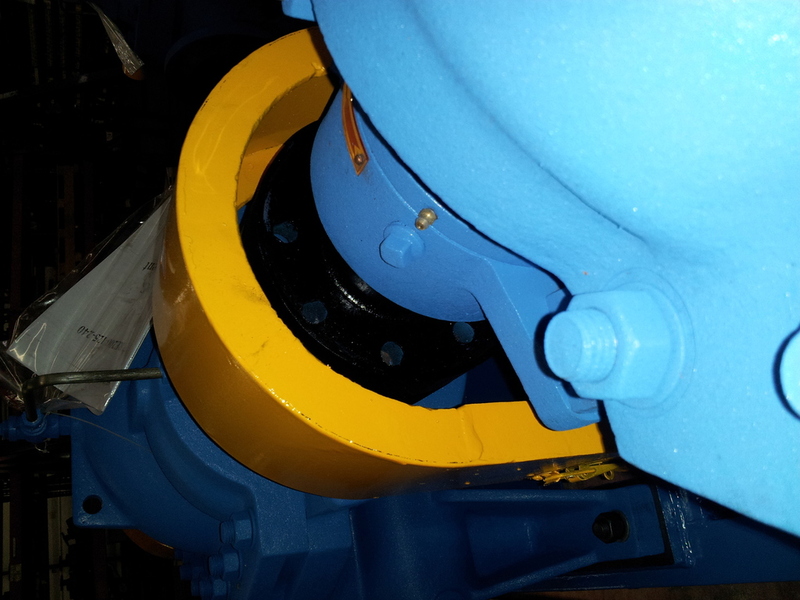 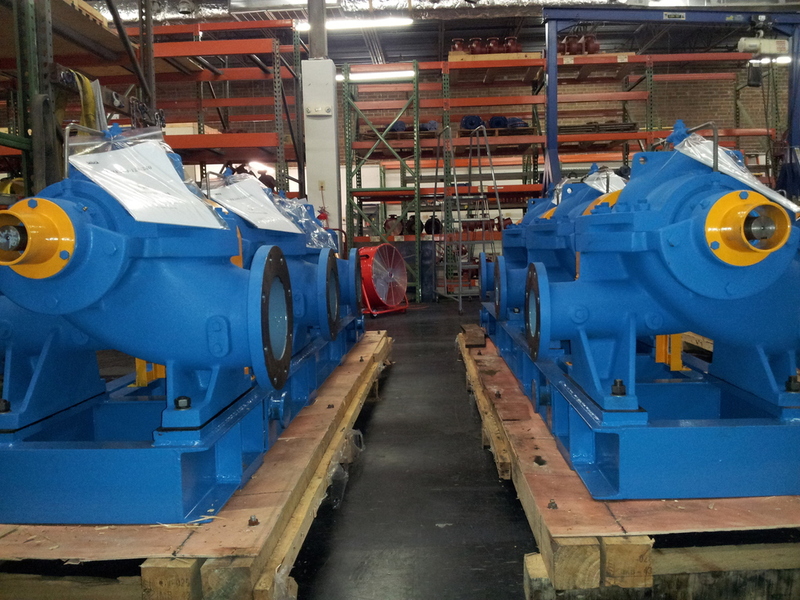 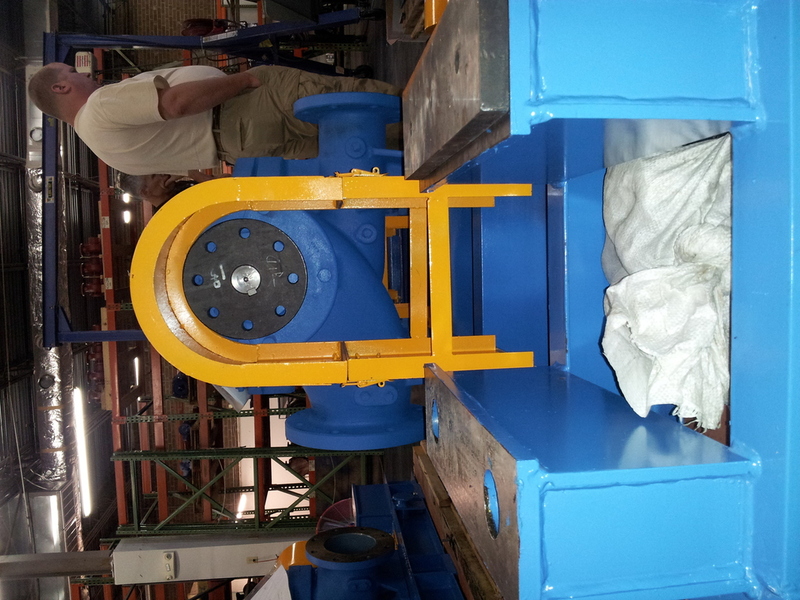 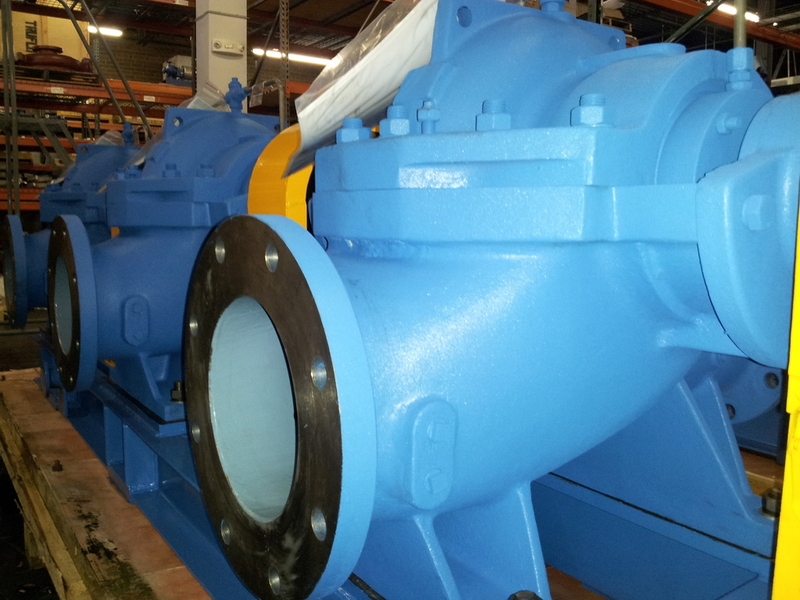 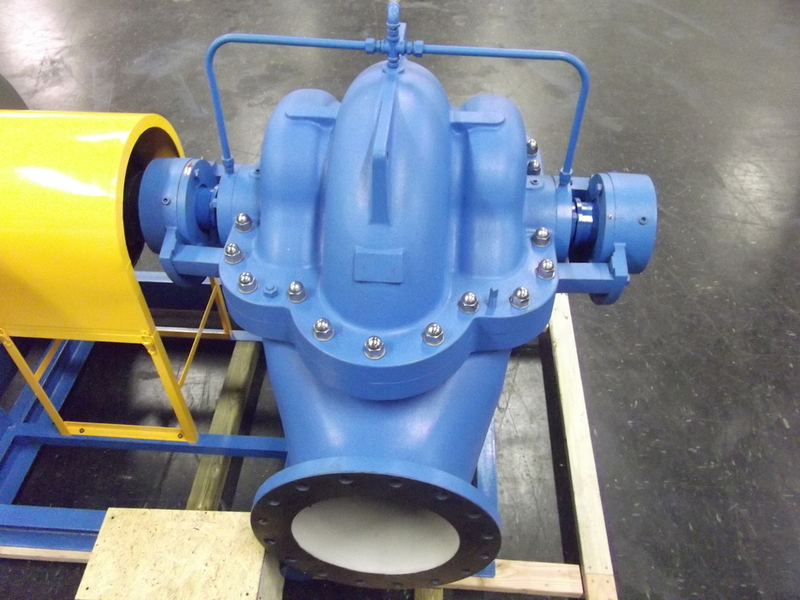 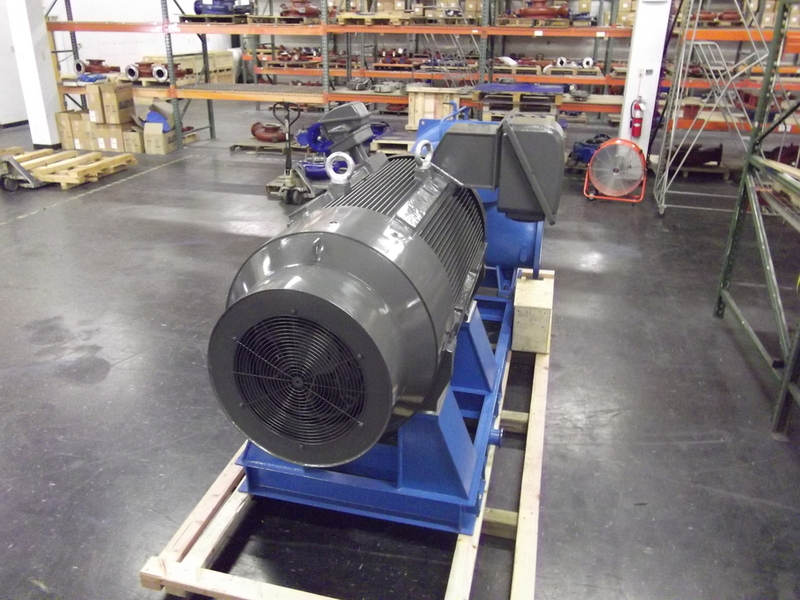 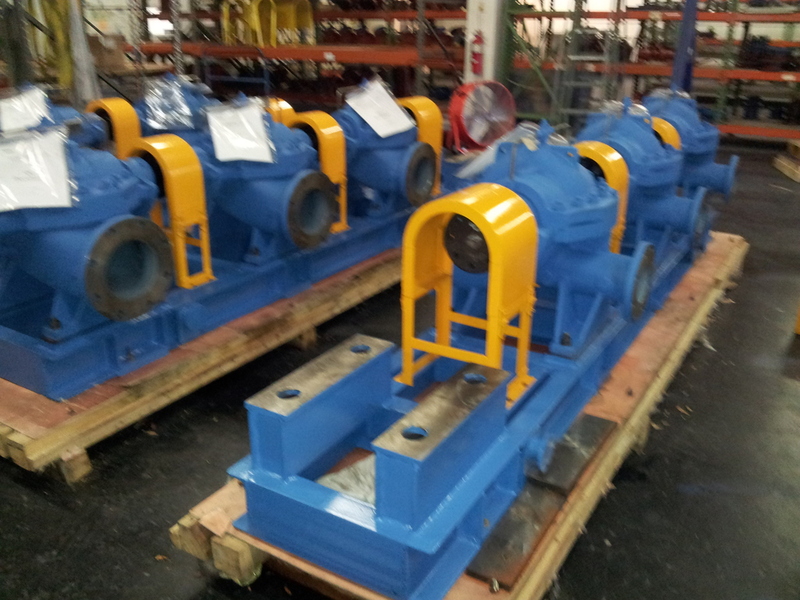 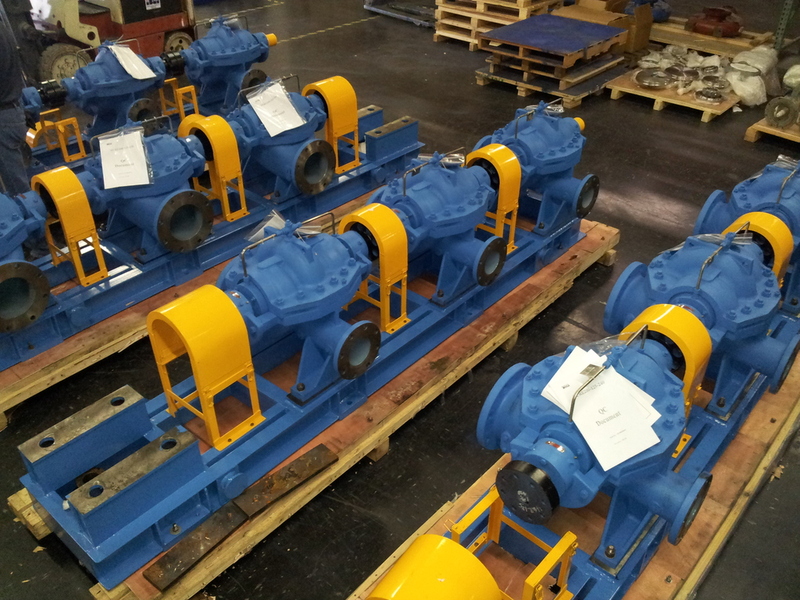 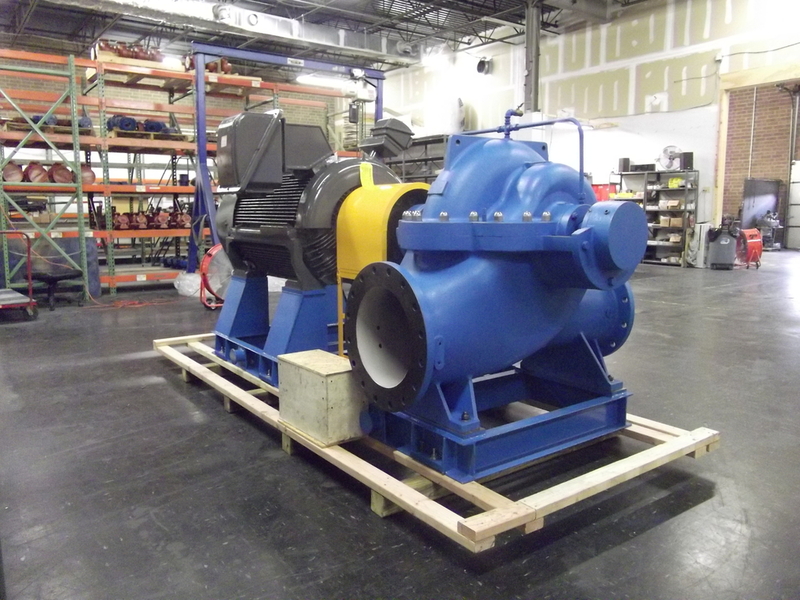 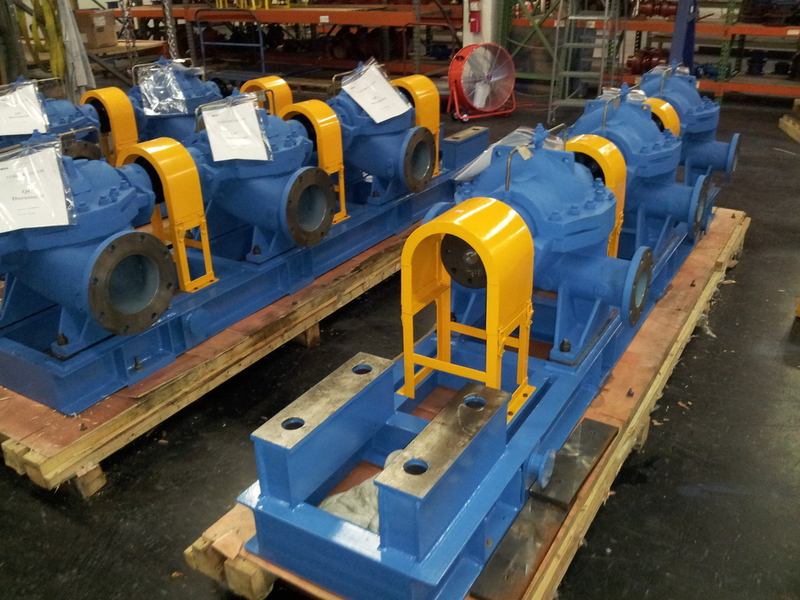 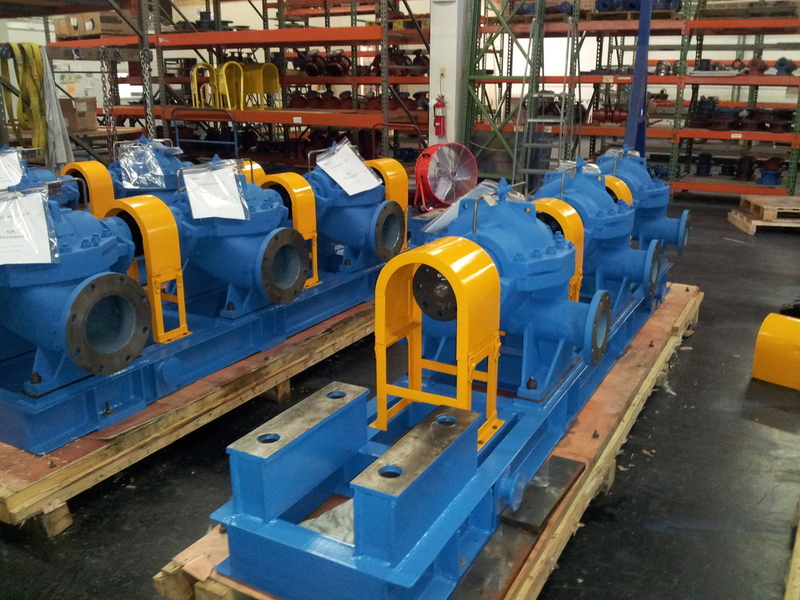 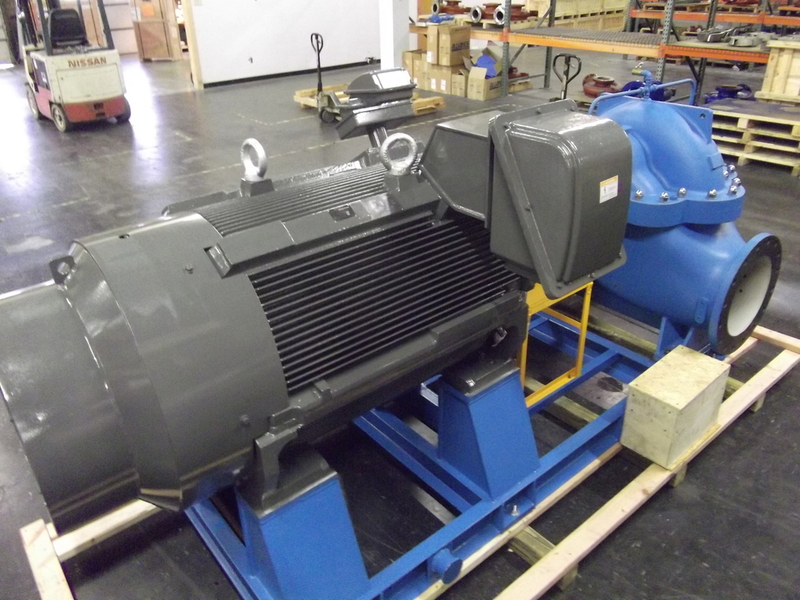 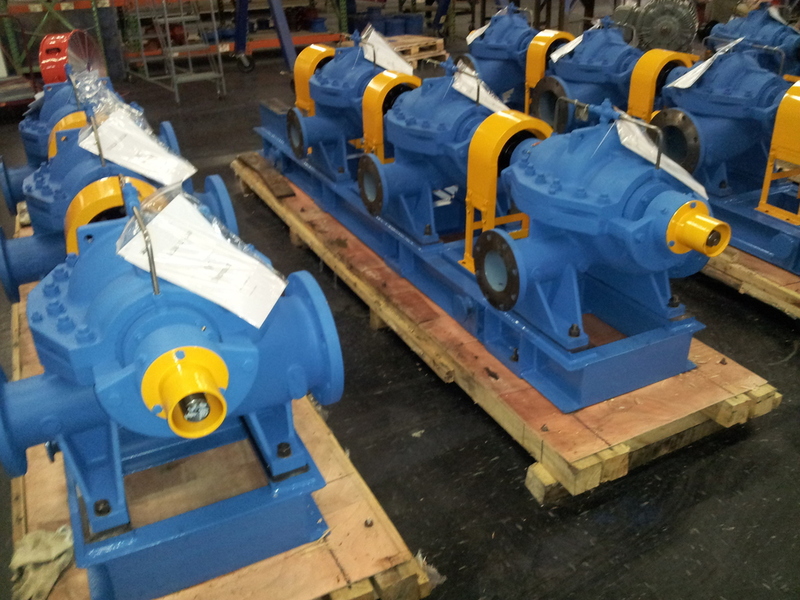 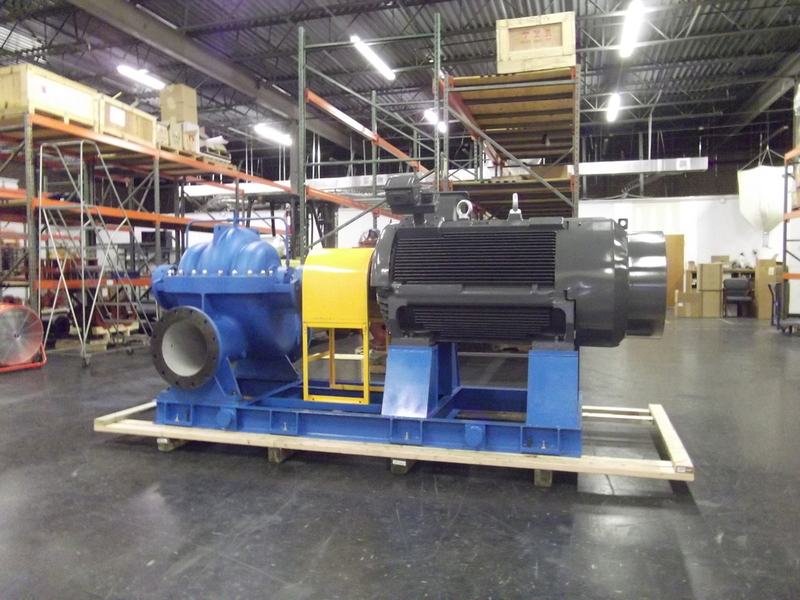 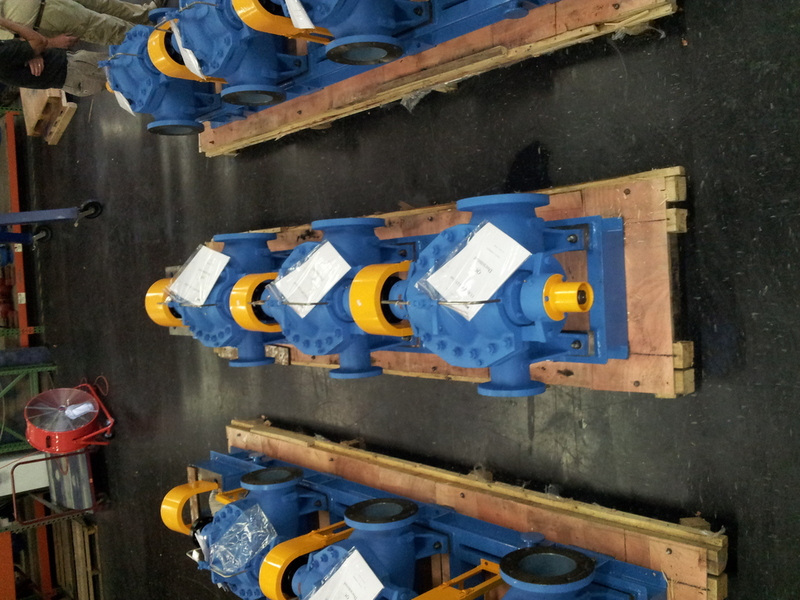 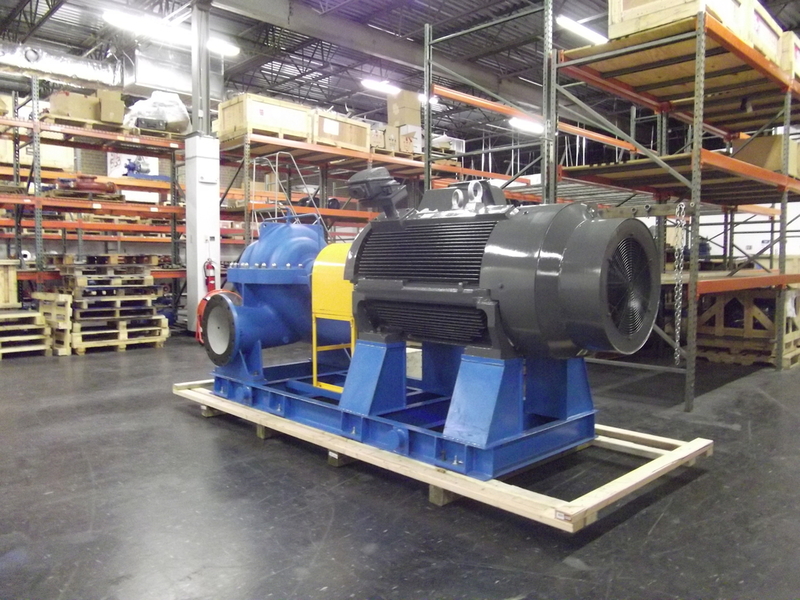 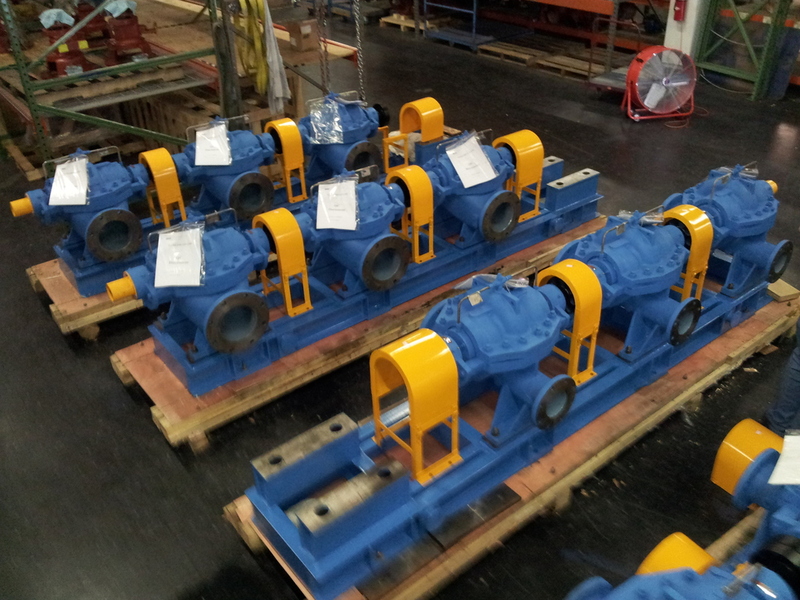 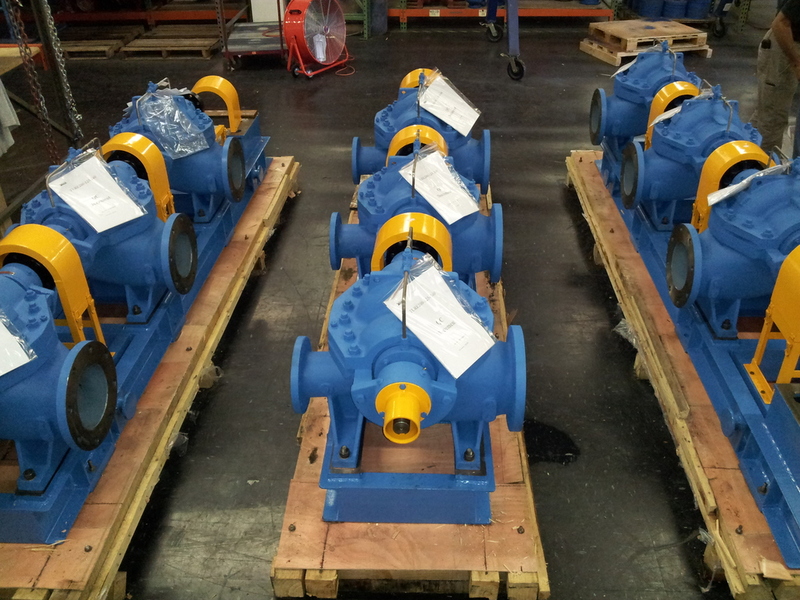 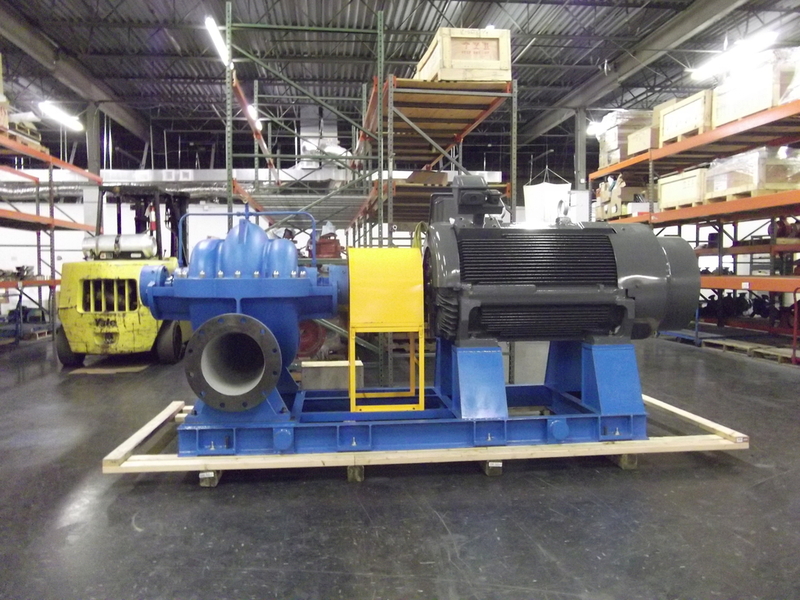 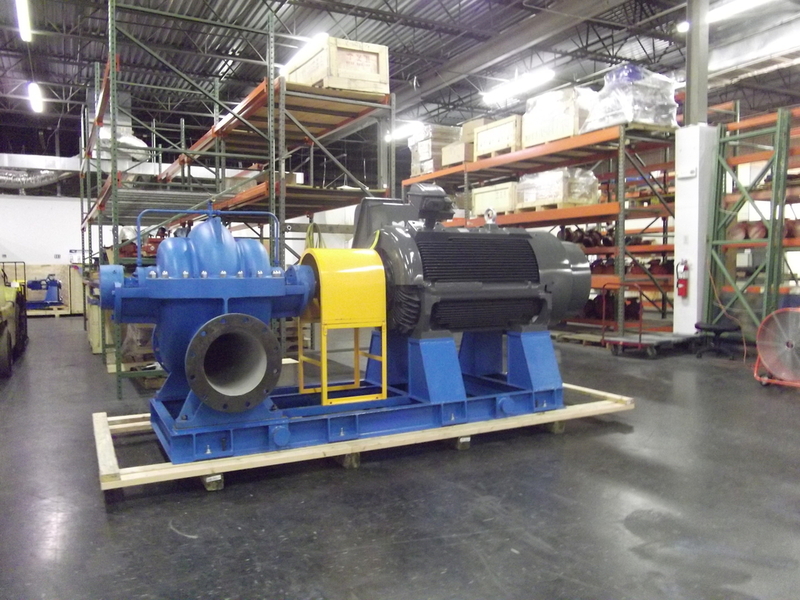 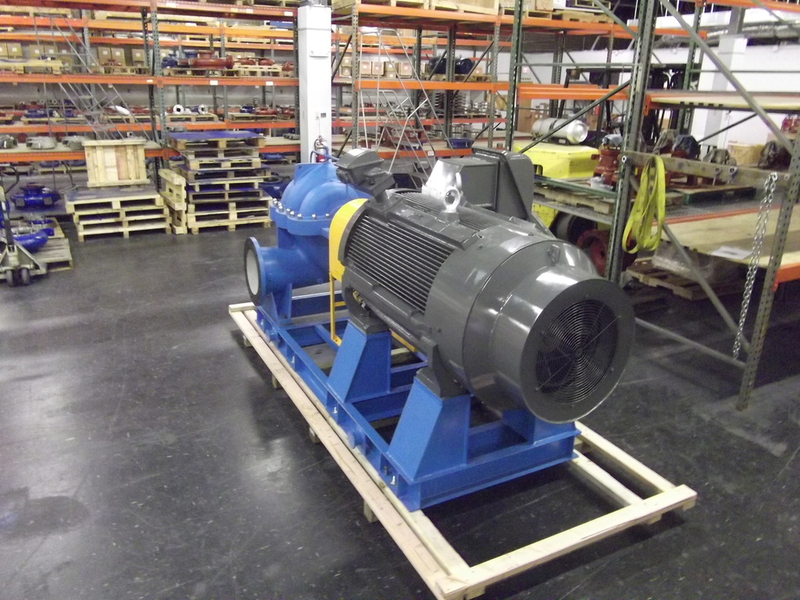 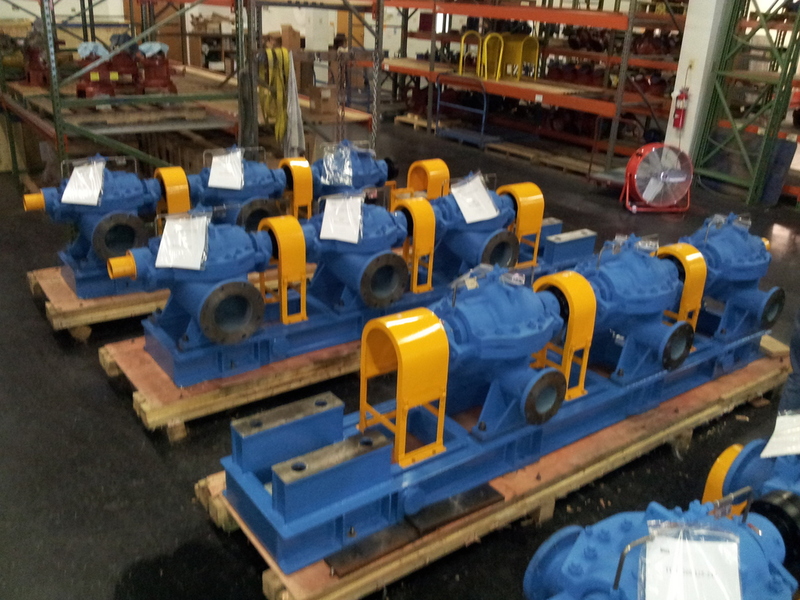 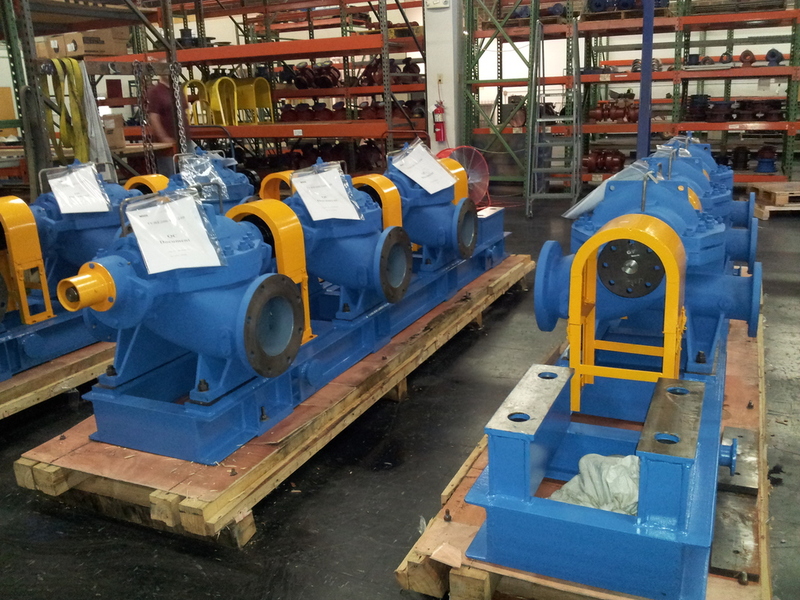 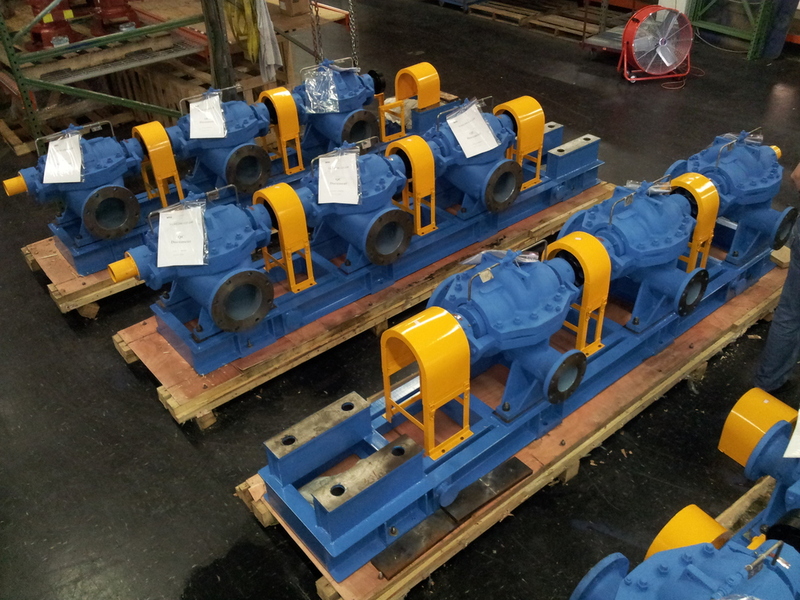 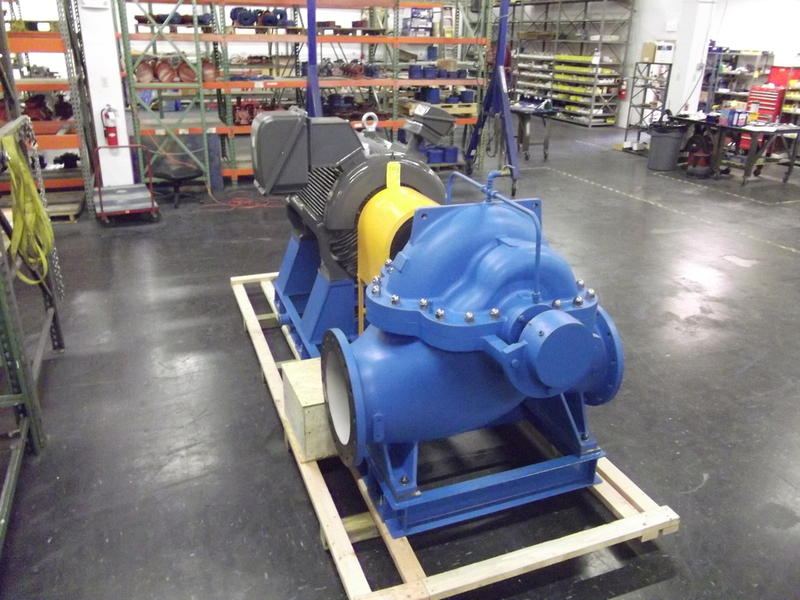 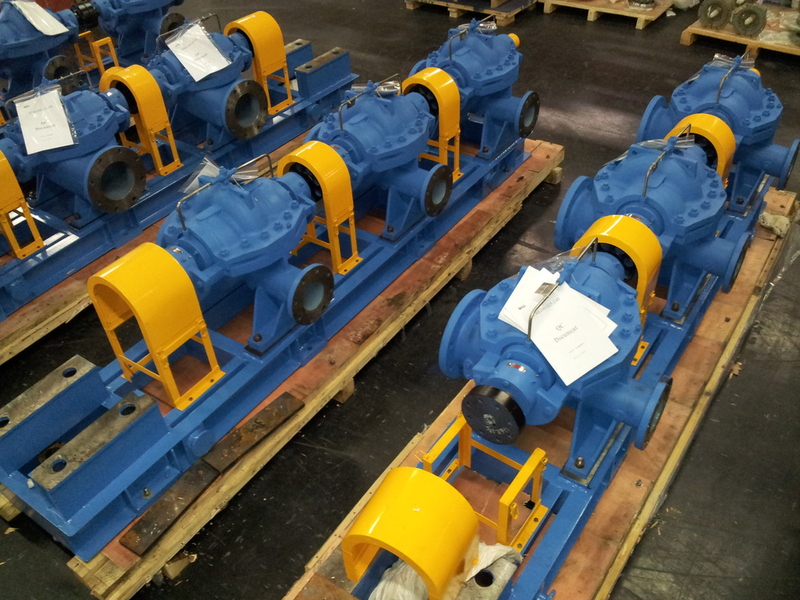 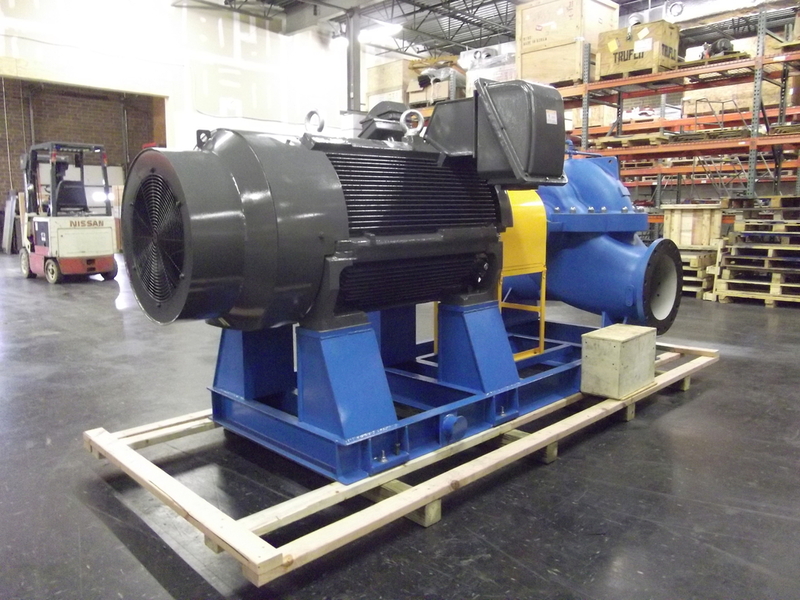 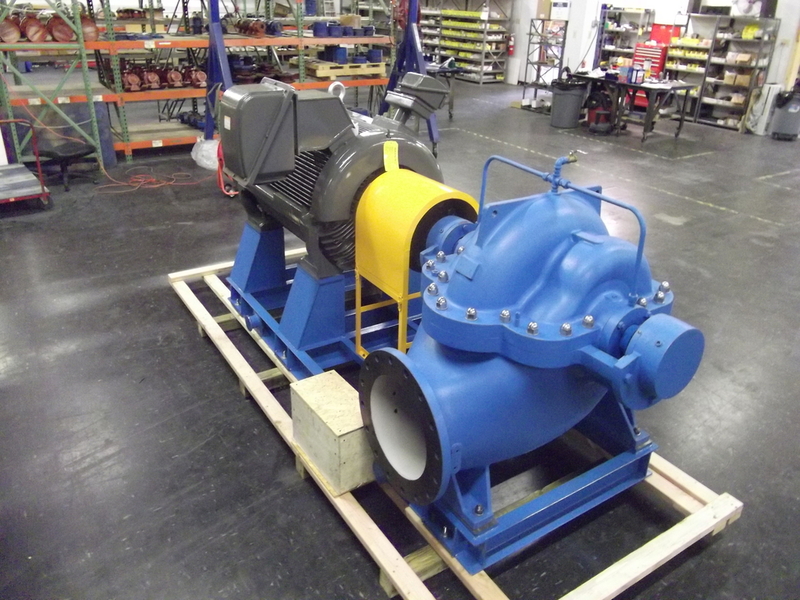 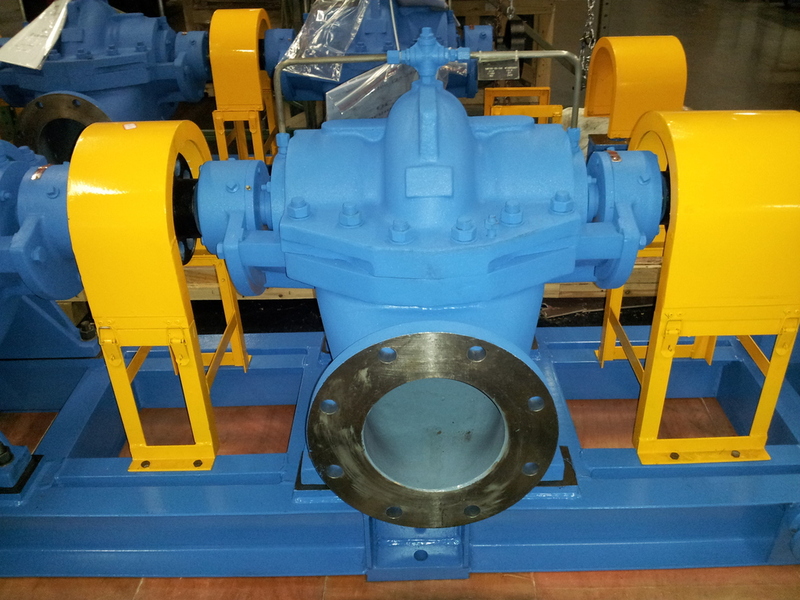 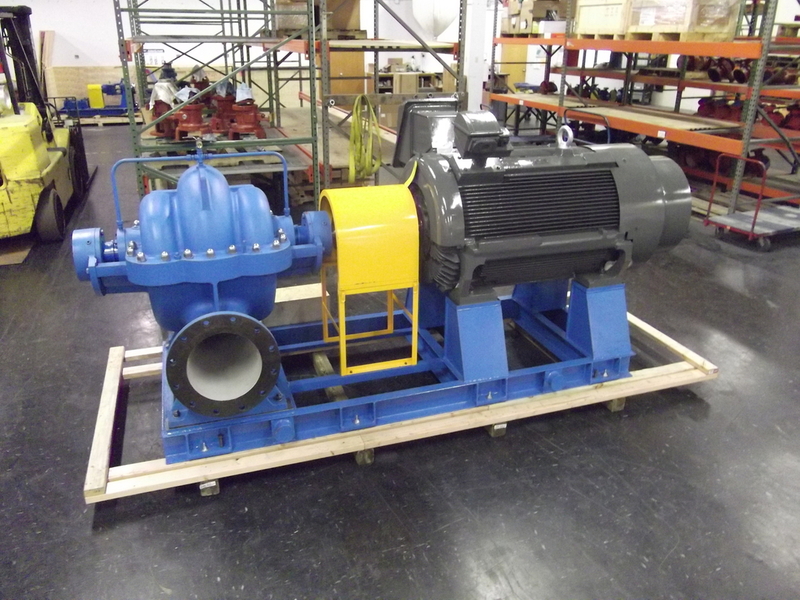 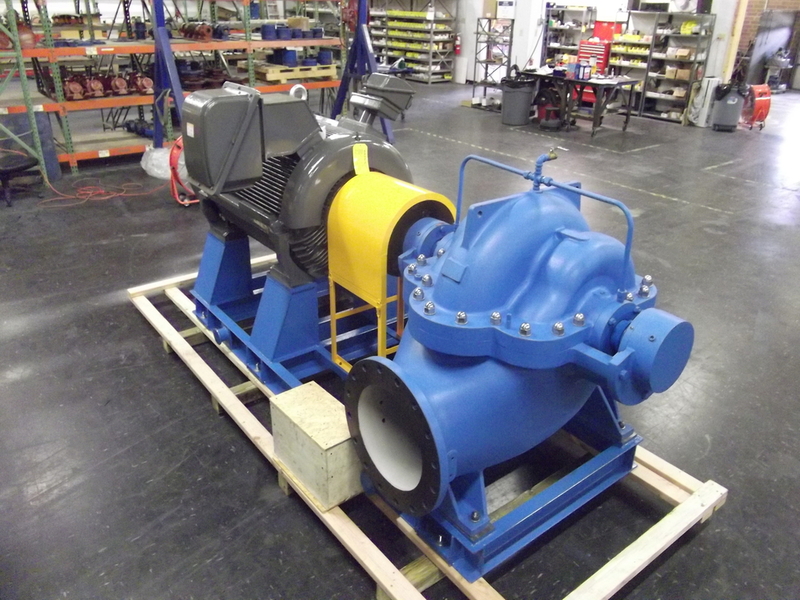 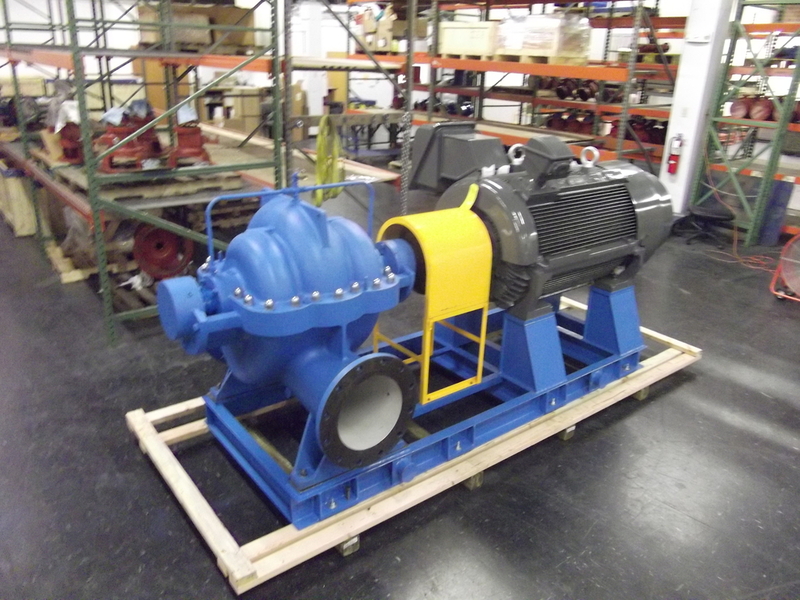 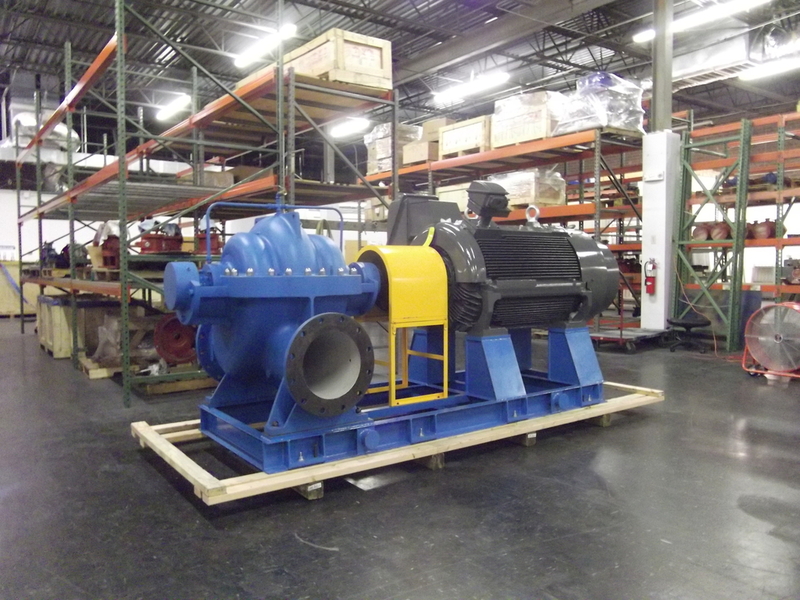 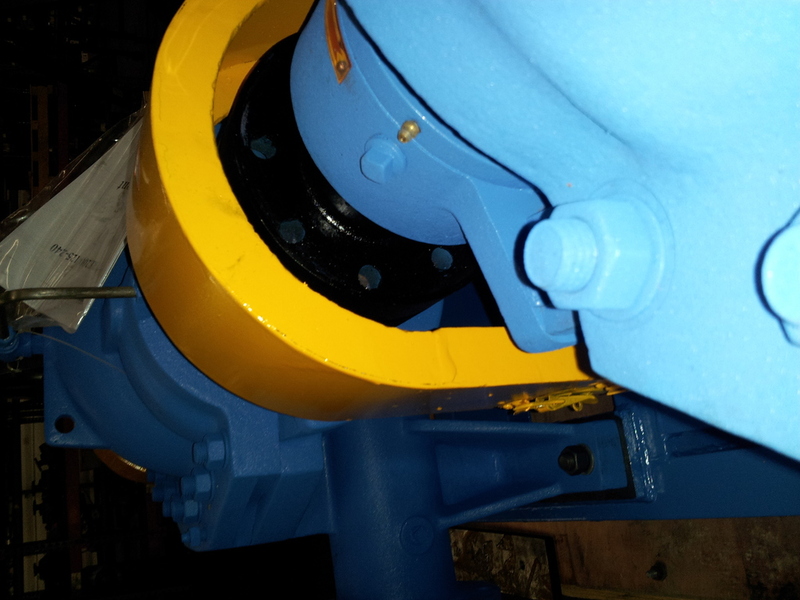 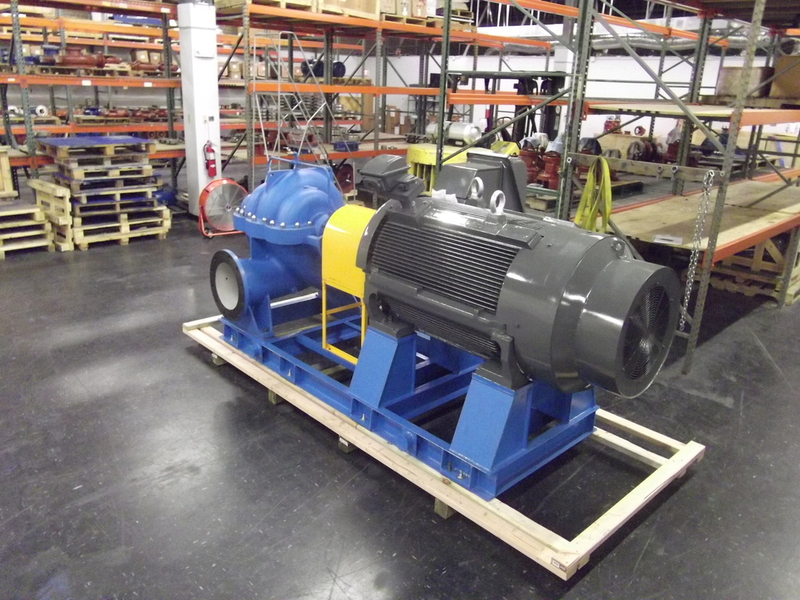 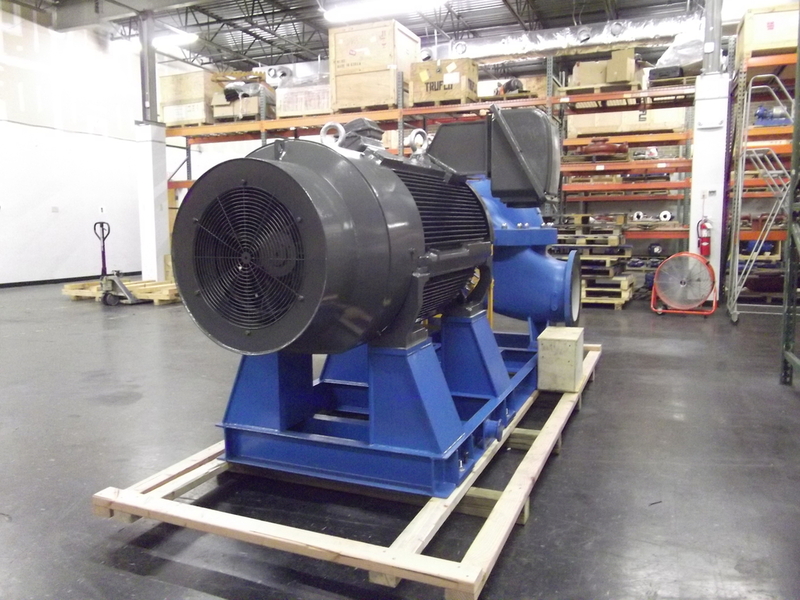 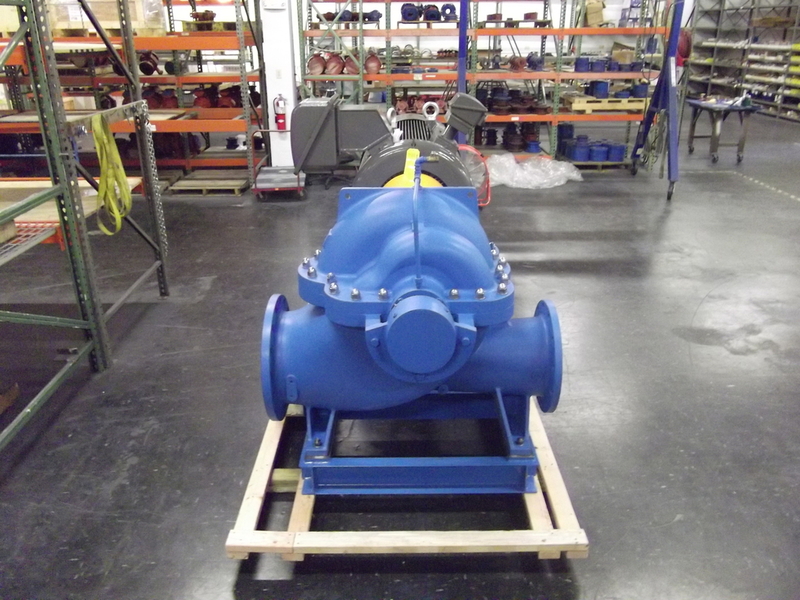 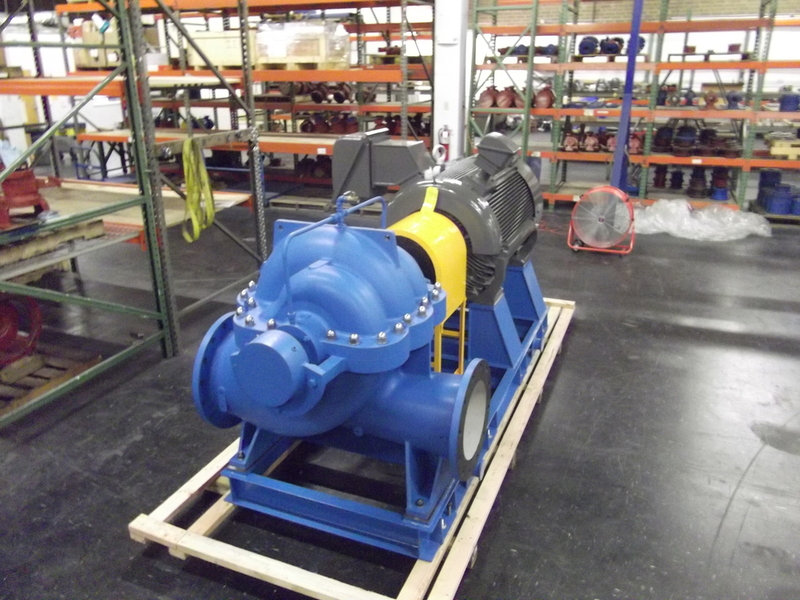 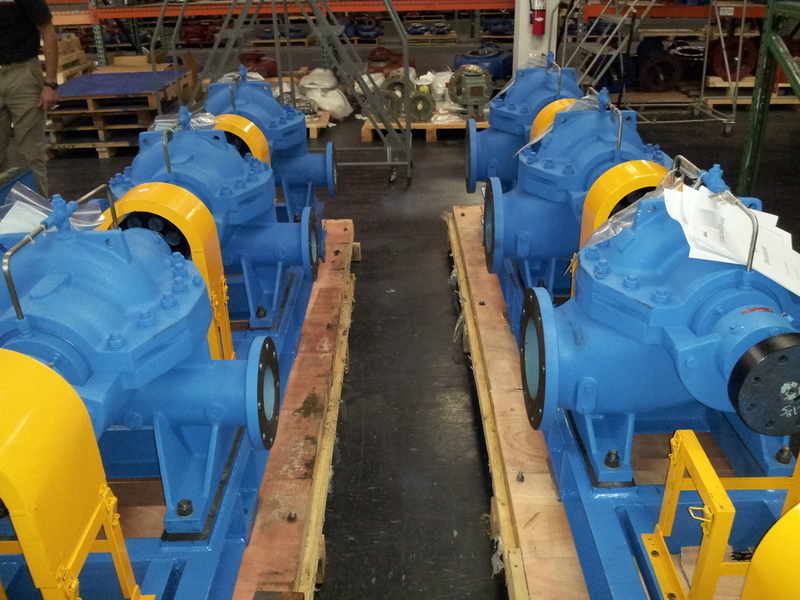 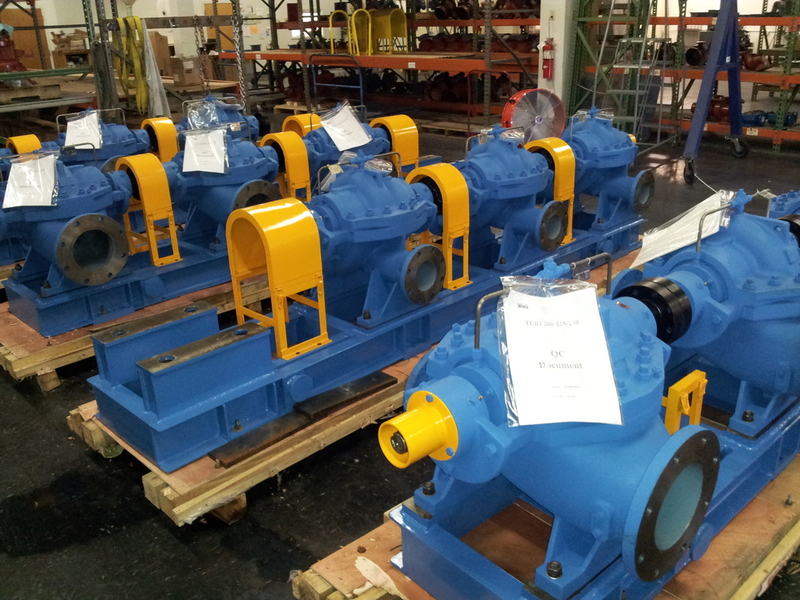 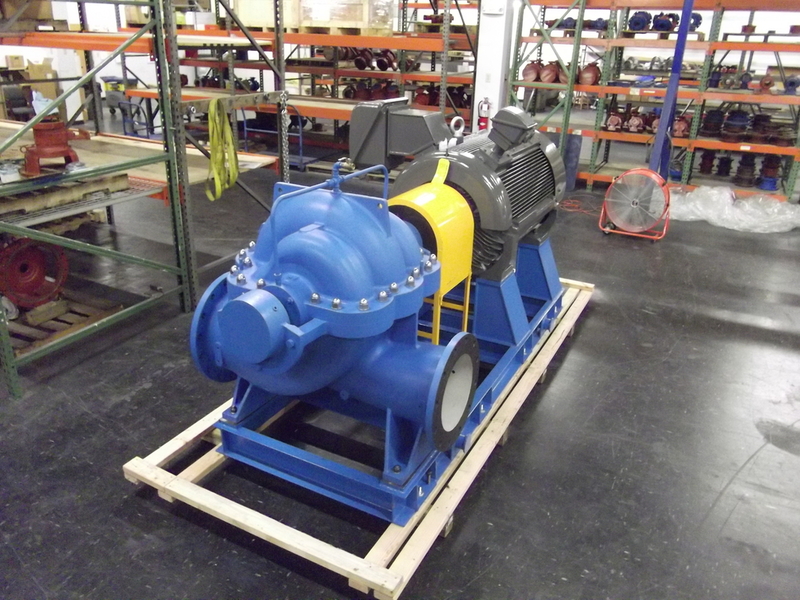 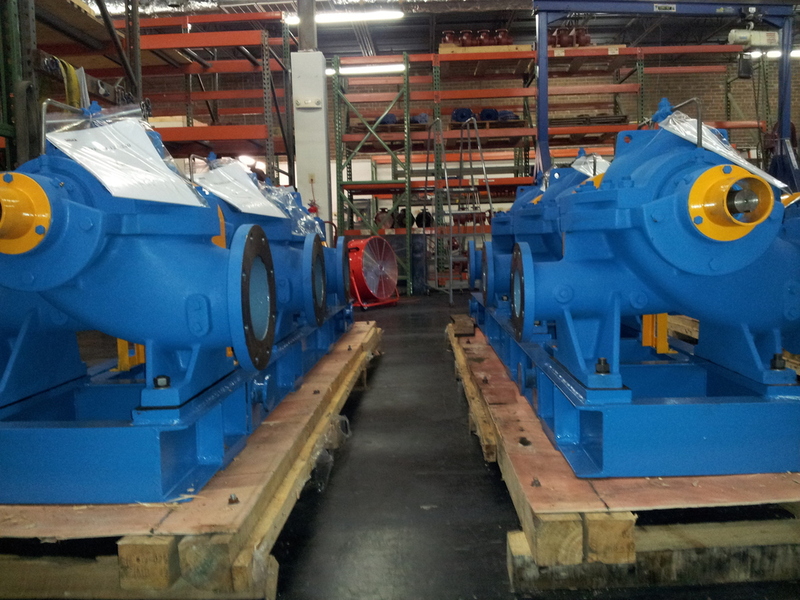 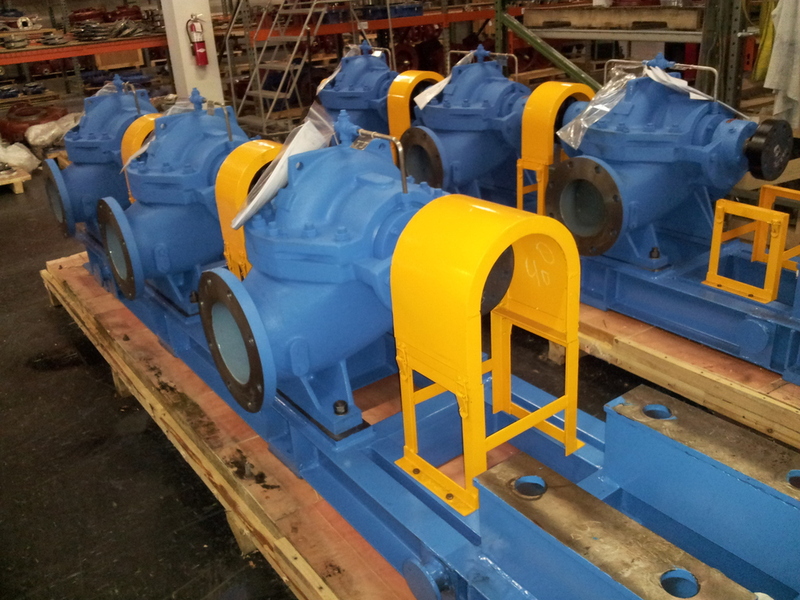 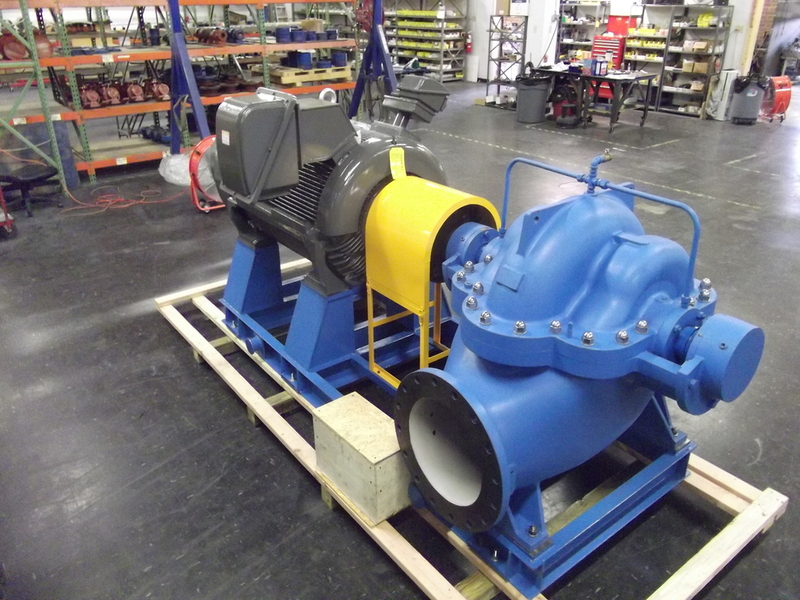 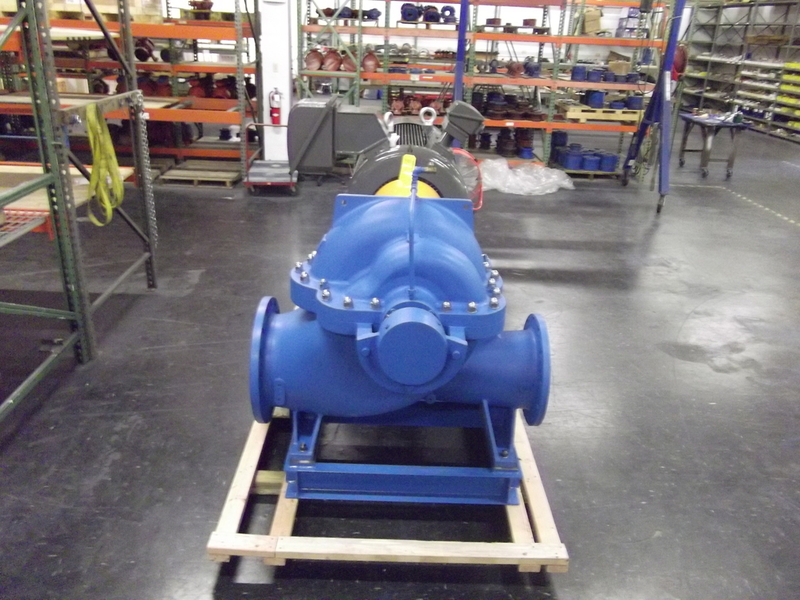 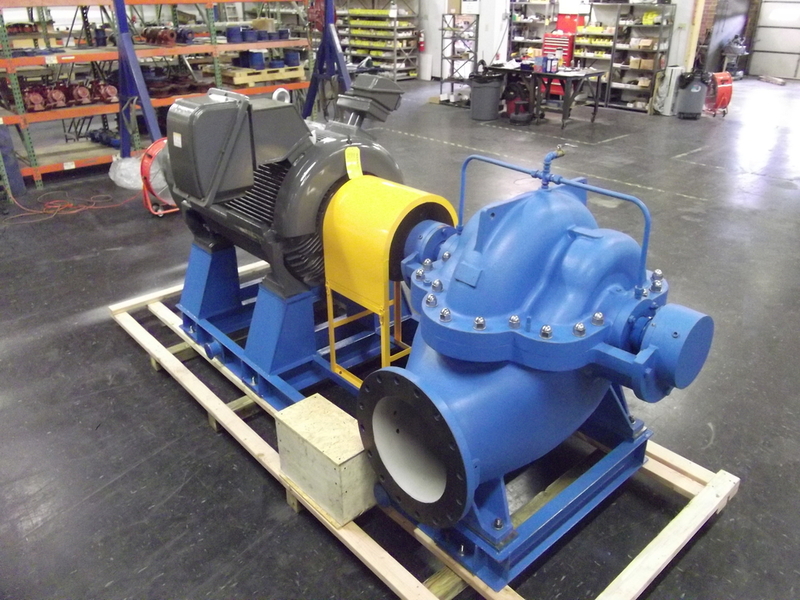 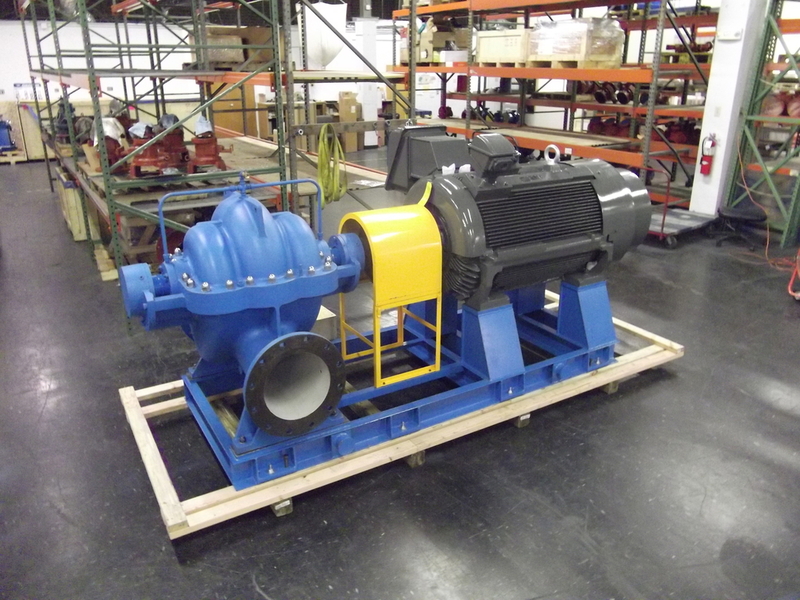 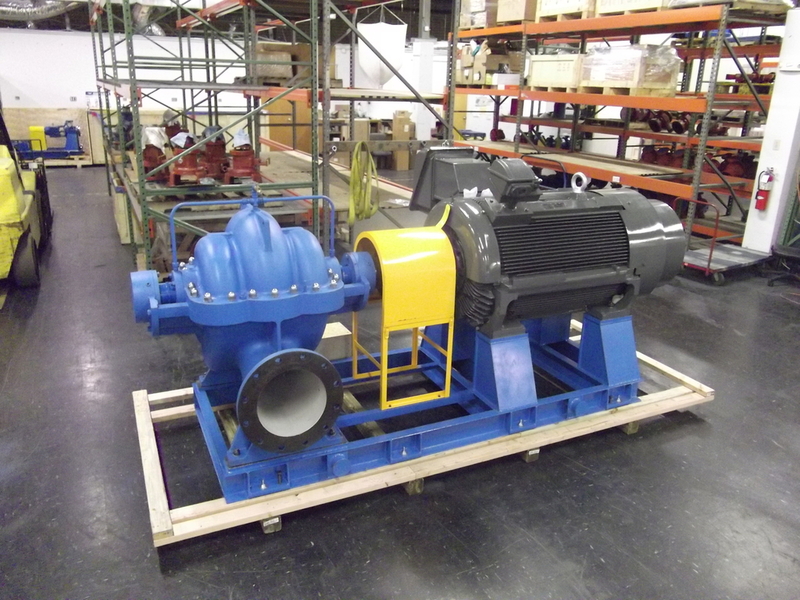 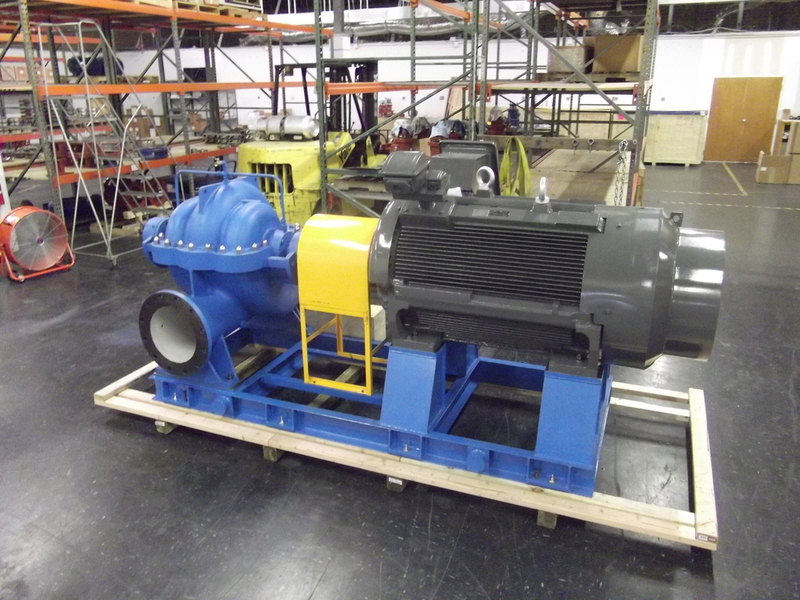 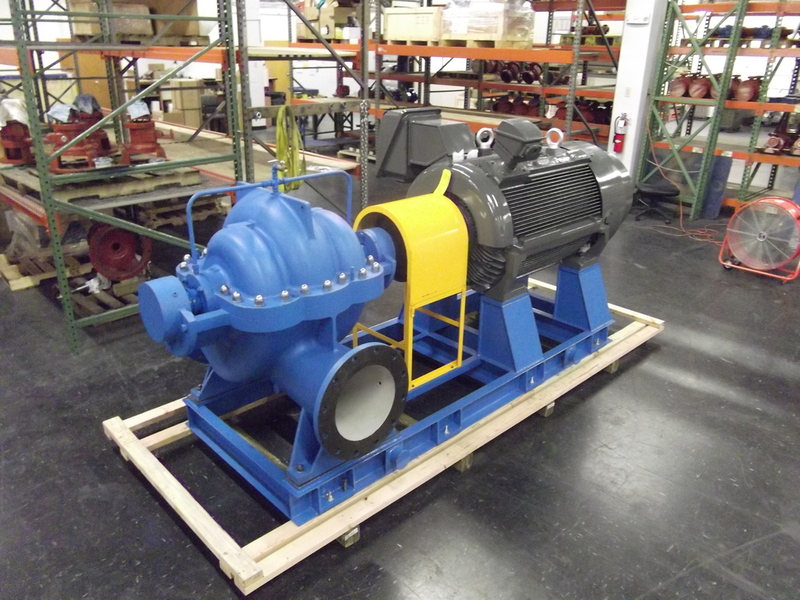 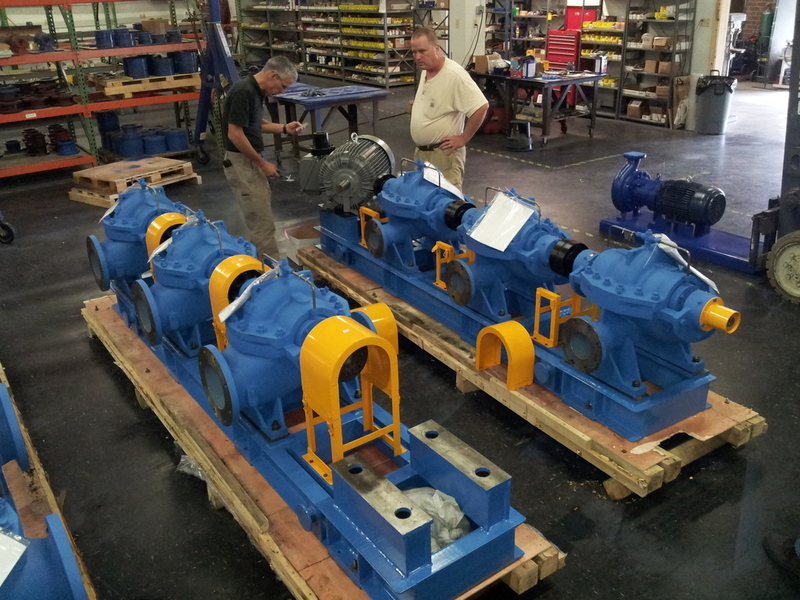 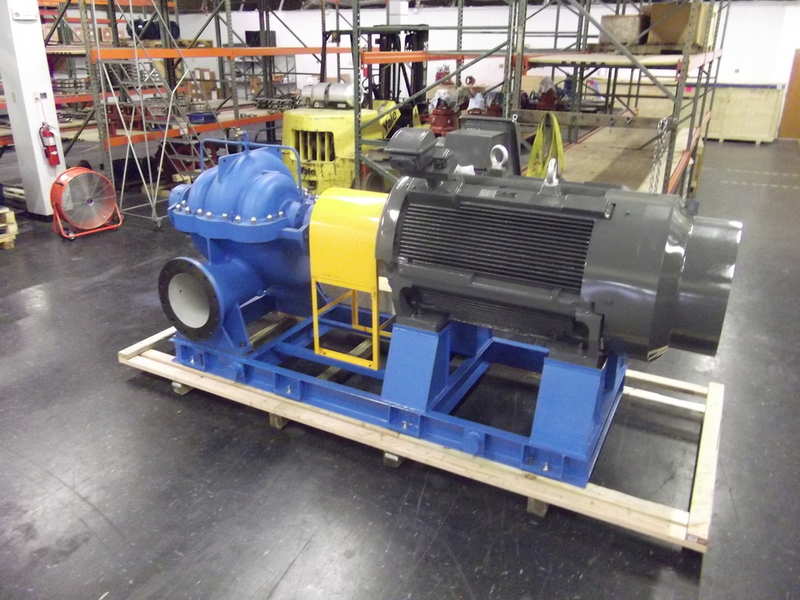 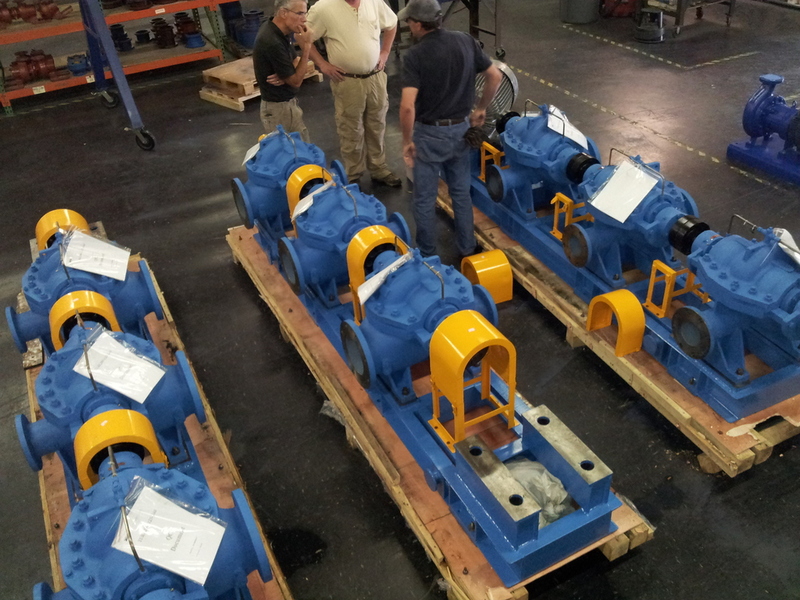 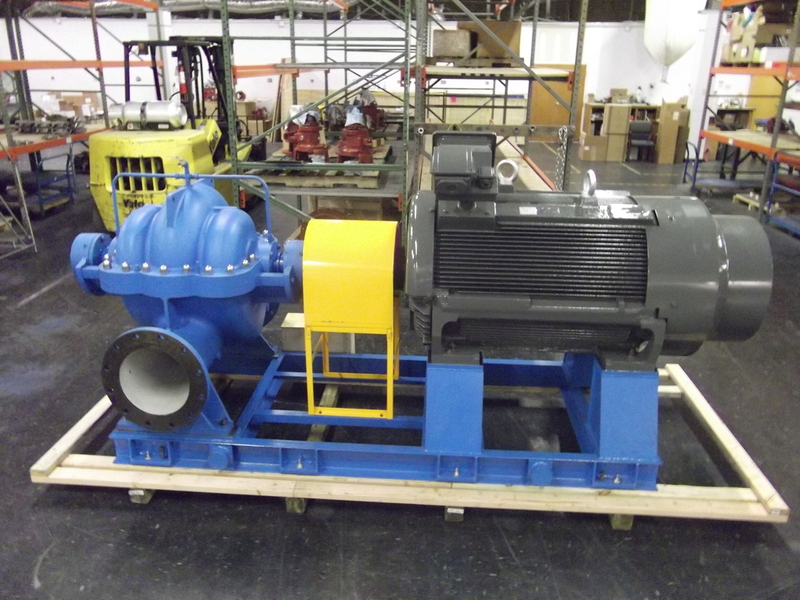 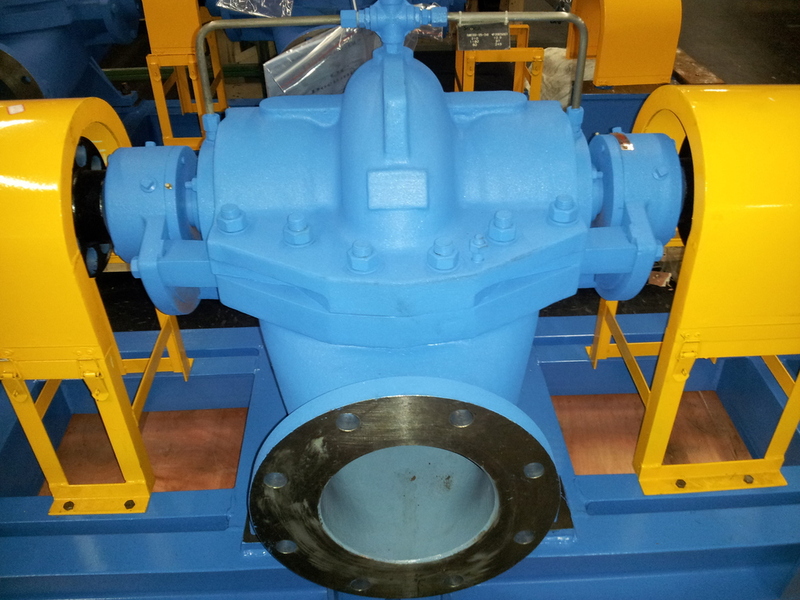 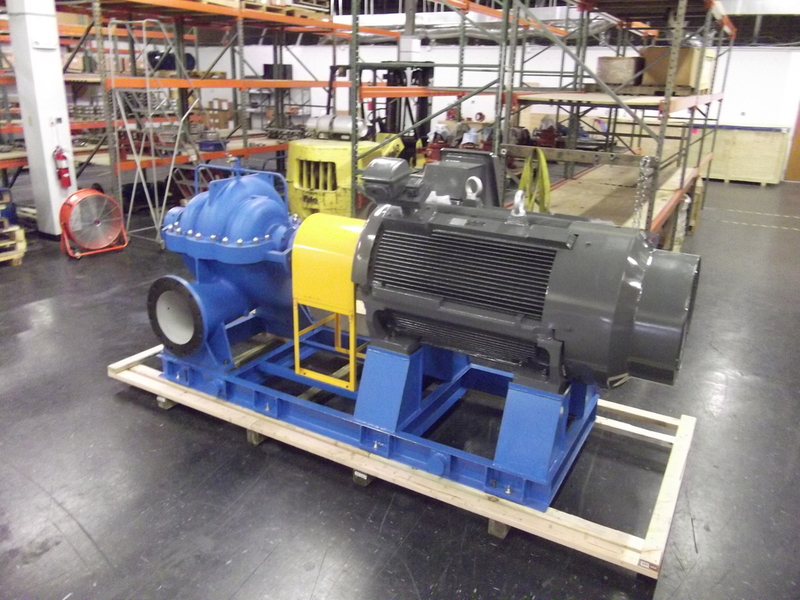 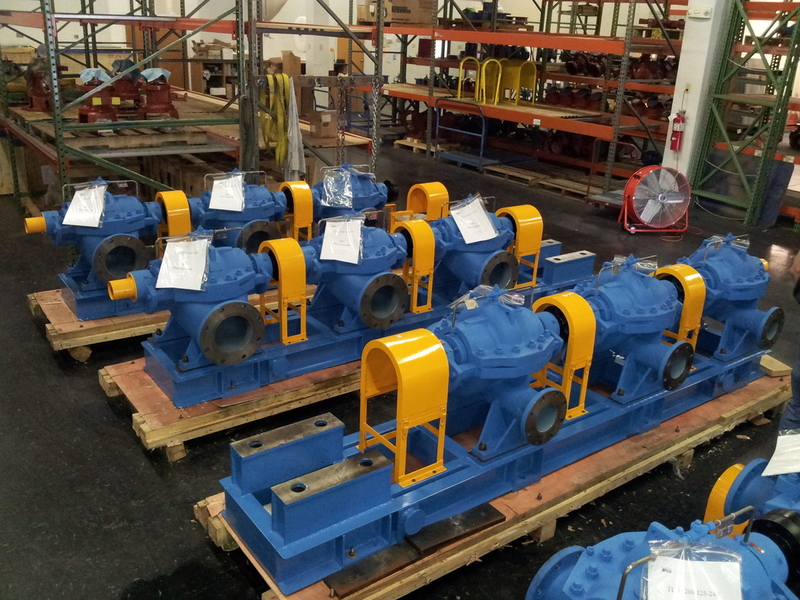 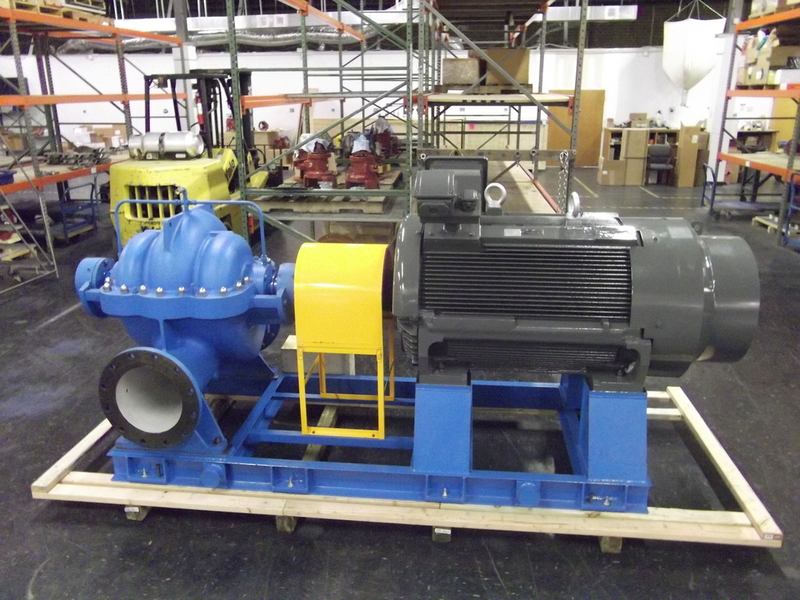 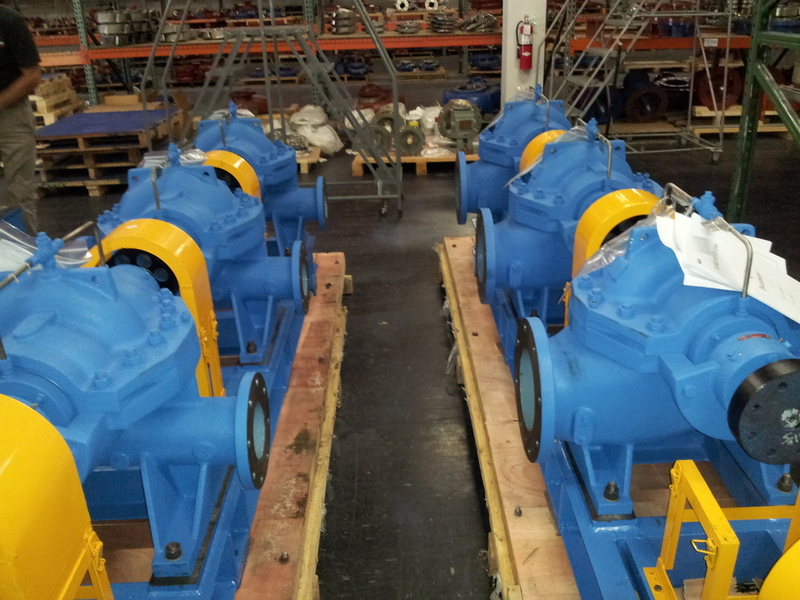 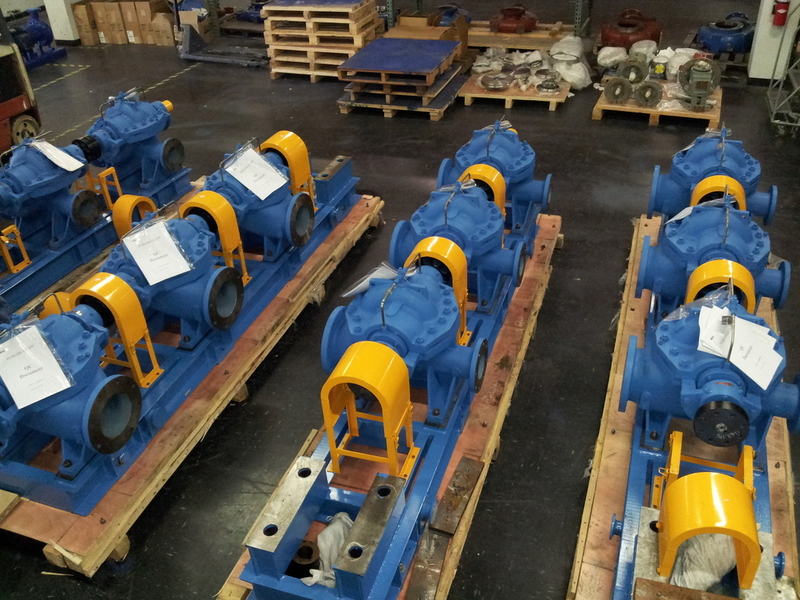 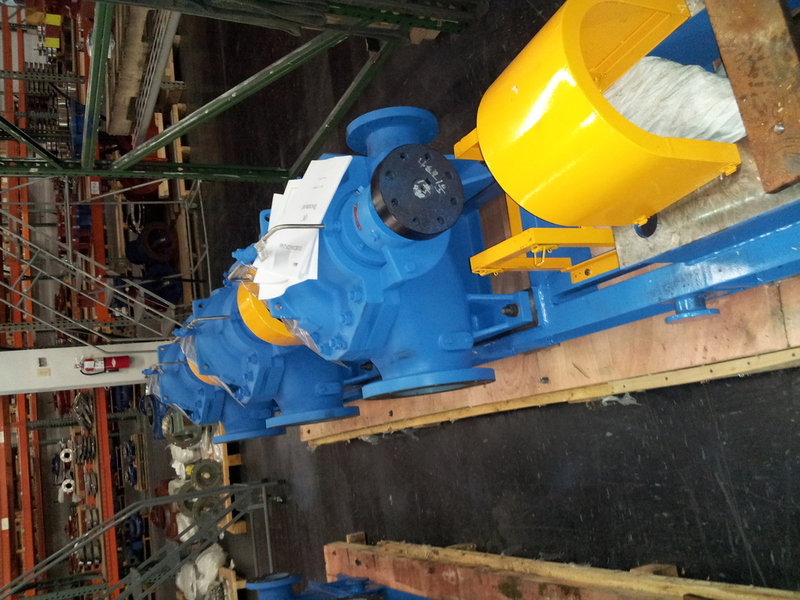 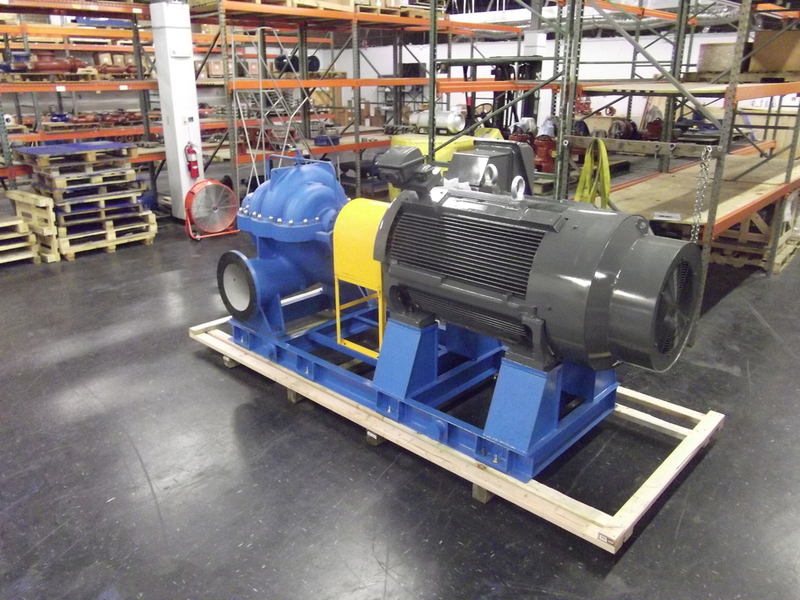 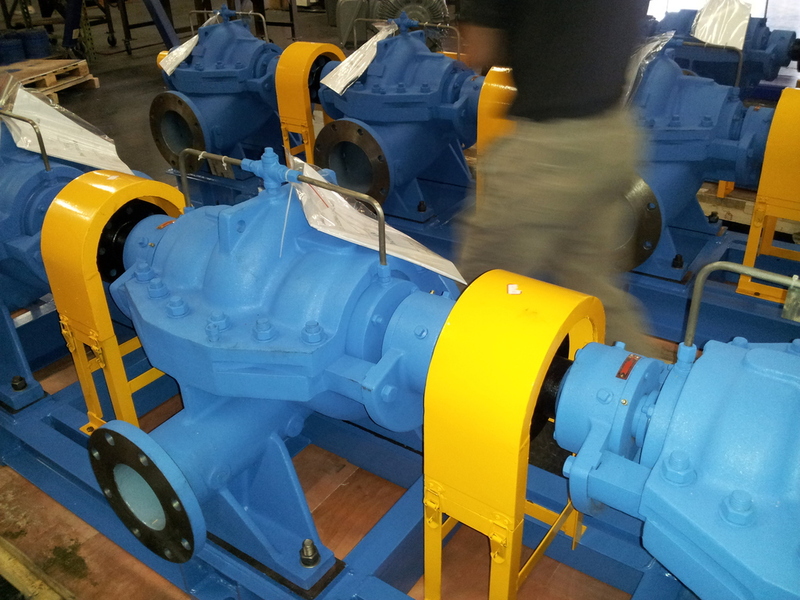 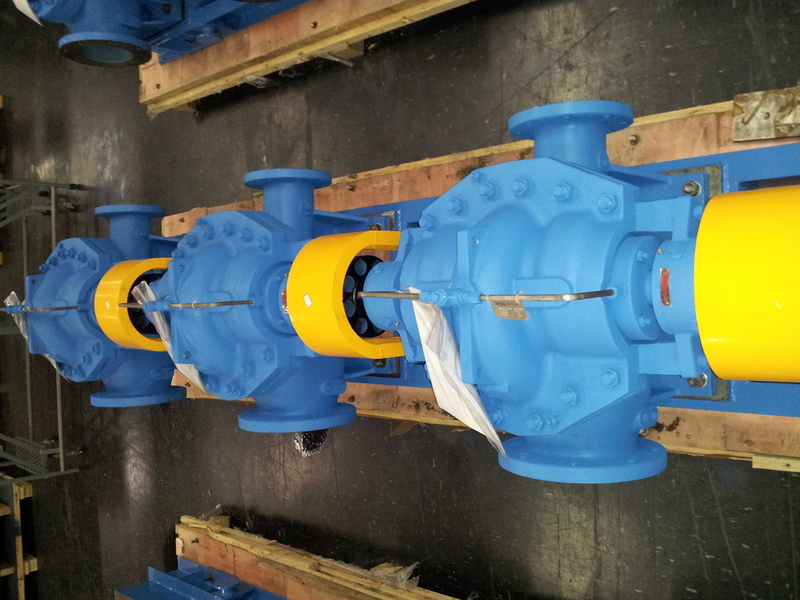 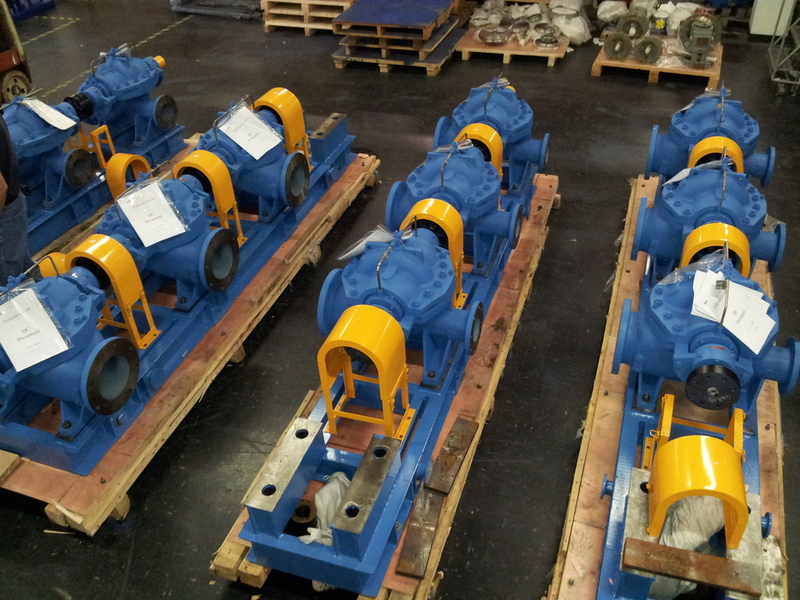 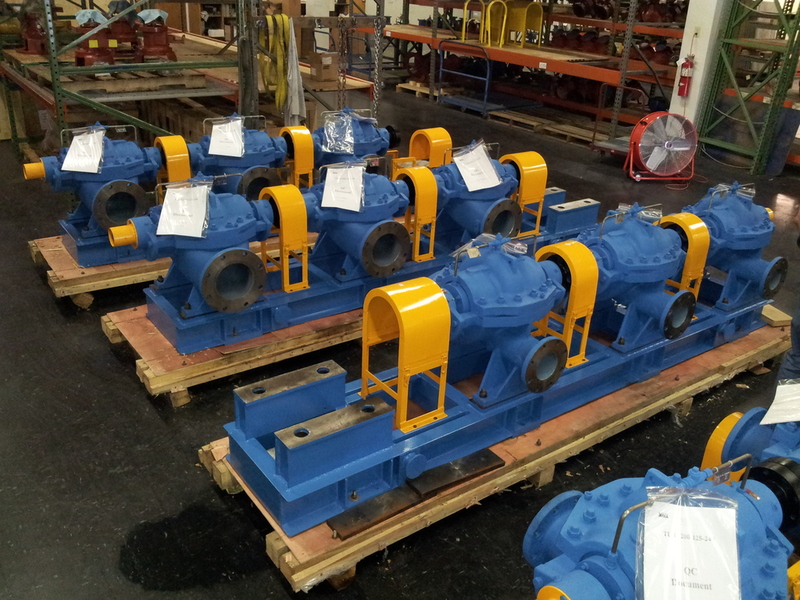 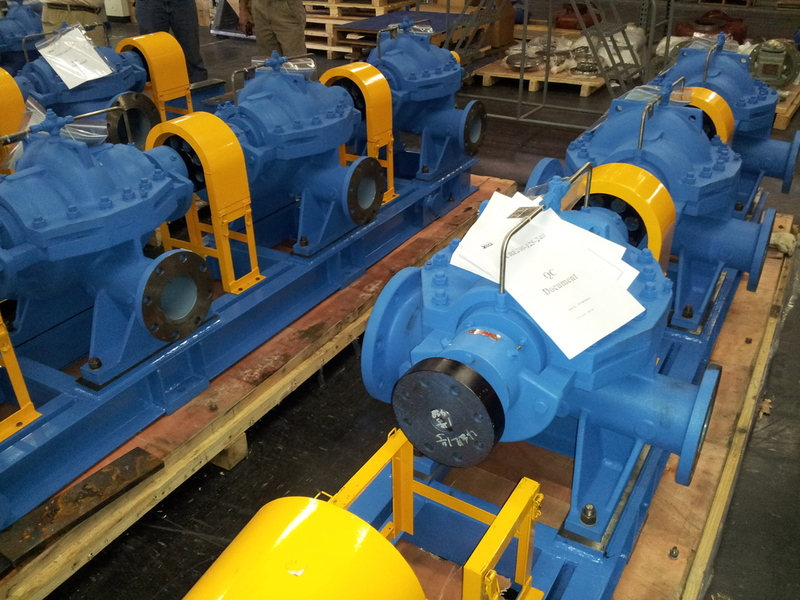 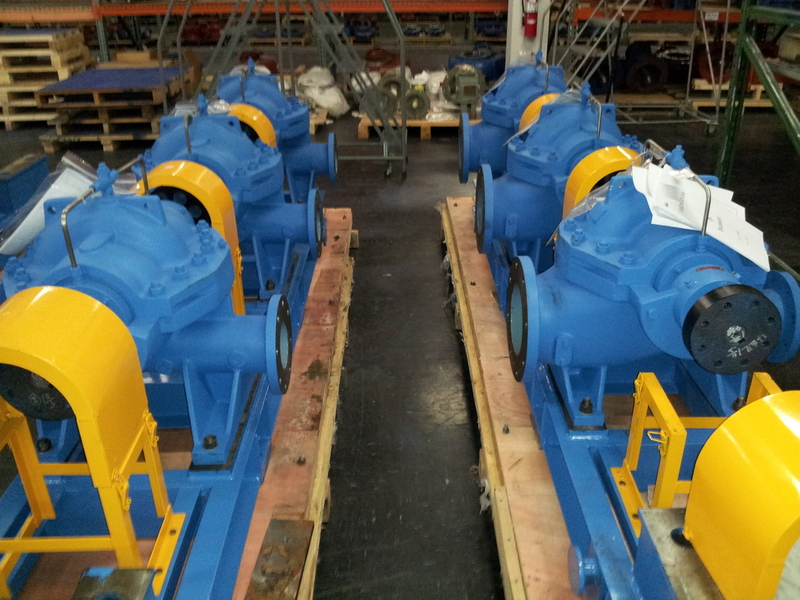 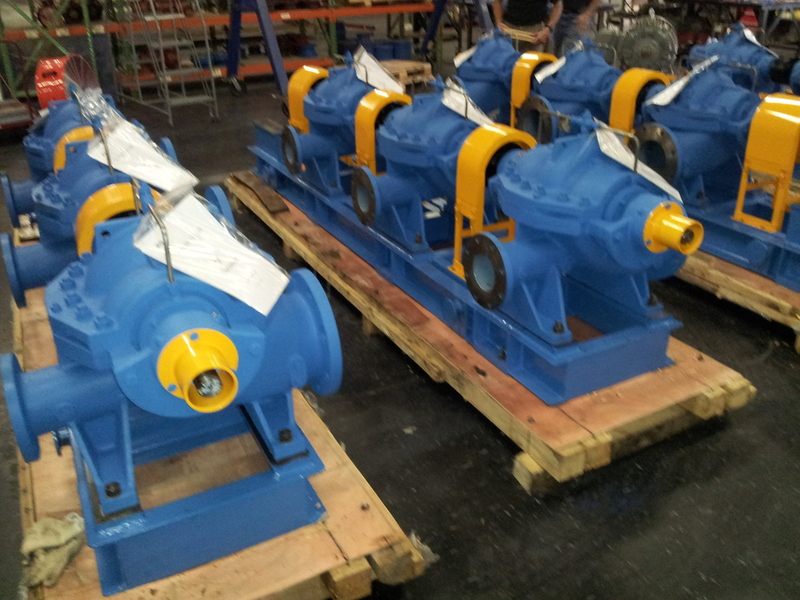 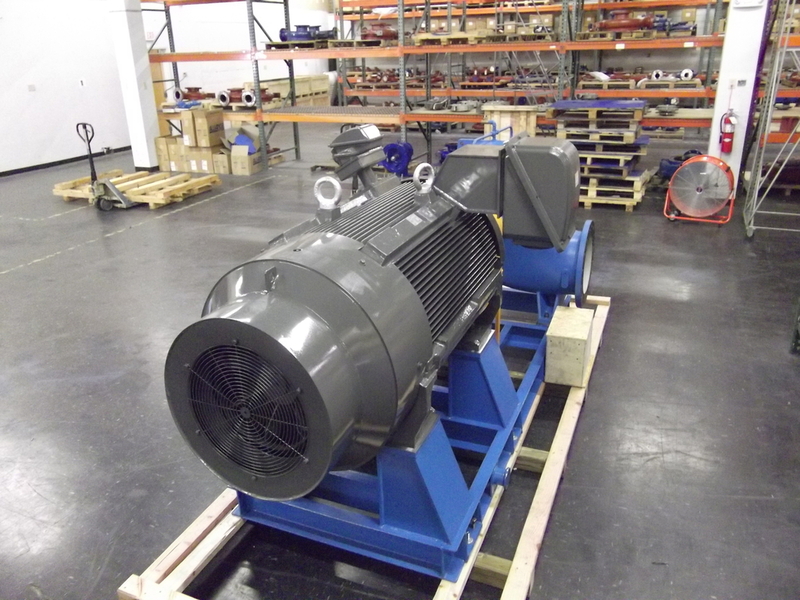 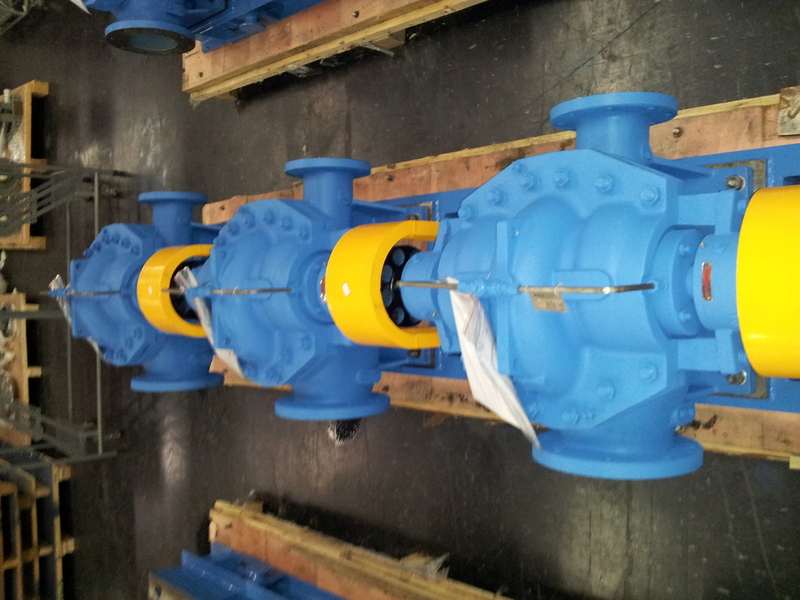 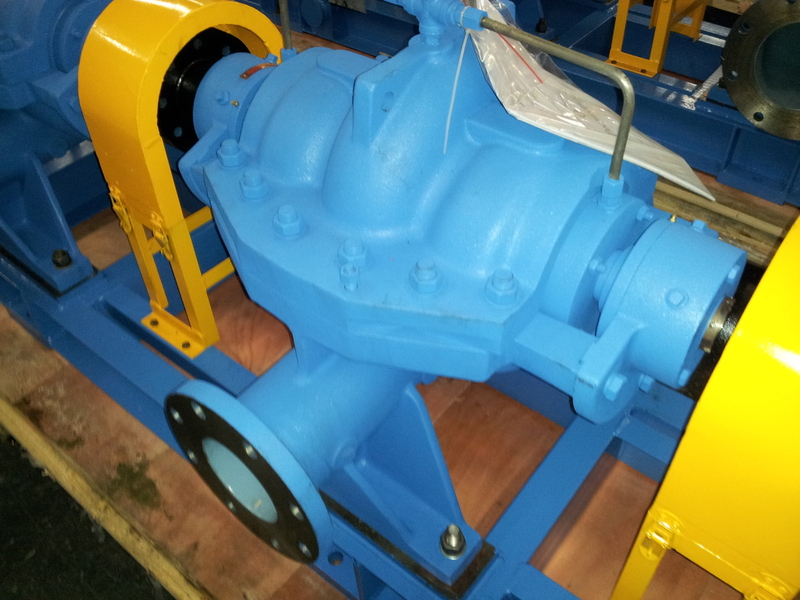 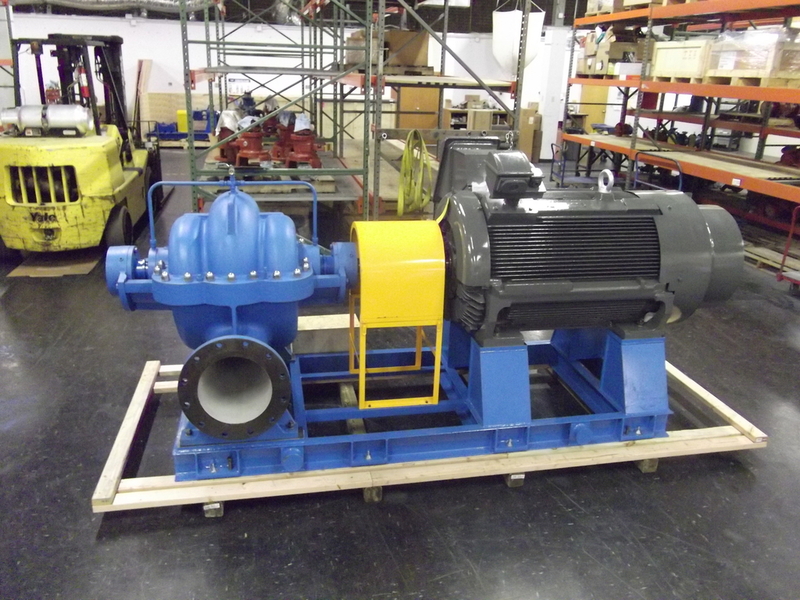 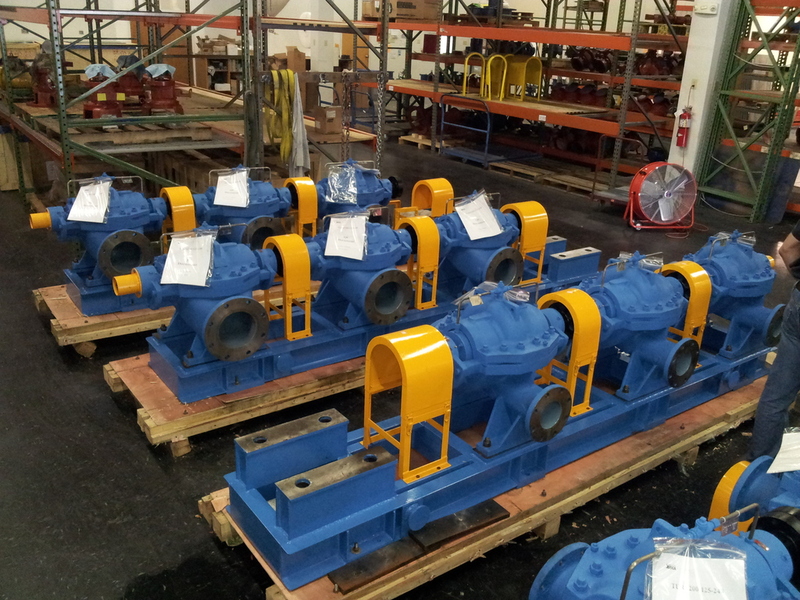 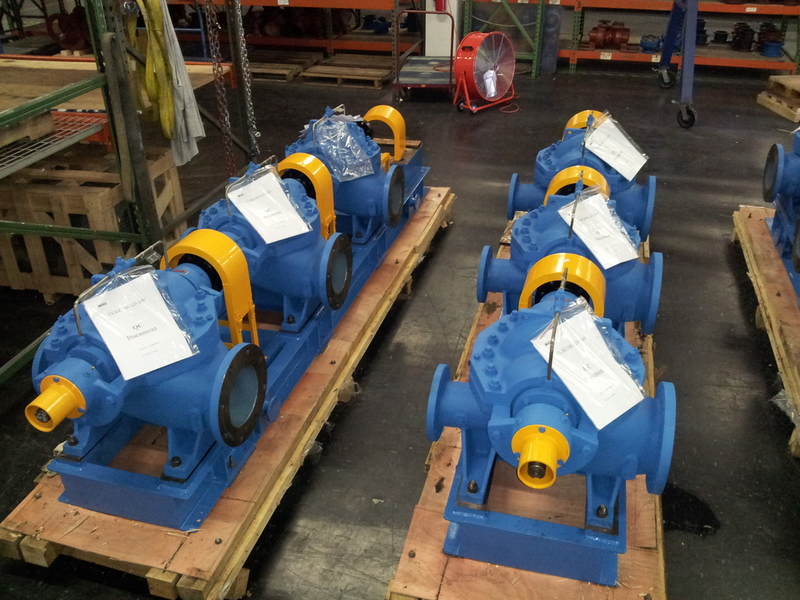 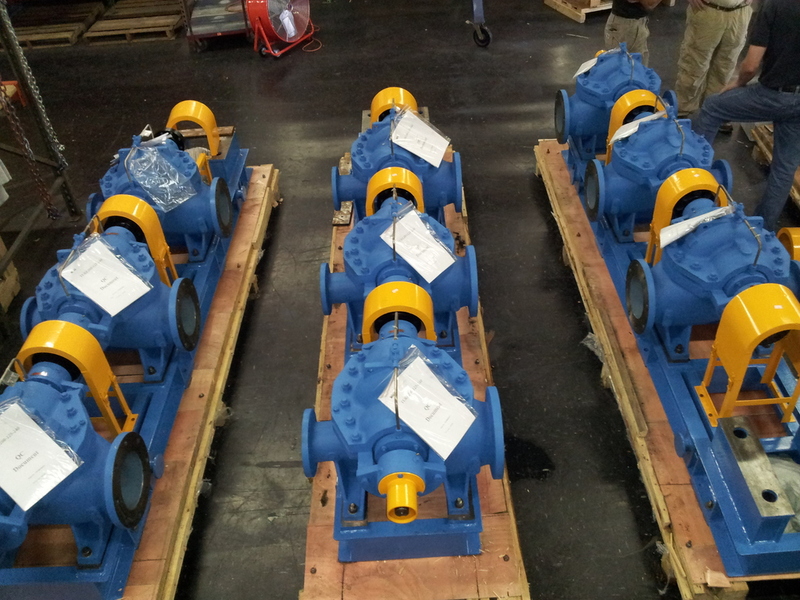 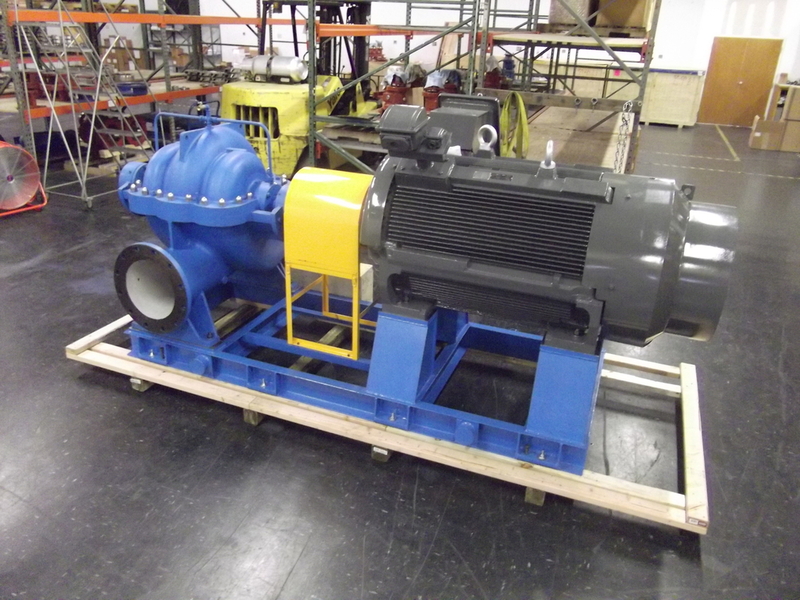 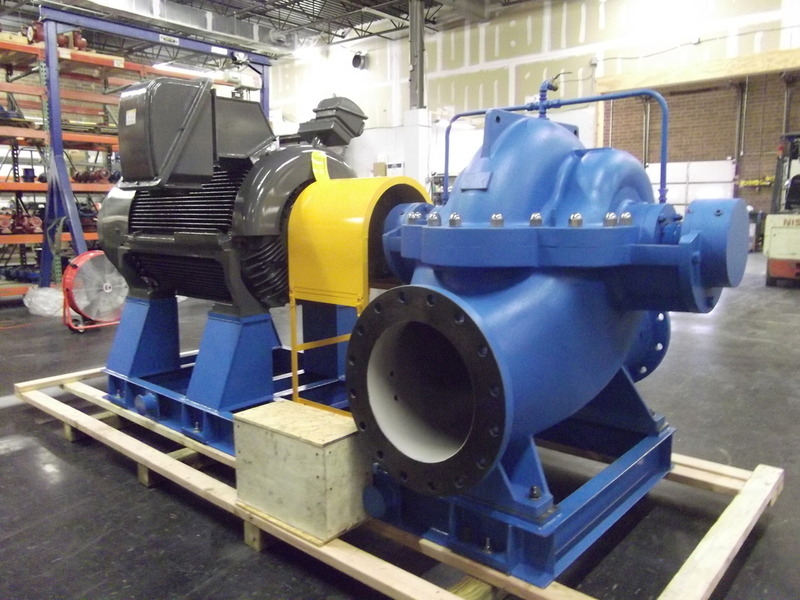 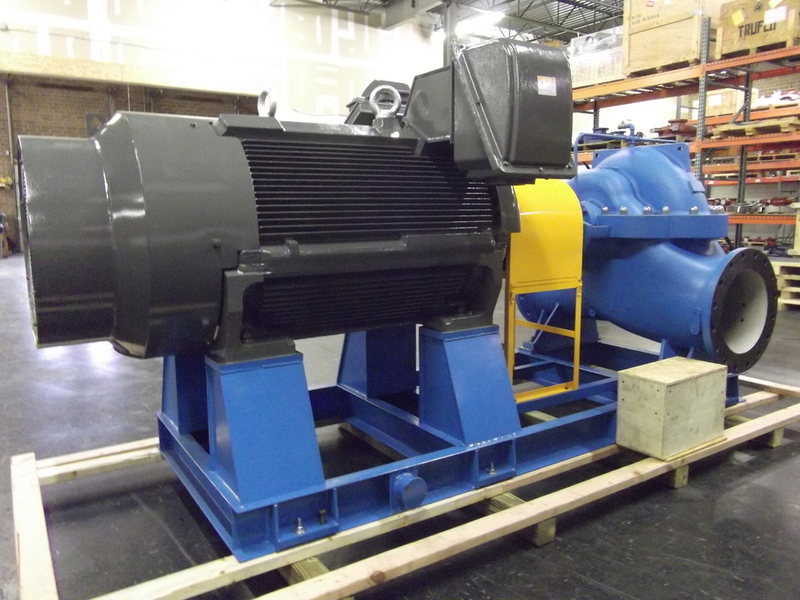 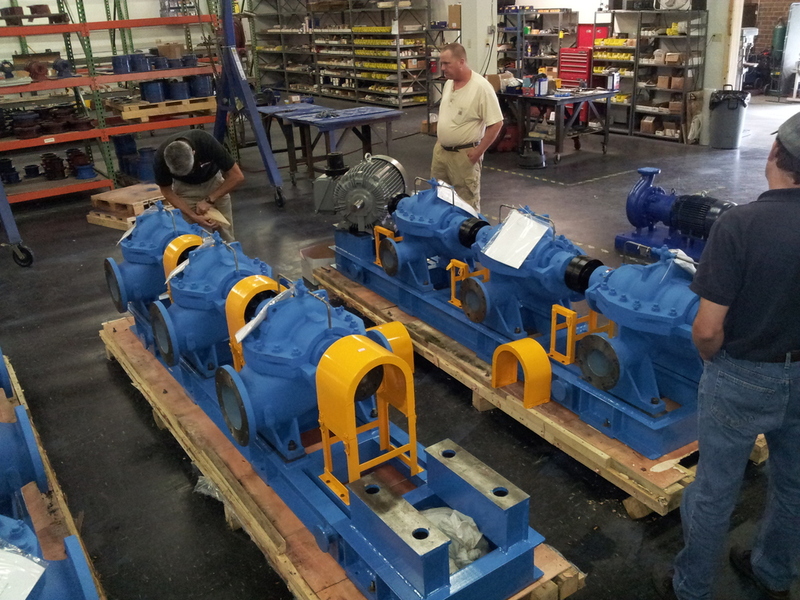 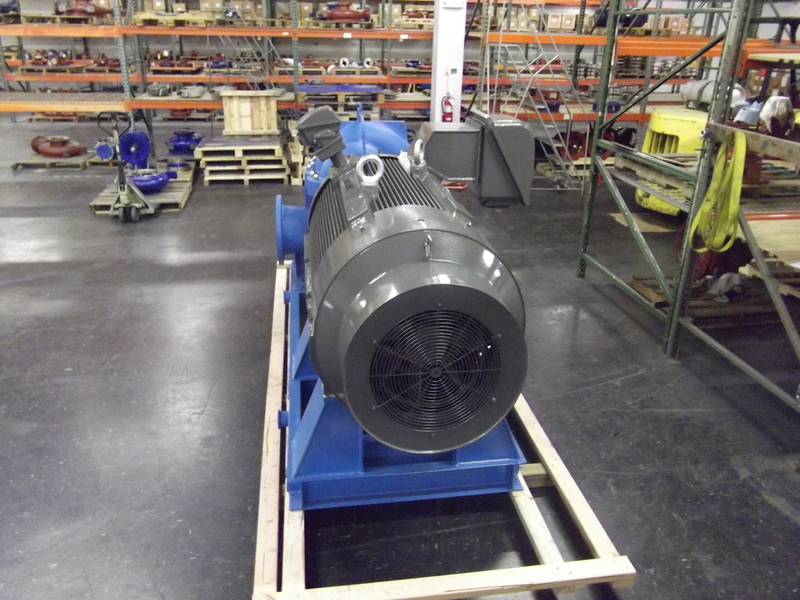 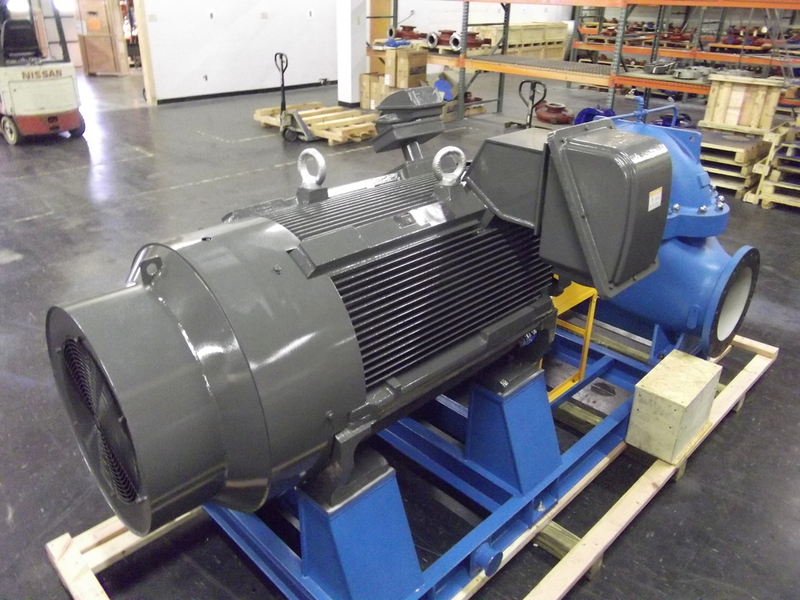 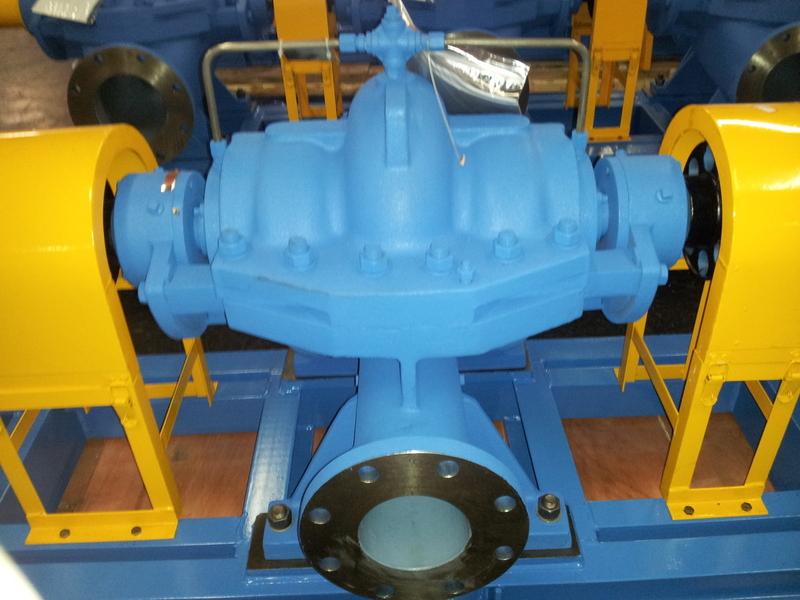 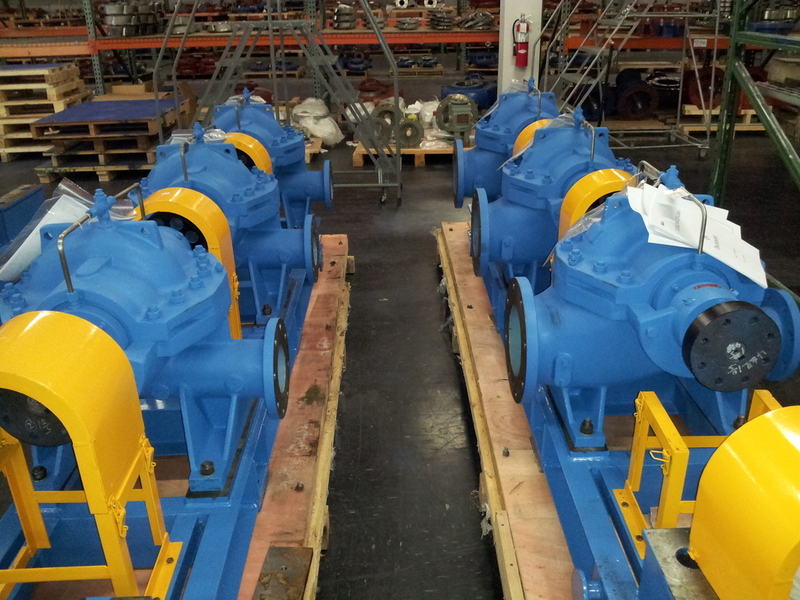 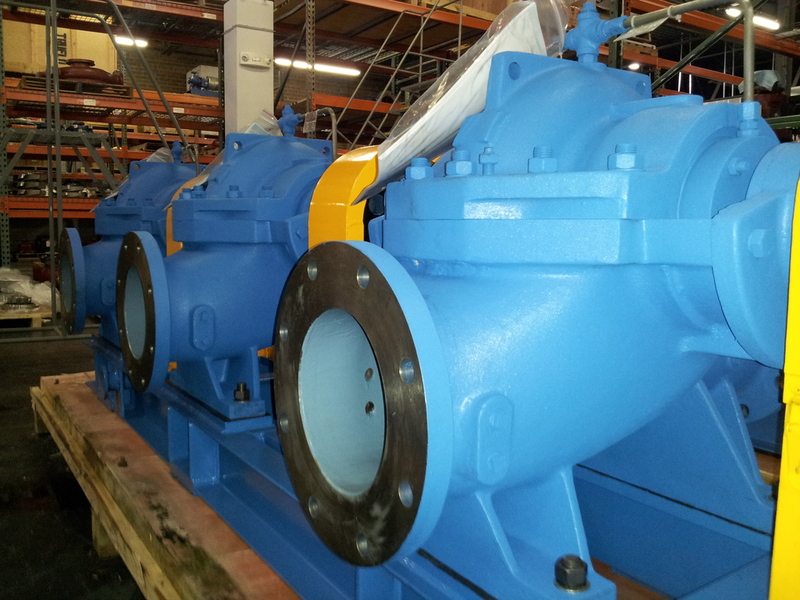 We manufacture a tremendous range of water and process pumps to serve our customers’ many and varying needs. 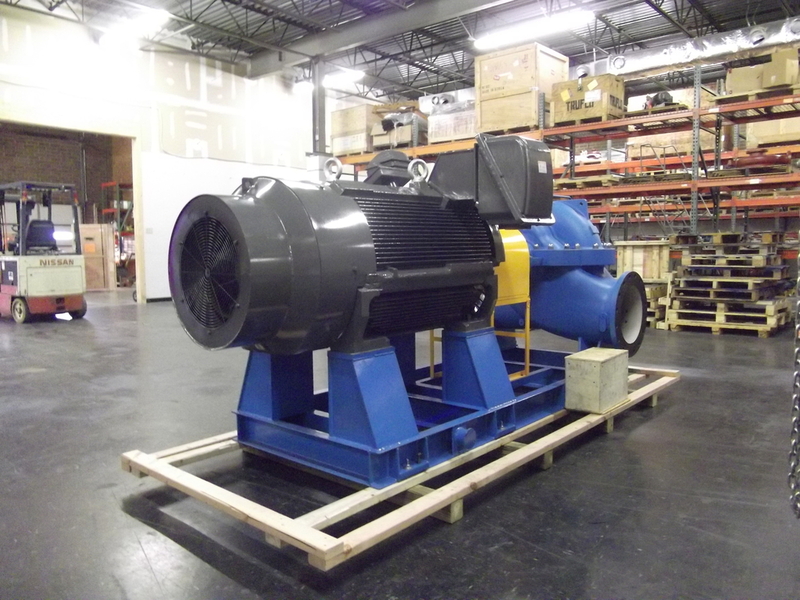 Our state of the art test facilities, capable of running 3,000hp (2,238kW), assure our clients of true and documented performance. 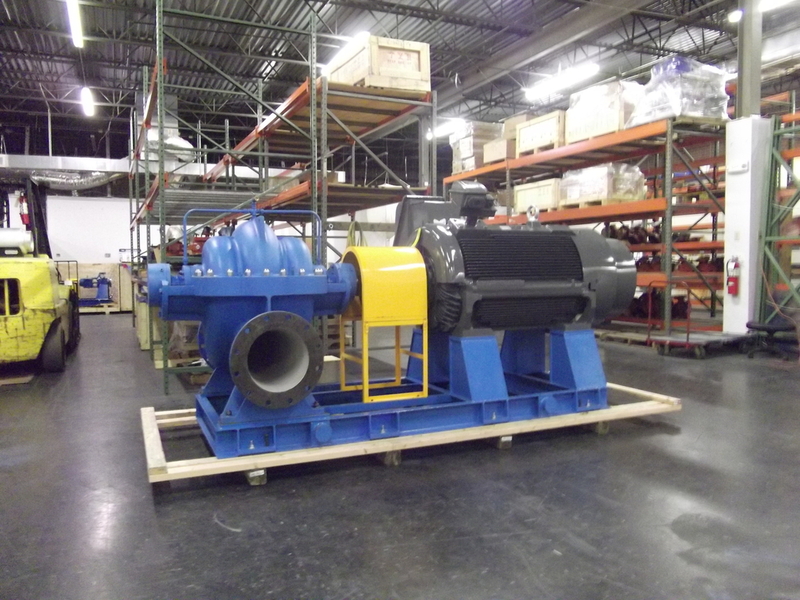 Our metallurgic capabilities give many options of materials for the various pumping requirements you may have. 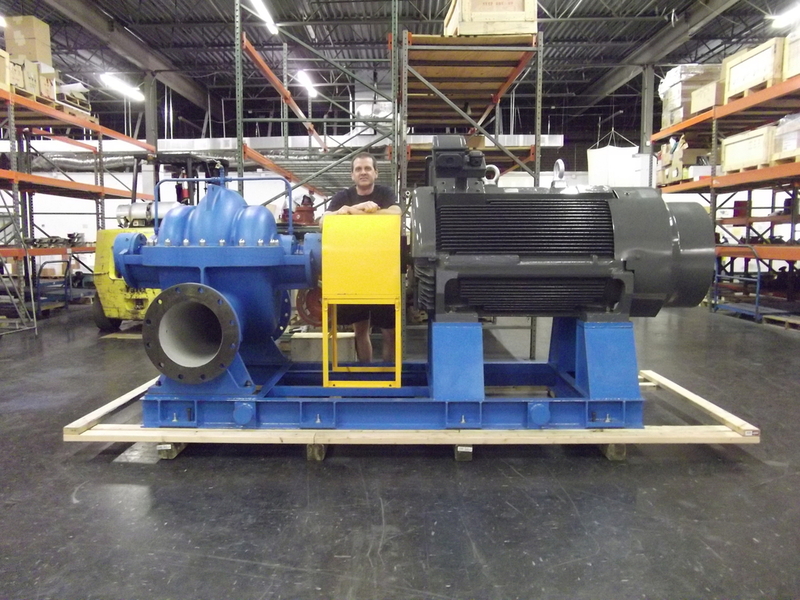 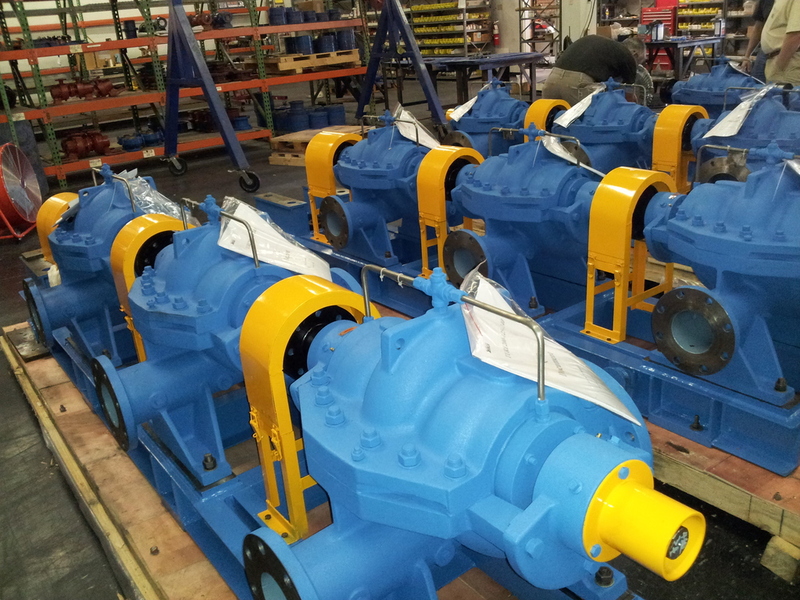 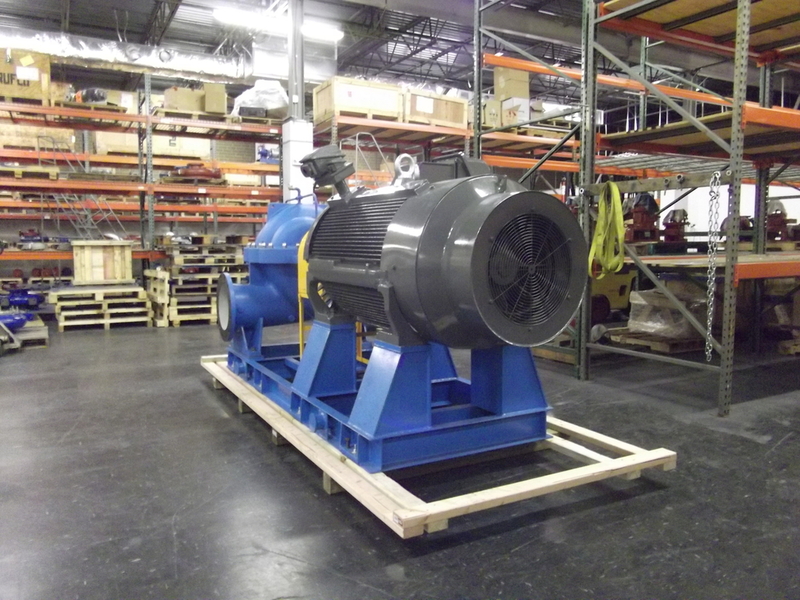 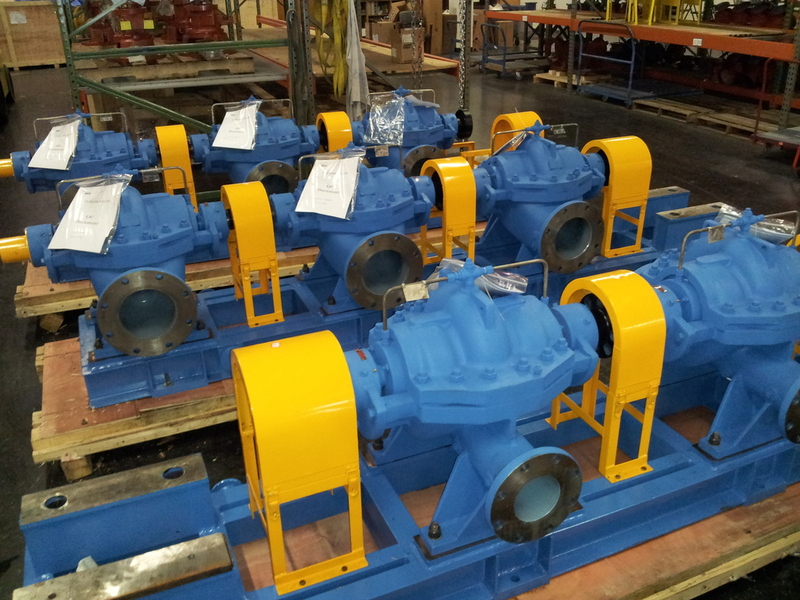 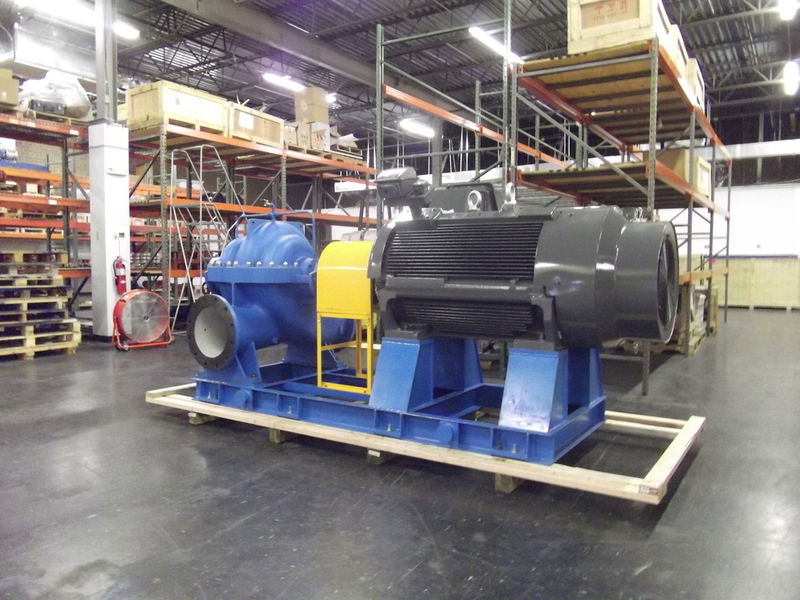 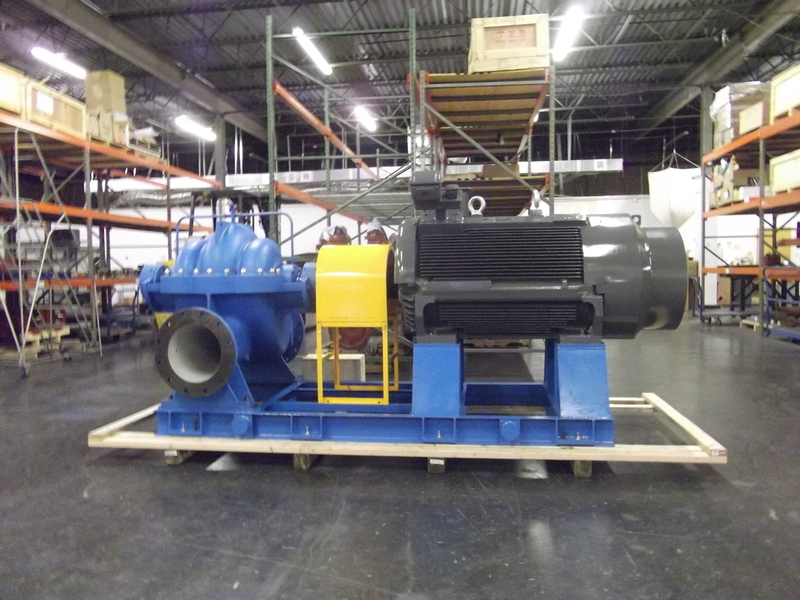 Tru20, when partnered with its sister company, Truflo Pumps, a leader in chemical process and API pumps, manufactures a wide variety of centrifugal pumps from the smallest ¼hp (0.18kW) water and chemical pumps to over 3,000hp (2,238kW). 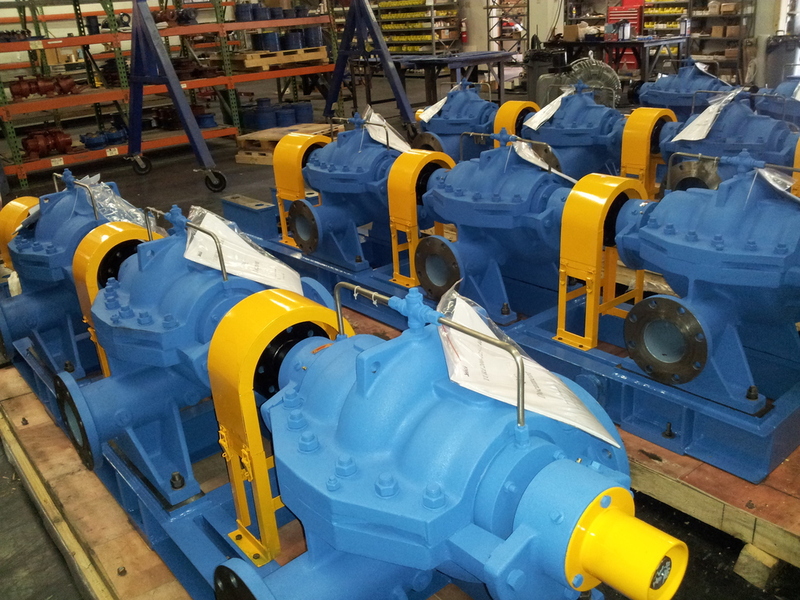 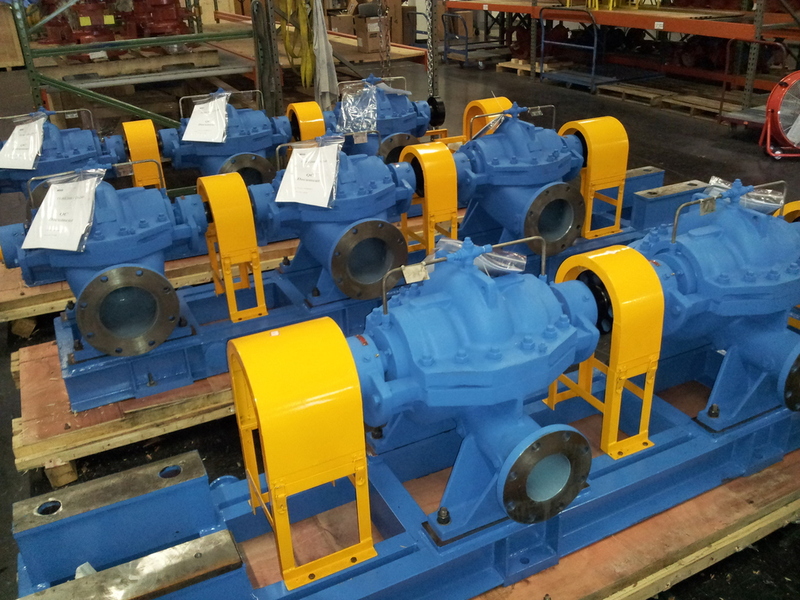 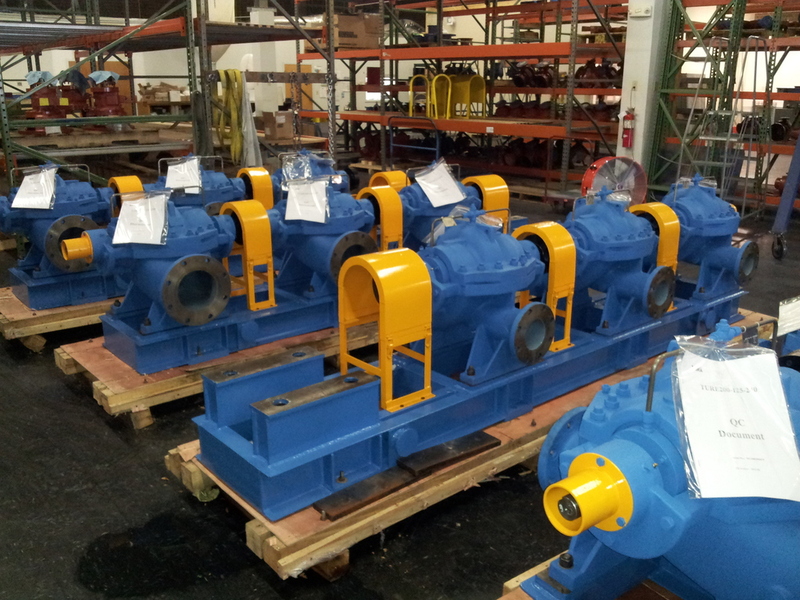 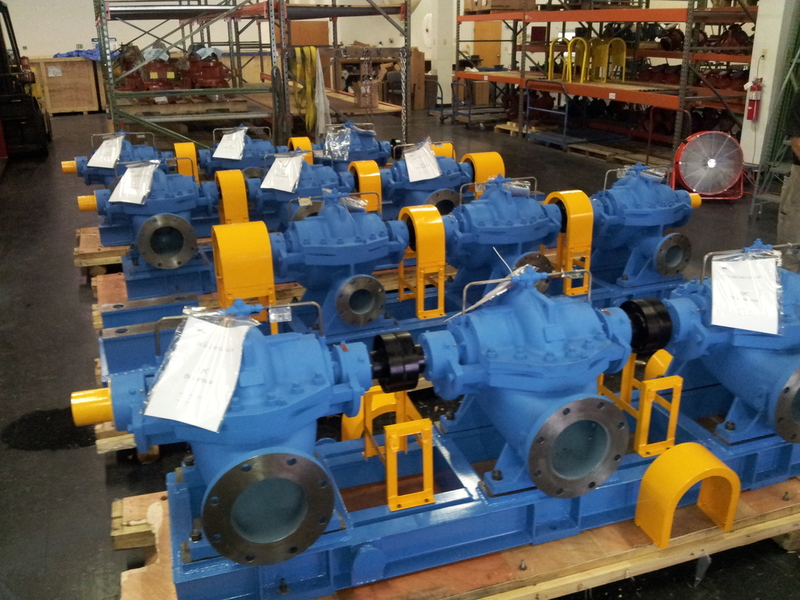 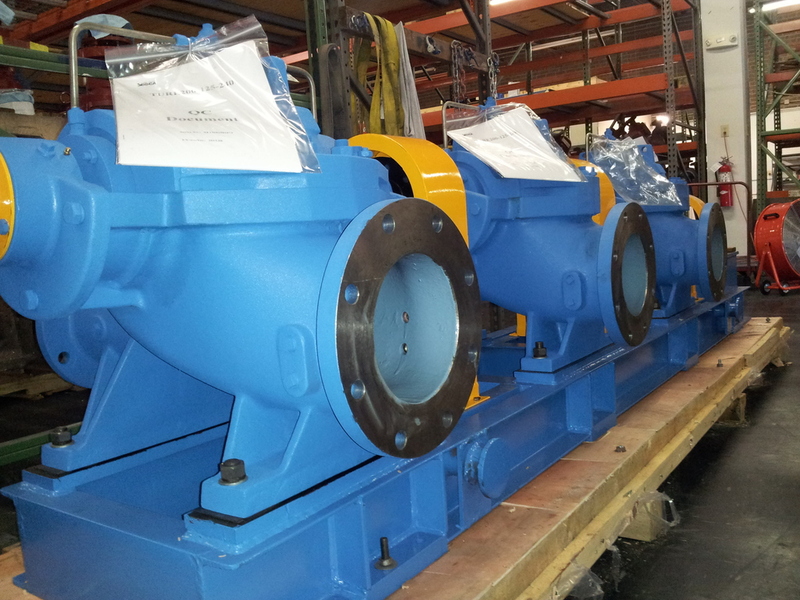 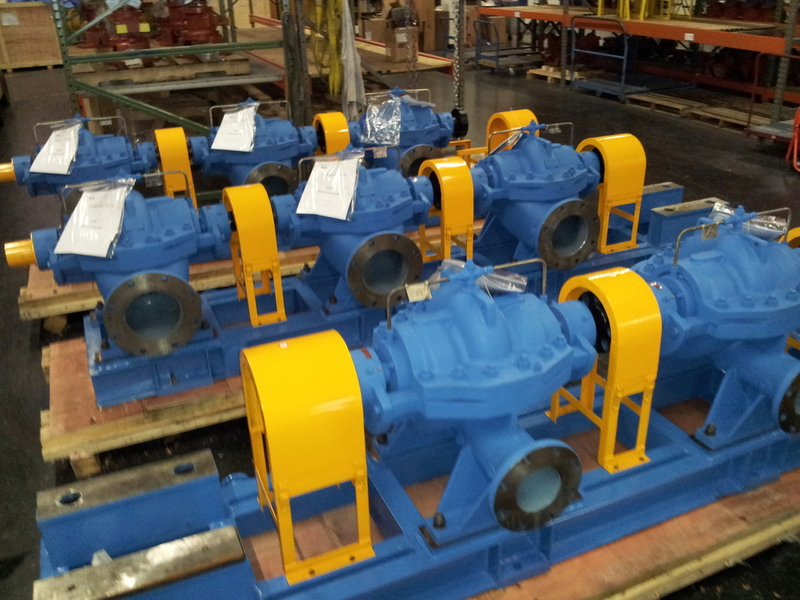 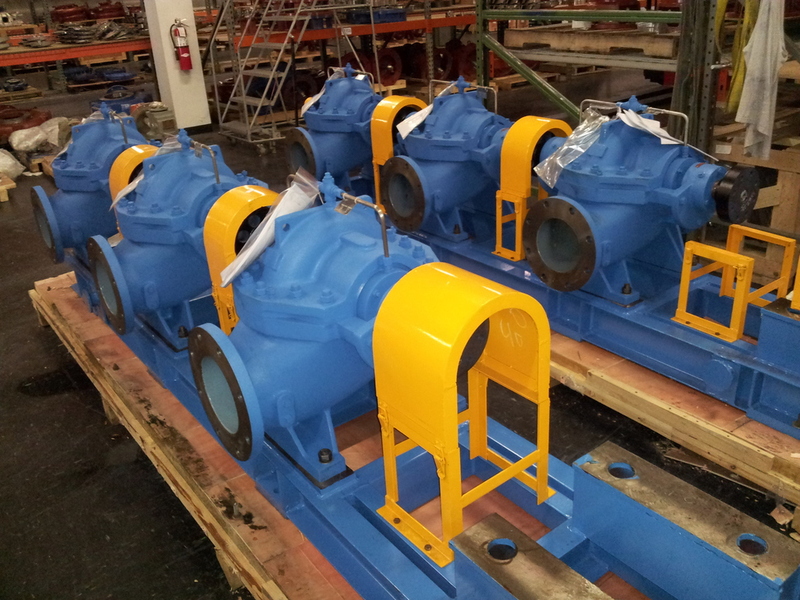 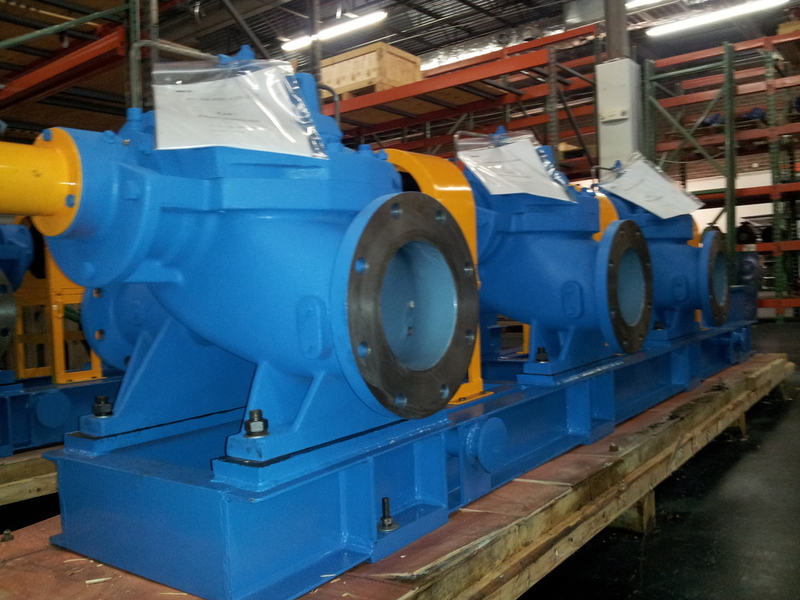 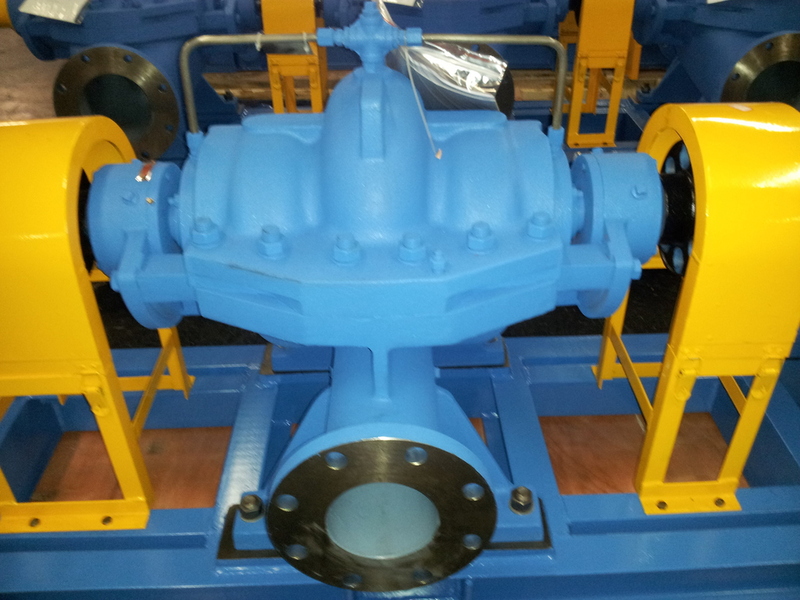 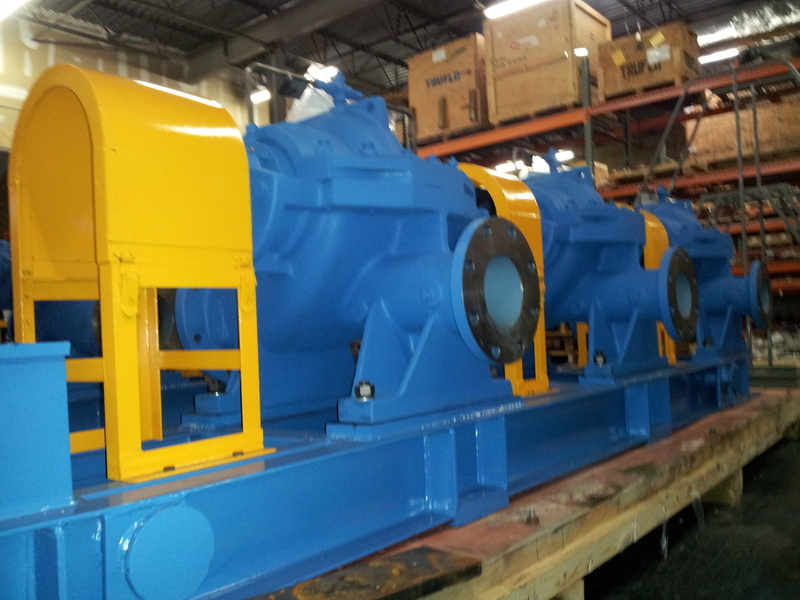 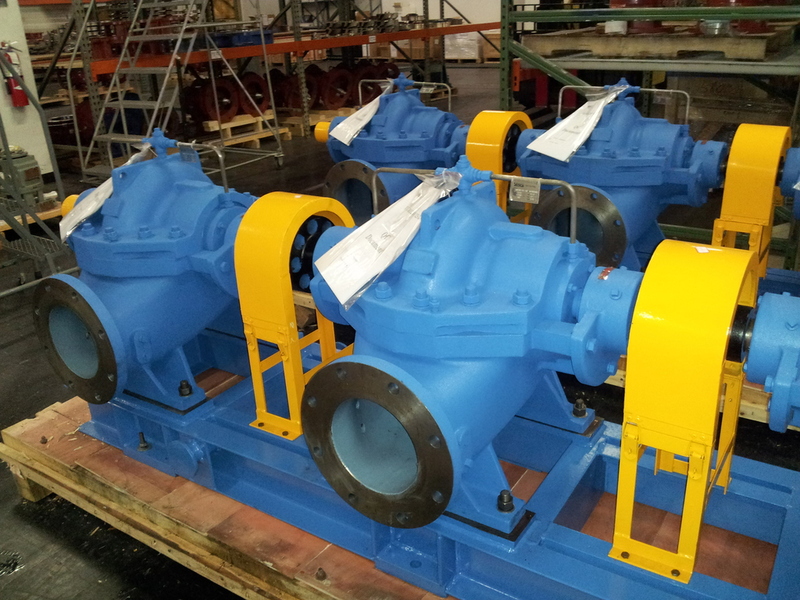 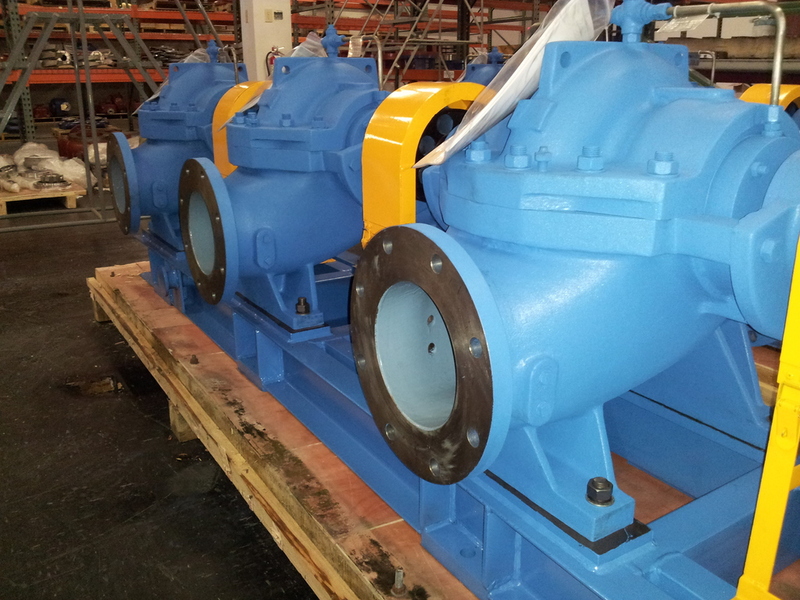 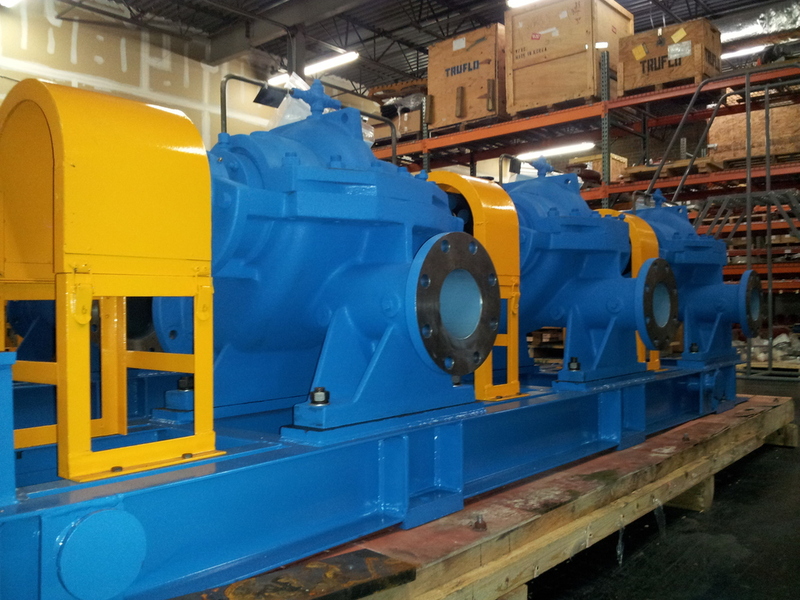 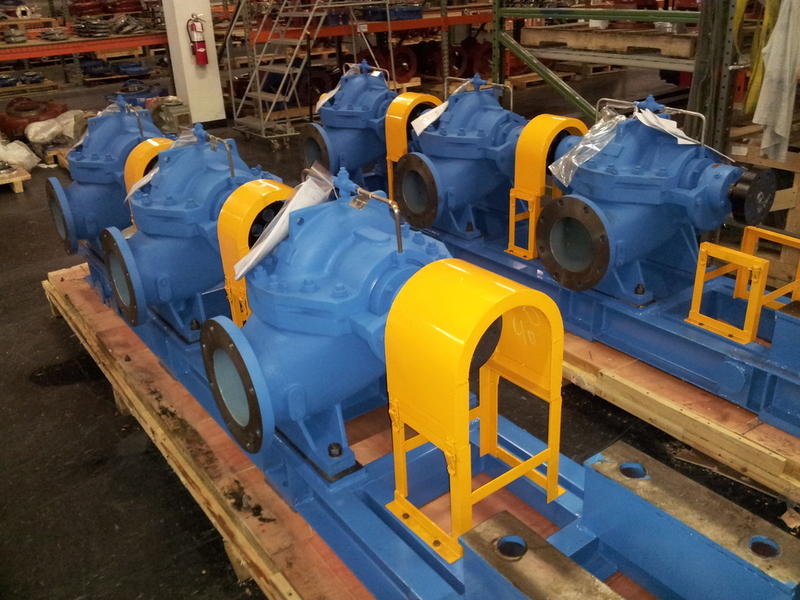 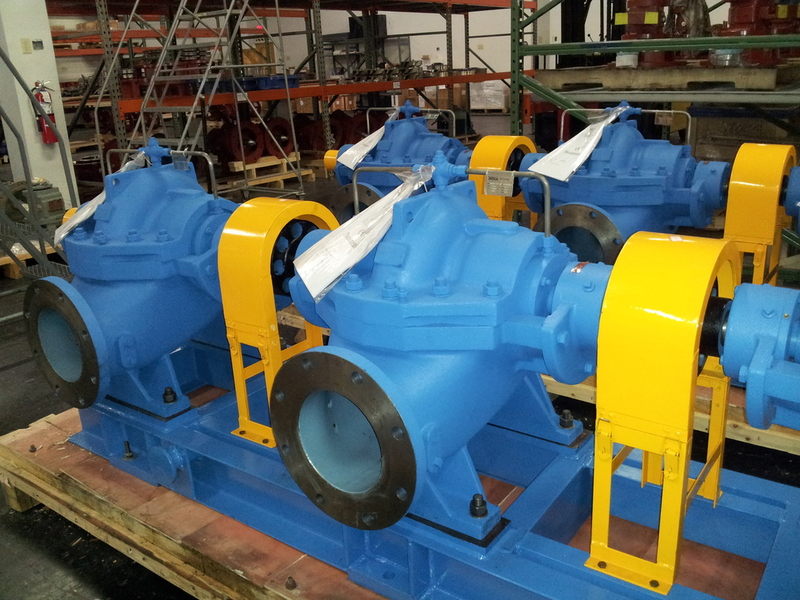 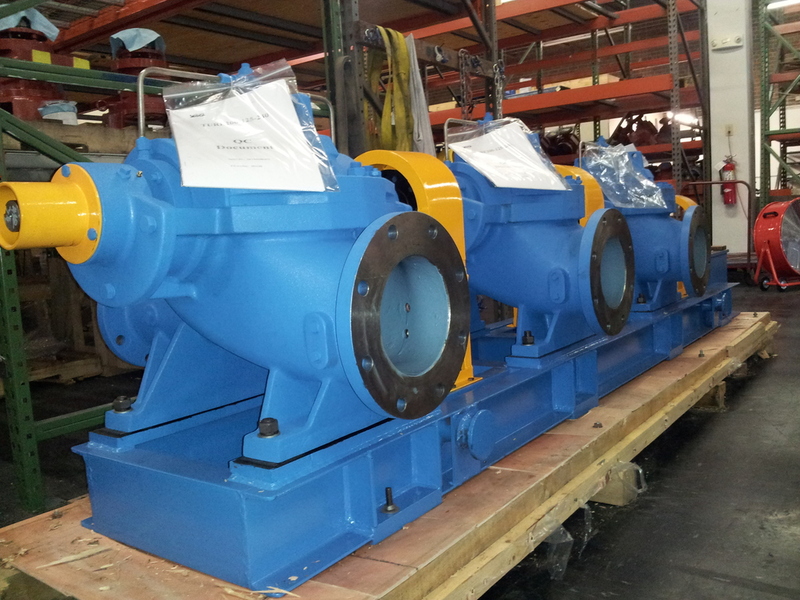 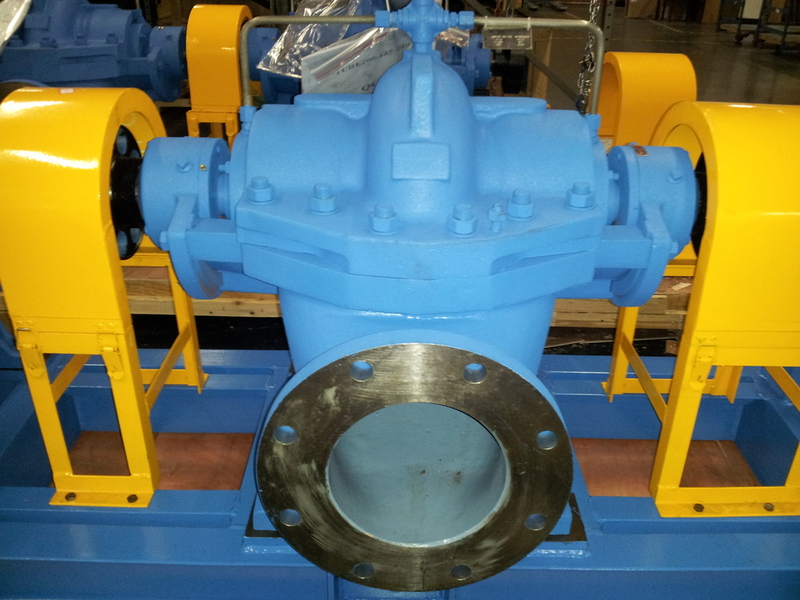 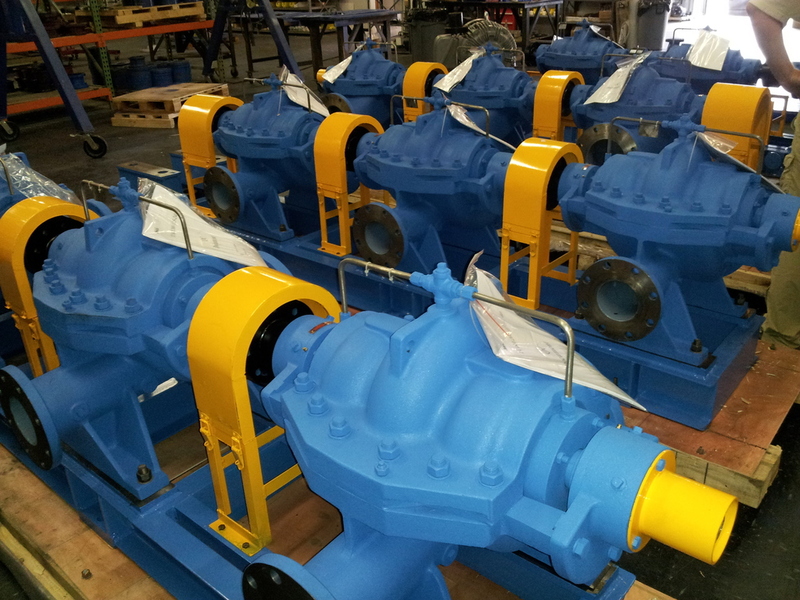 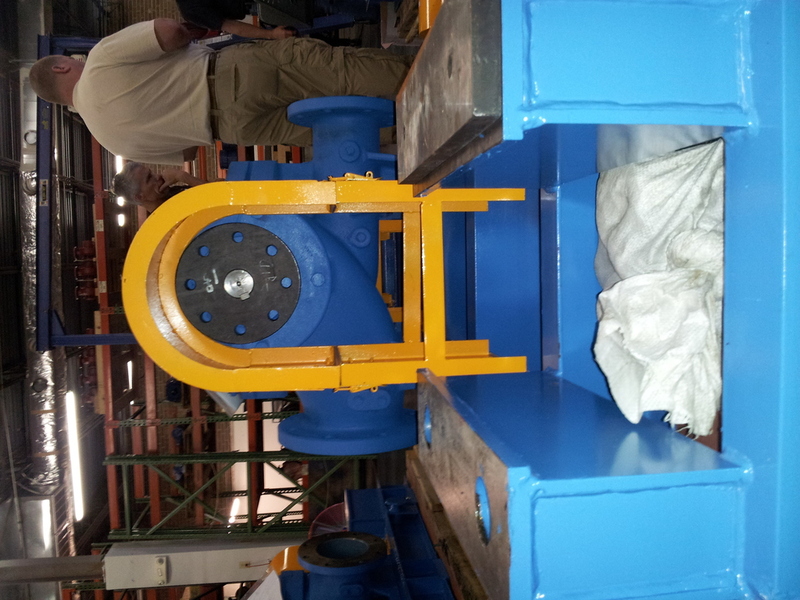 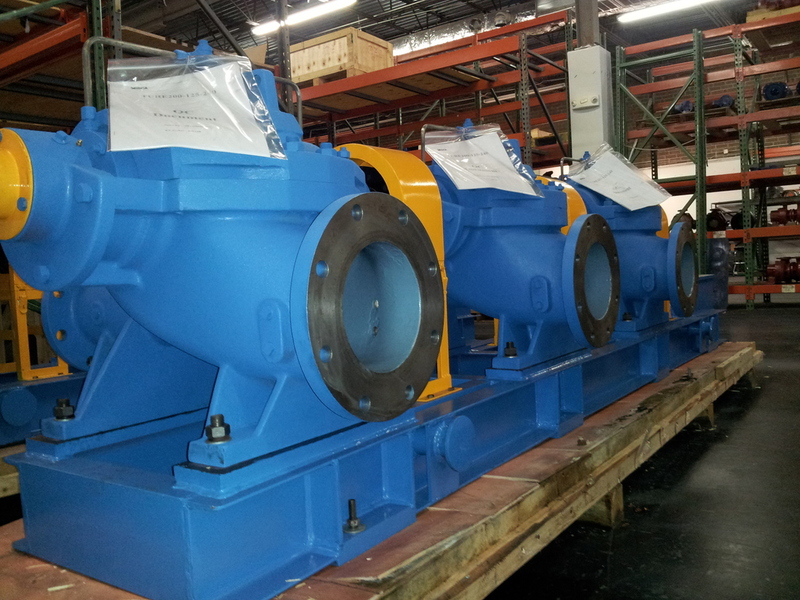 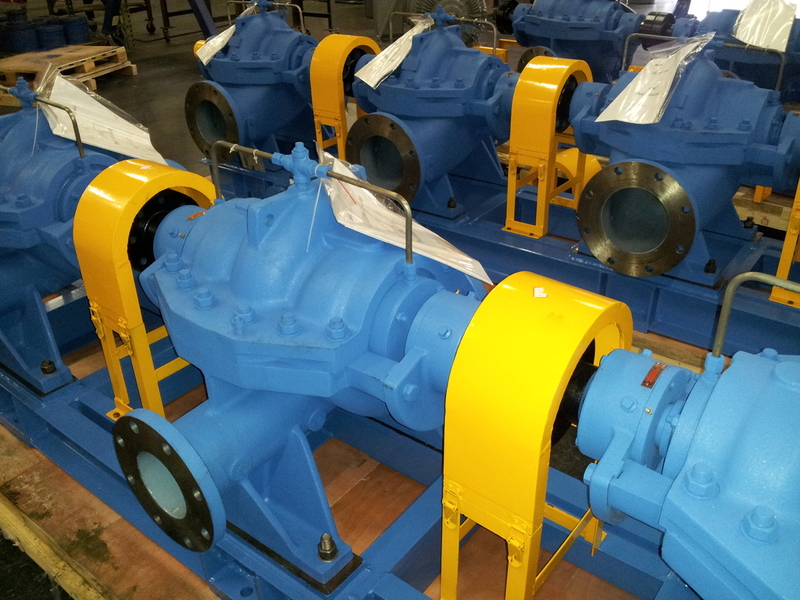 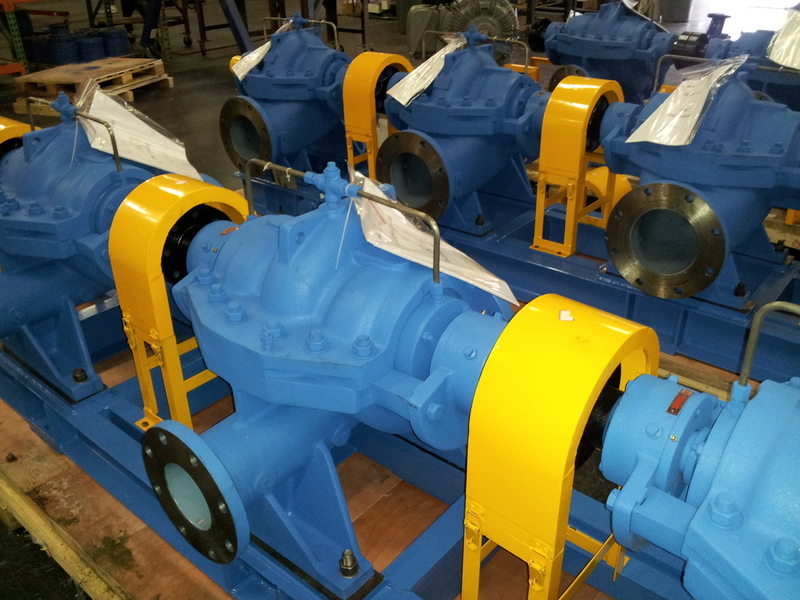 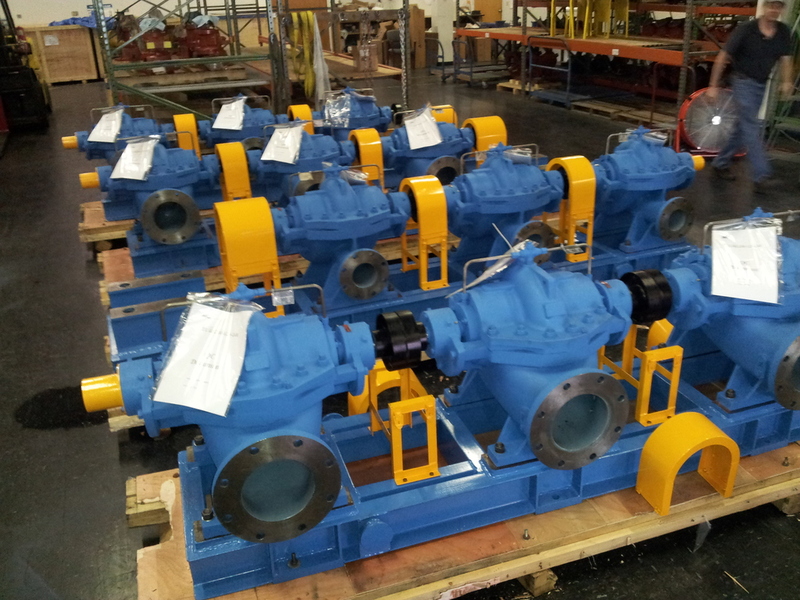 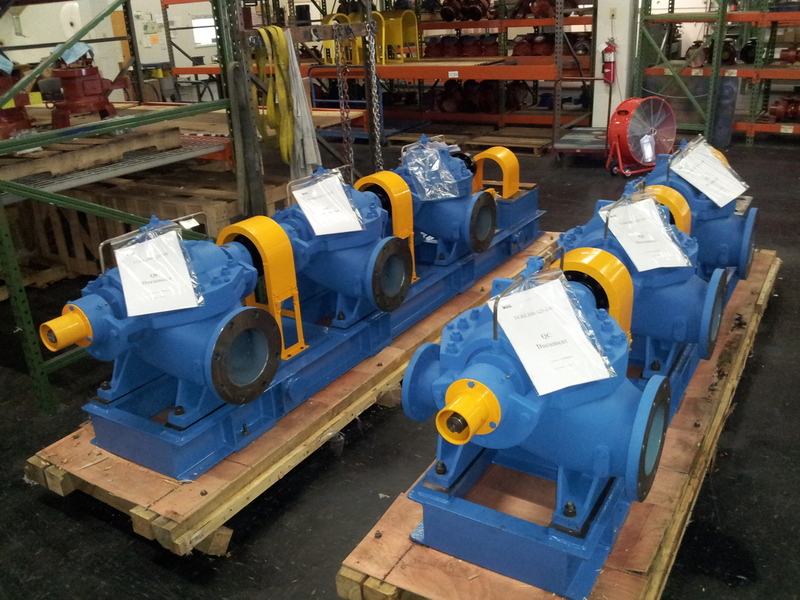 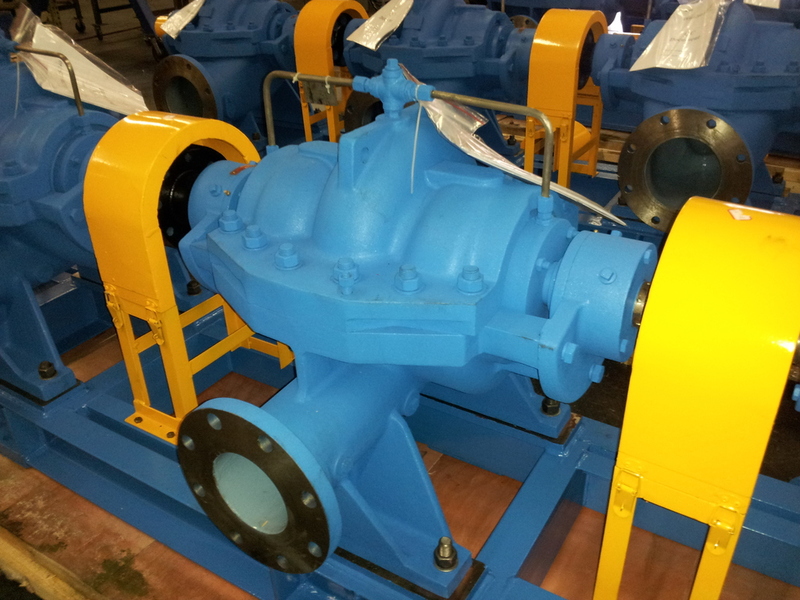 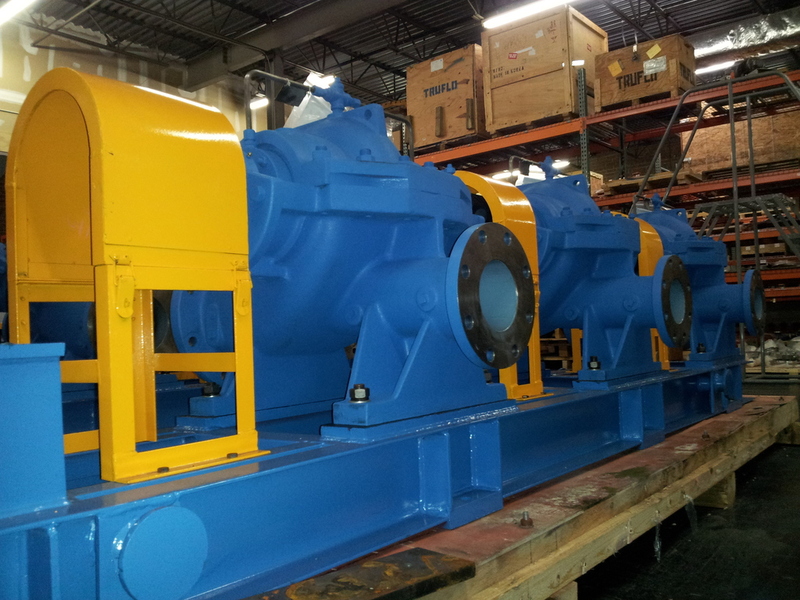 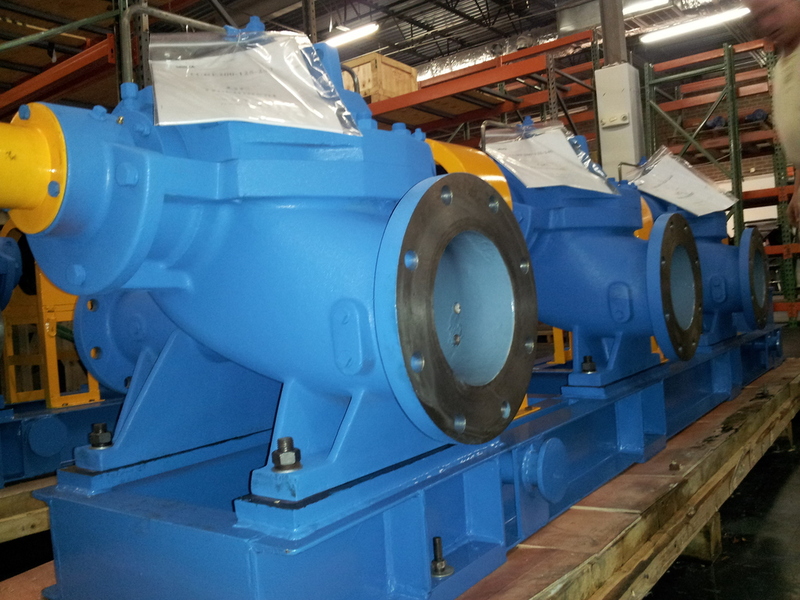 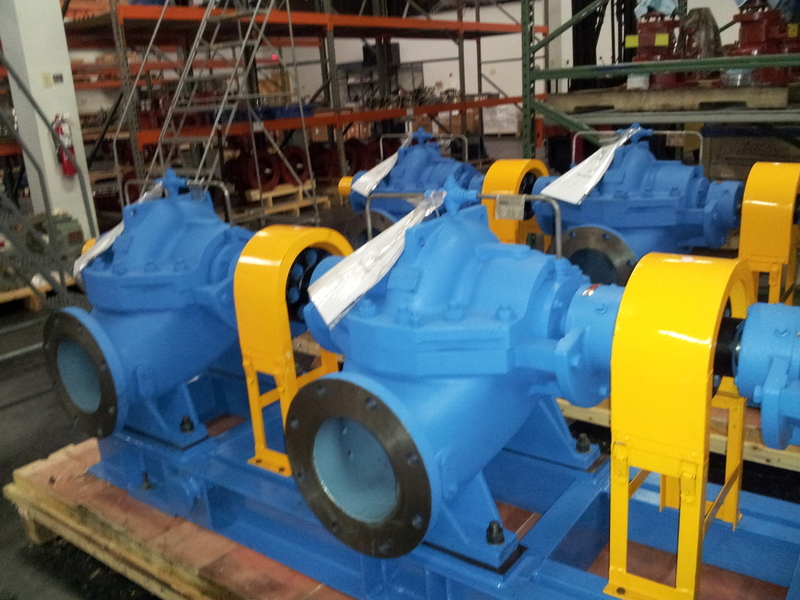 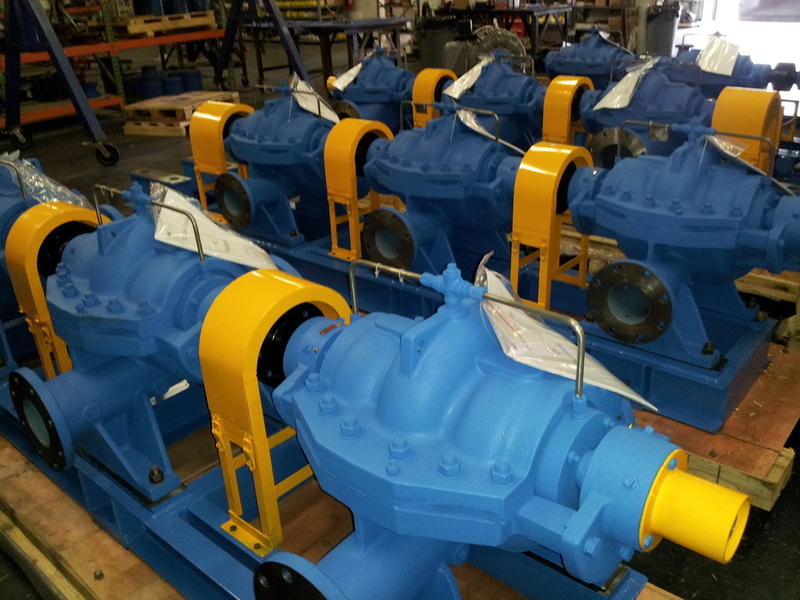 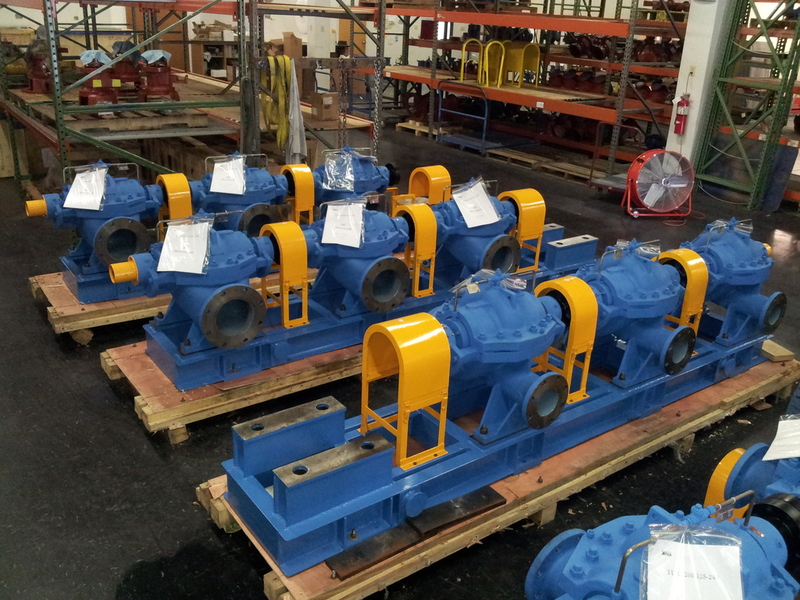 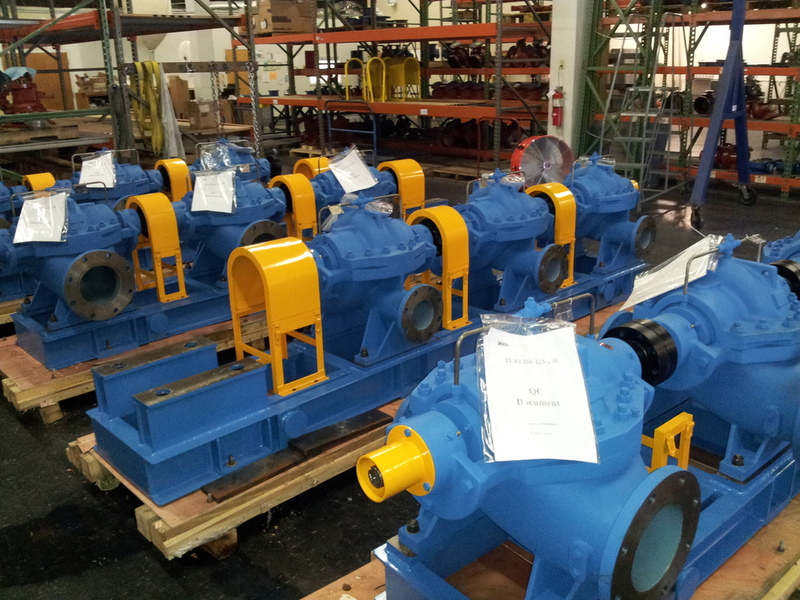 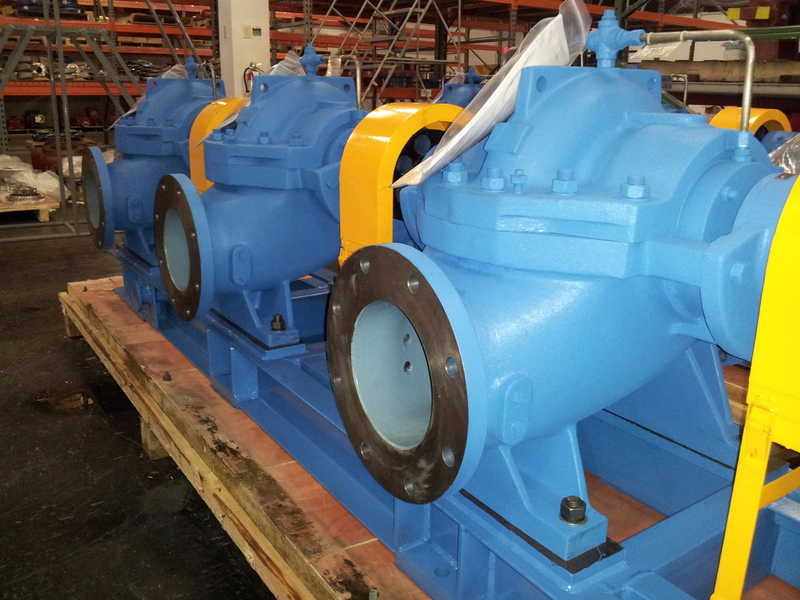 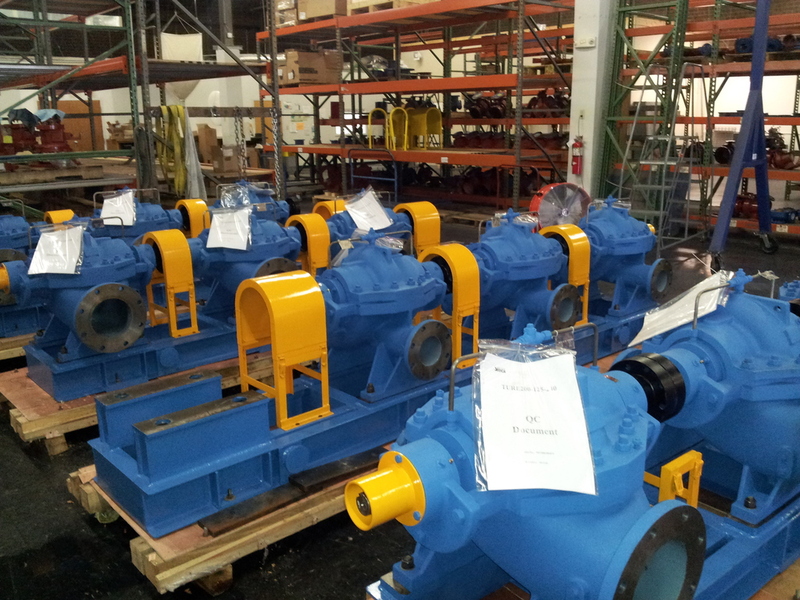 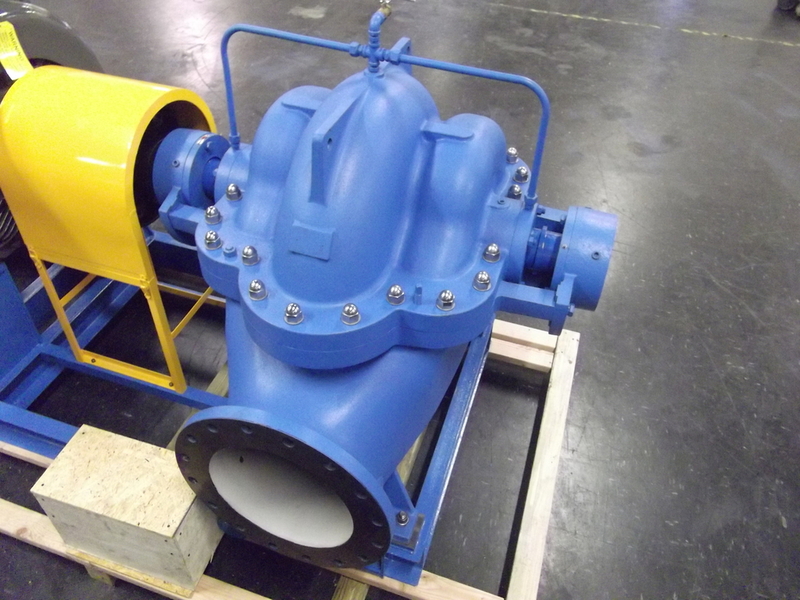 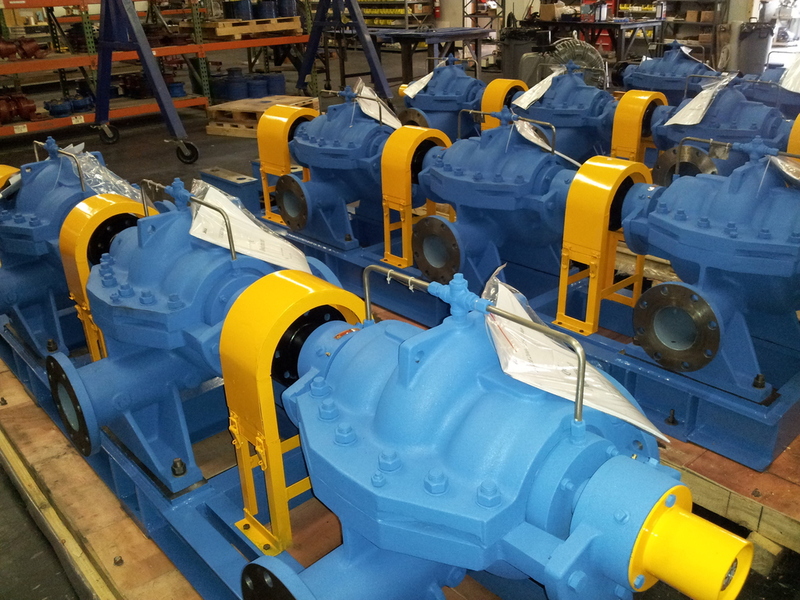 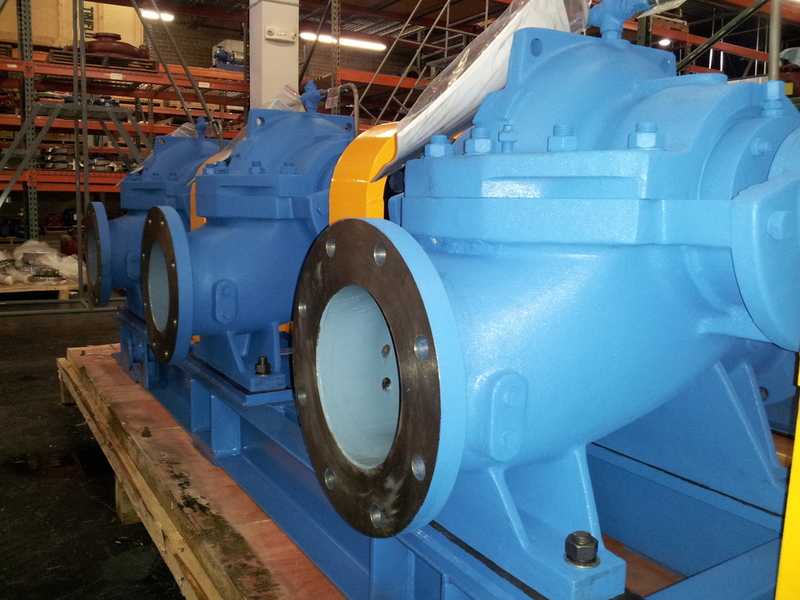 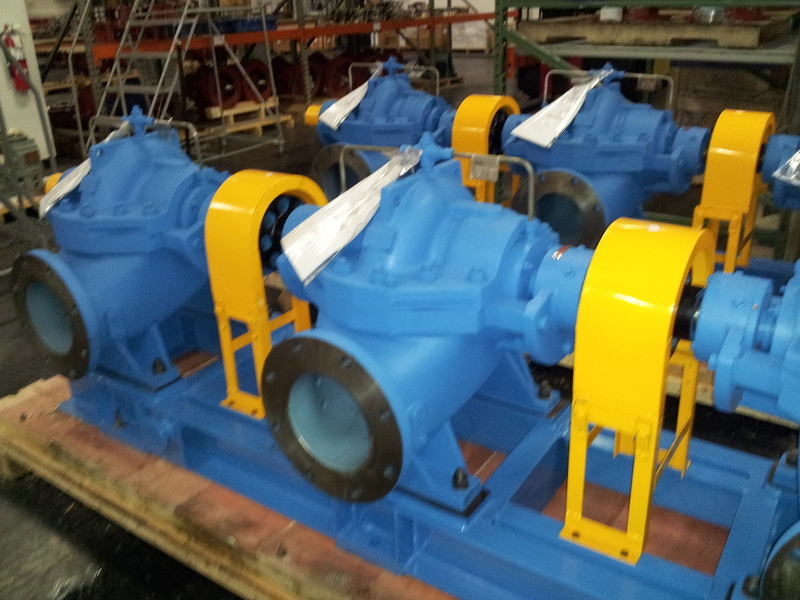 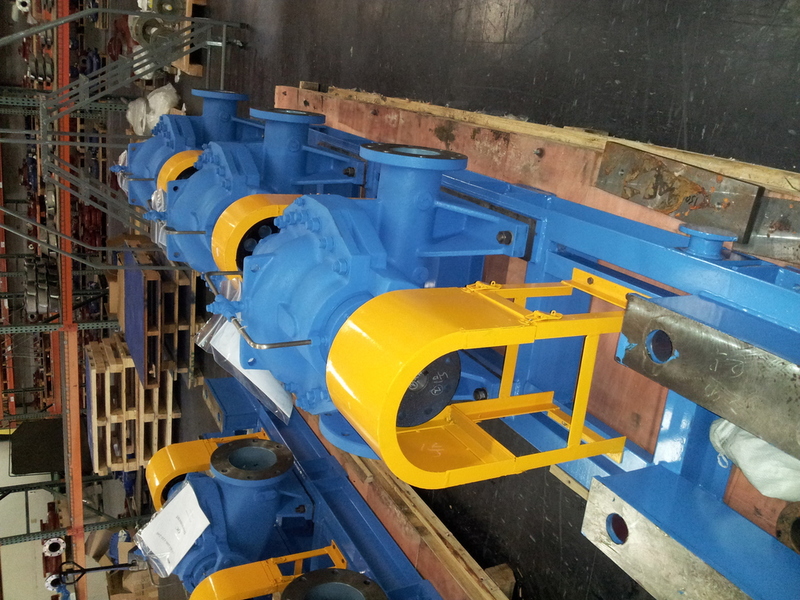 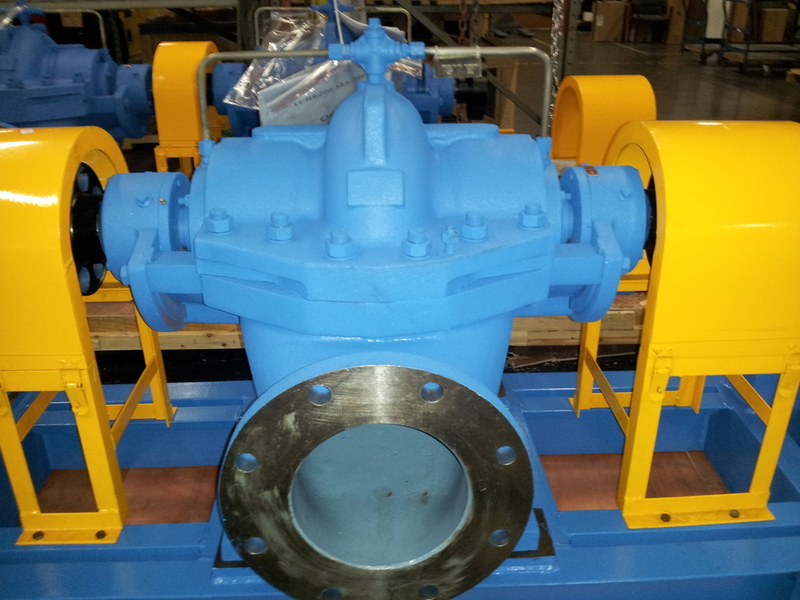 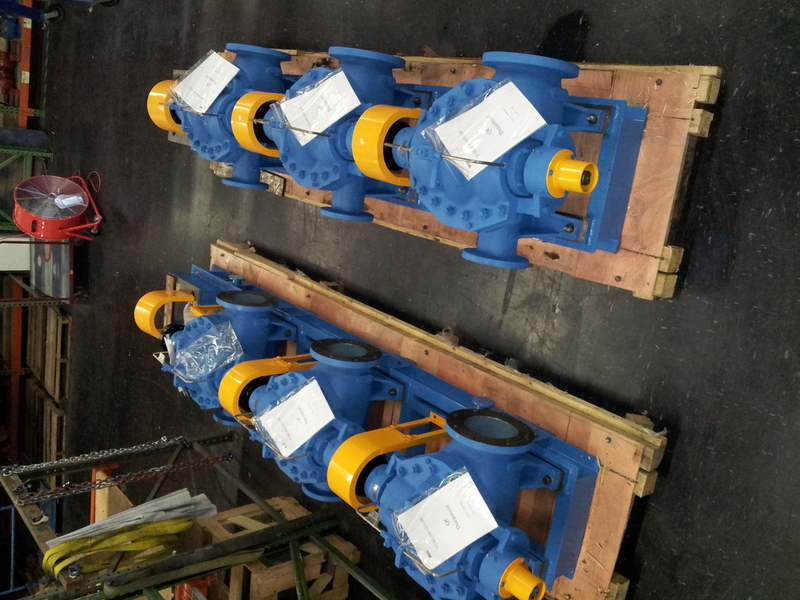 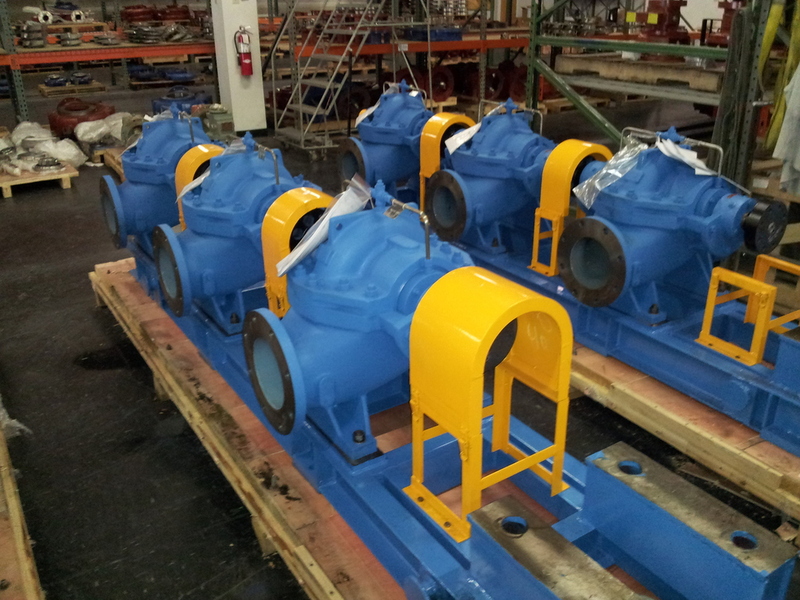 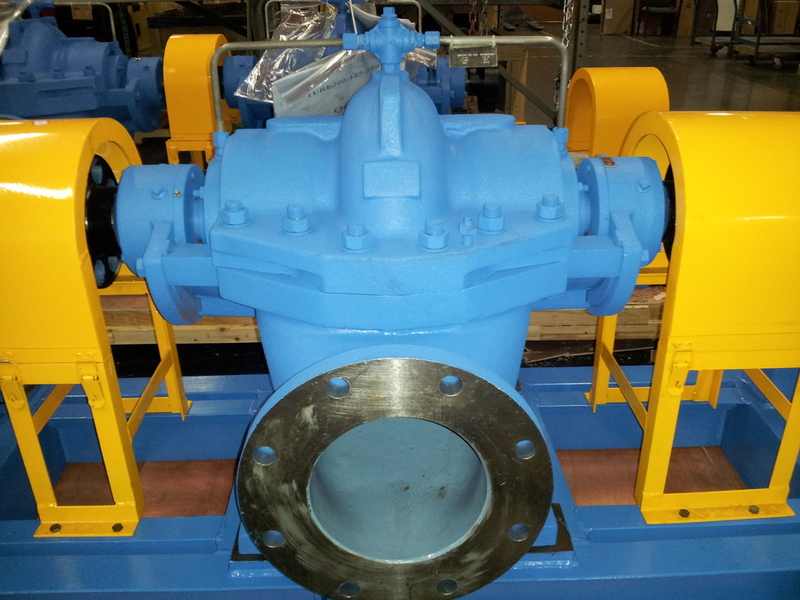 Our family of pumps range includes pumps for water, chemicals, petrochemicals, and API process. 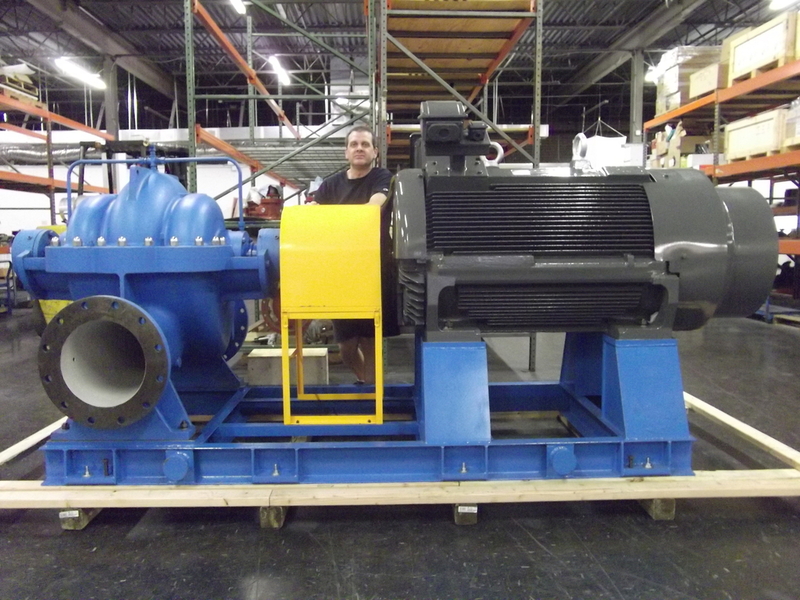 As a company that supplies world class products, Tru20 aspires to be your source for all of your water process needs. 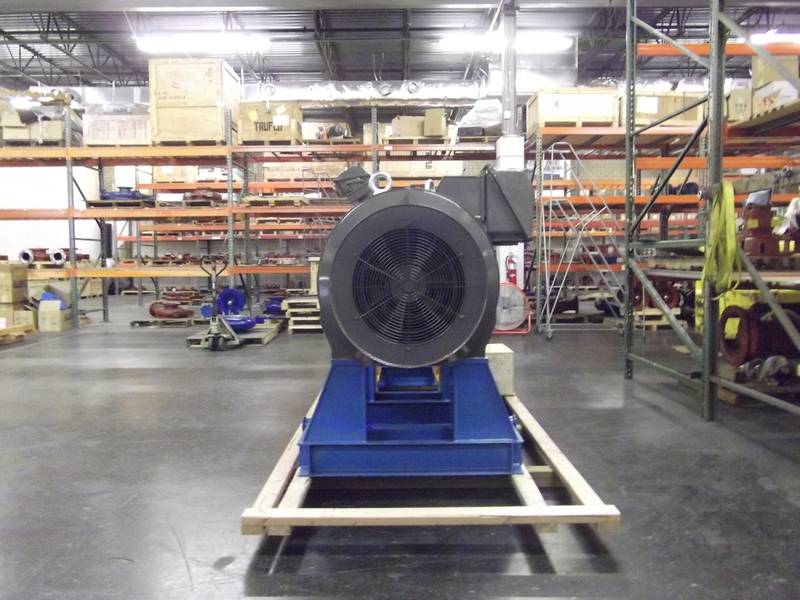 Get detailed product information here. 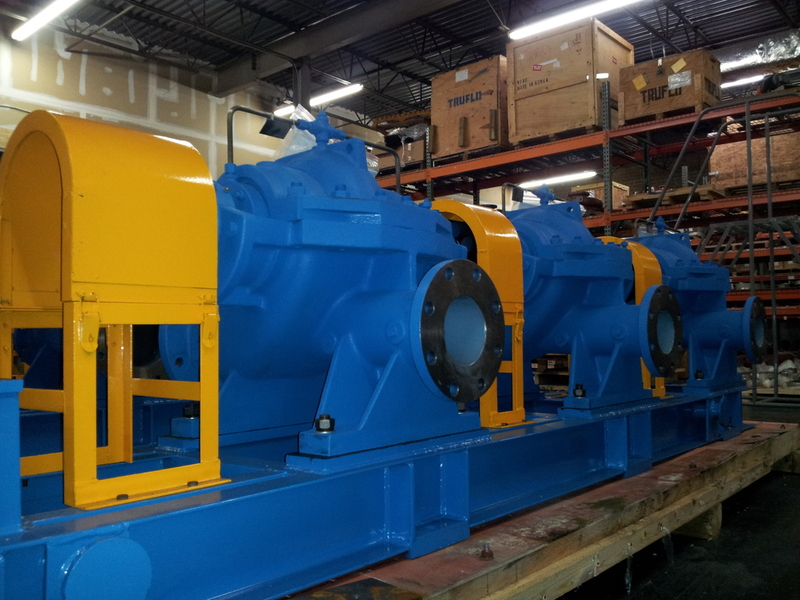 Want to know more about our company and the services we offer? 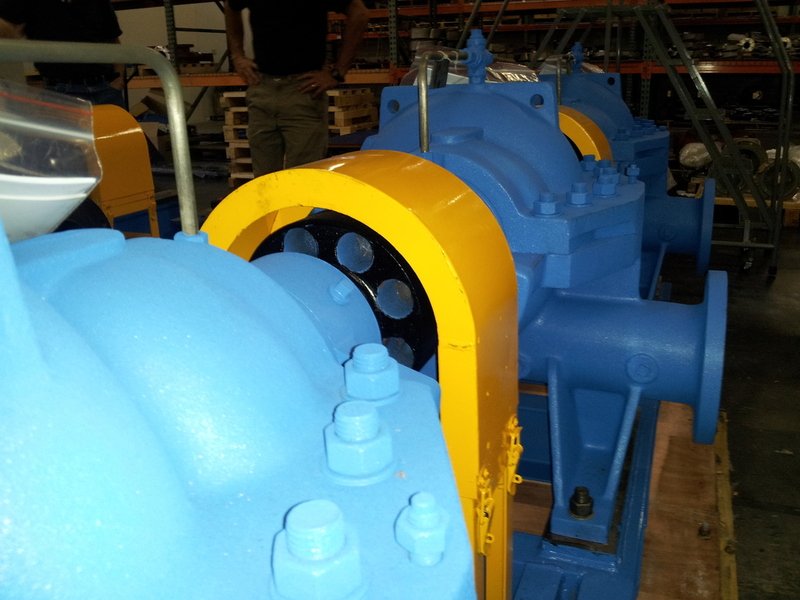 Learn more about us and contact our dedicated staff members. 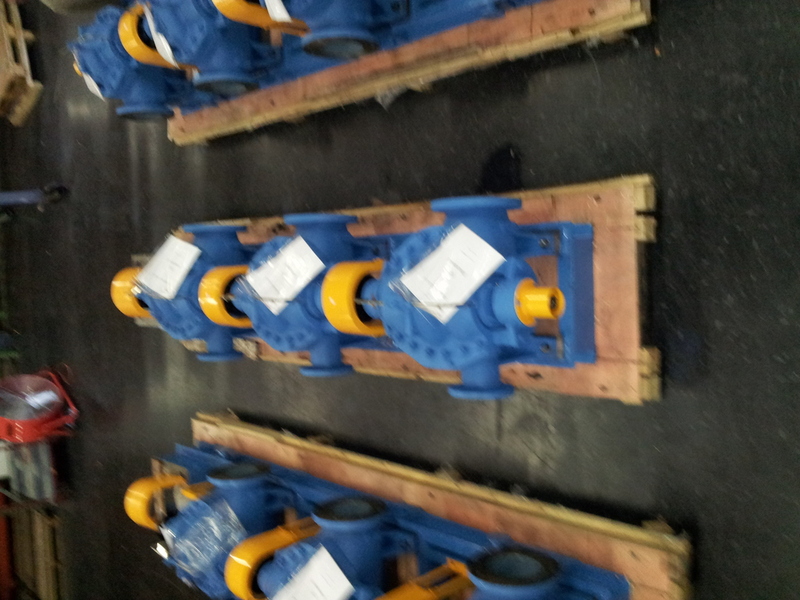 We're looking forward to serving you.